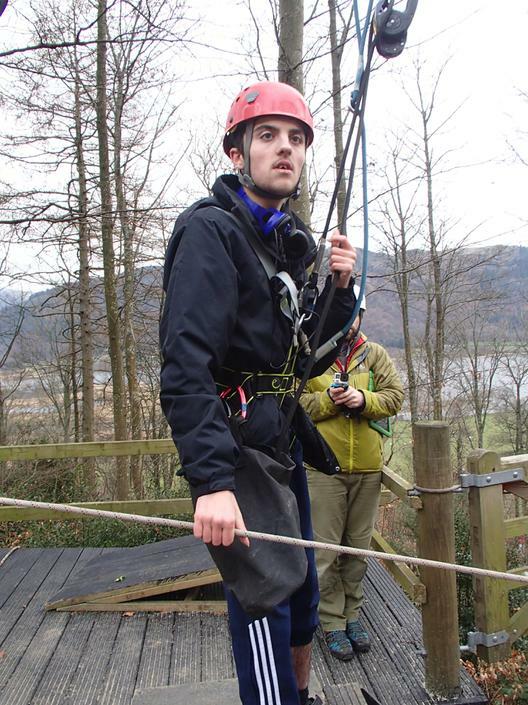 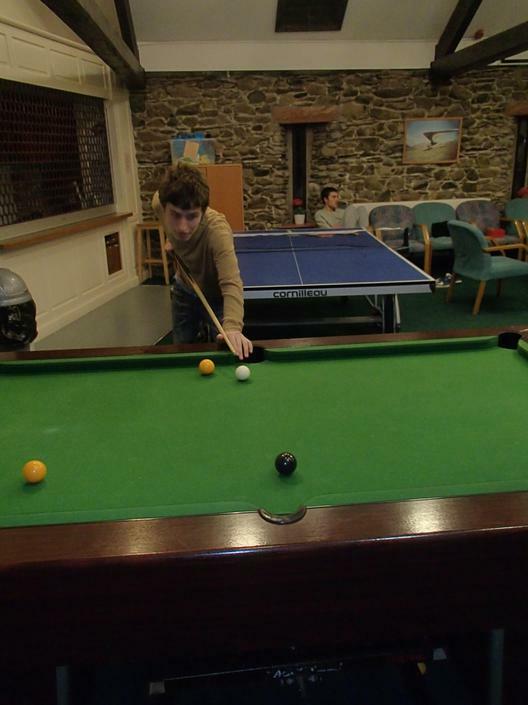 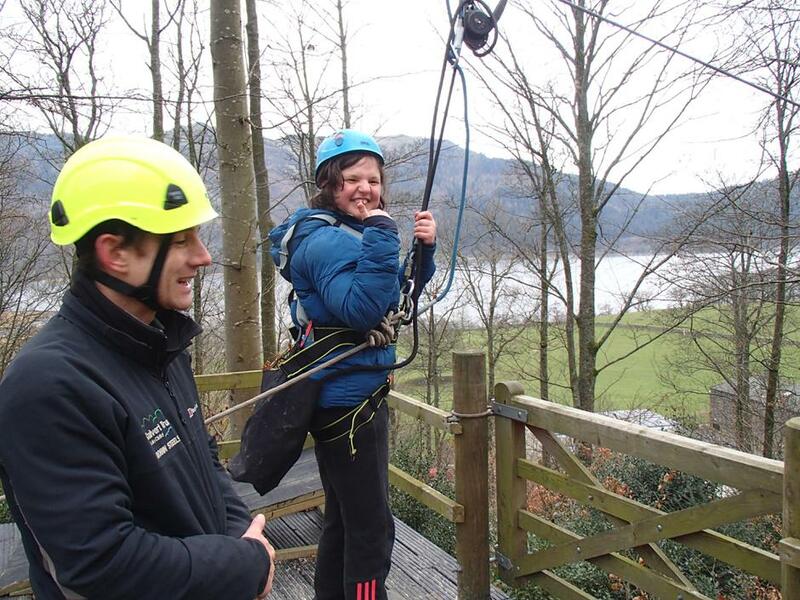 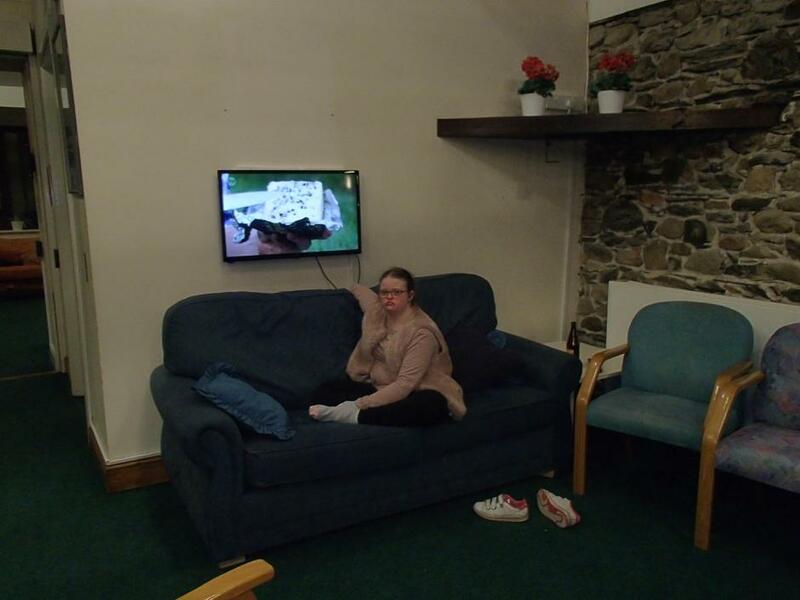 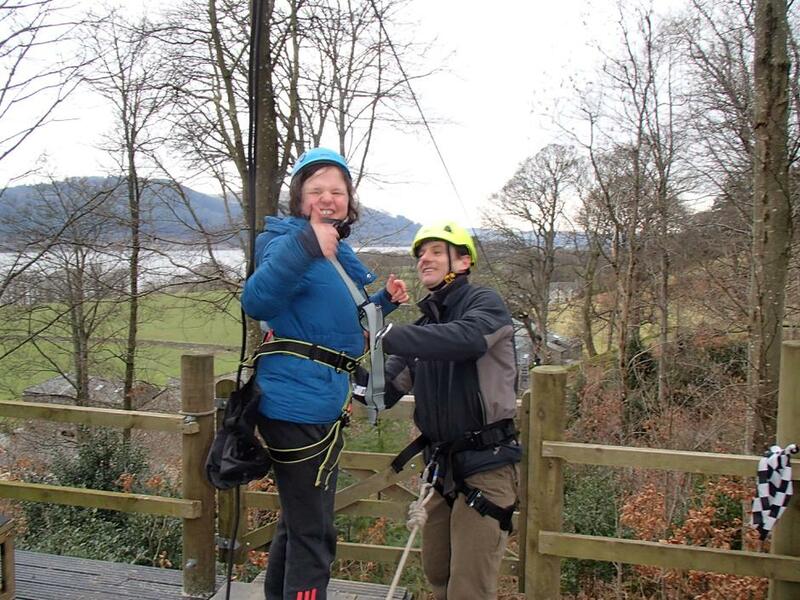 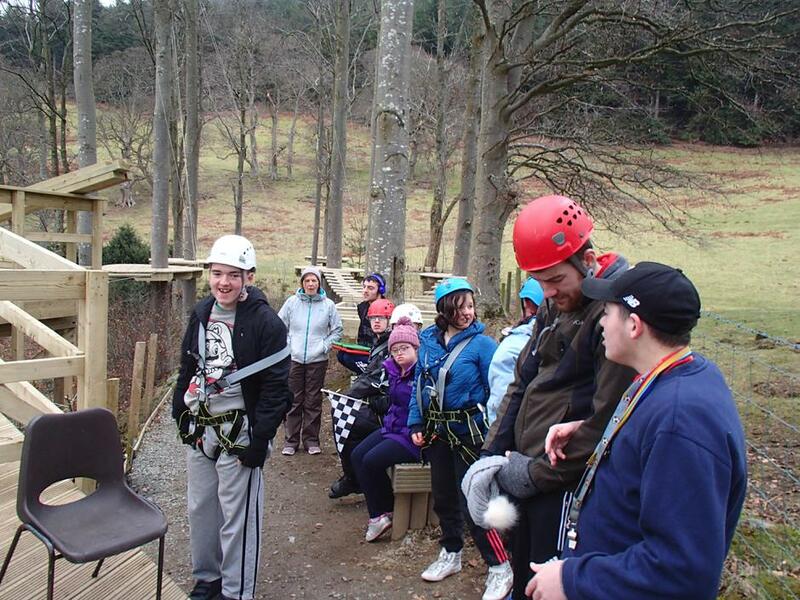 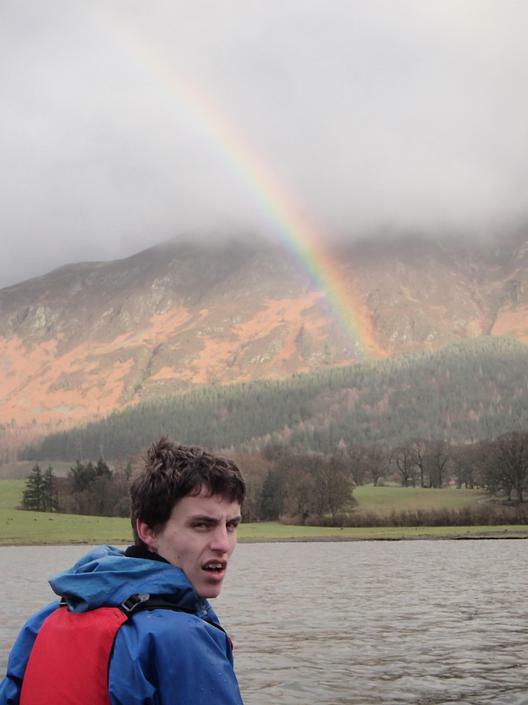 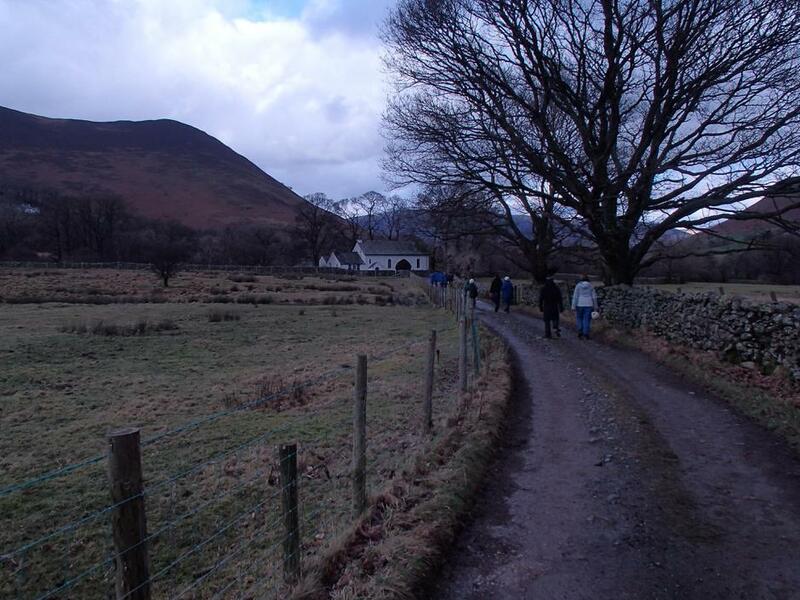 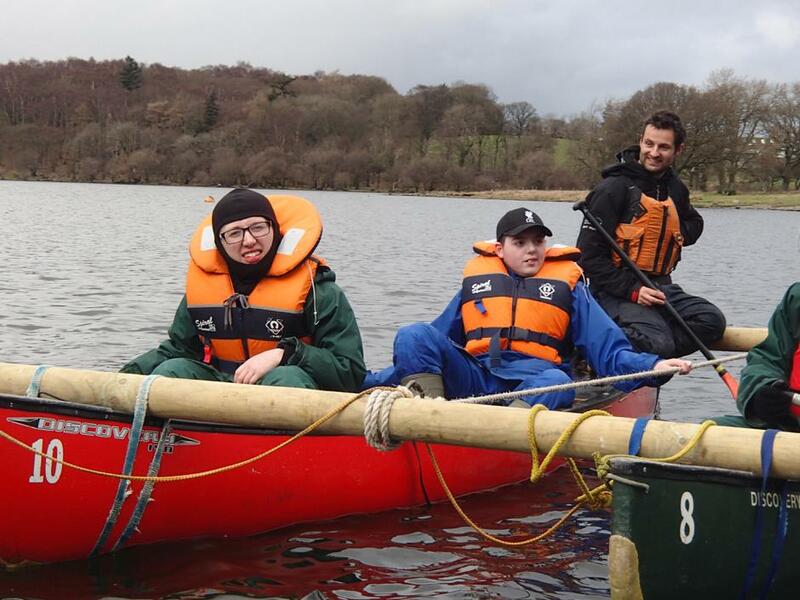 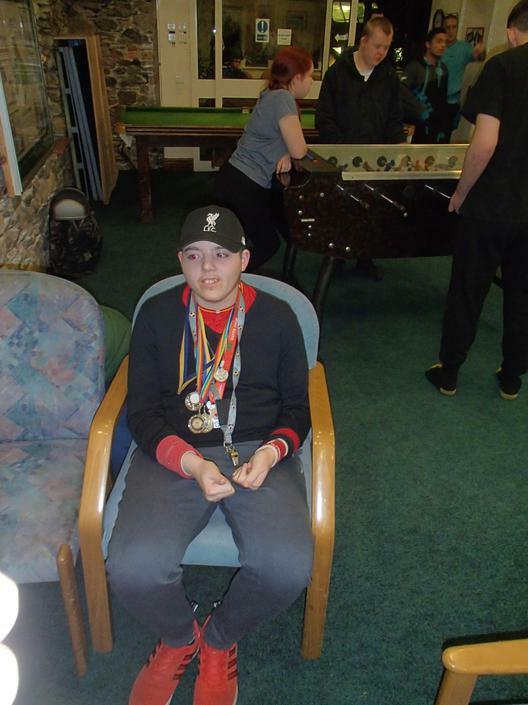 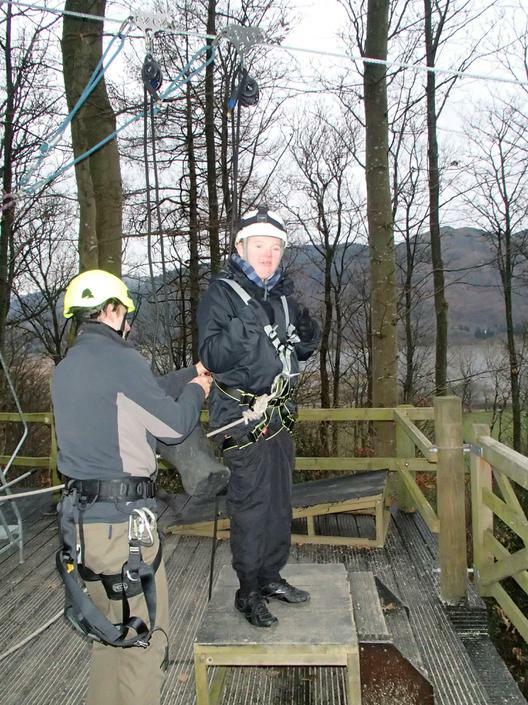 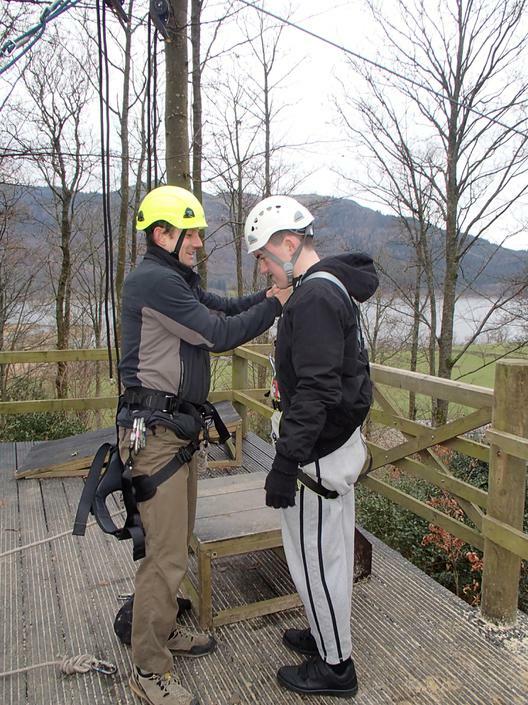 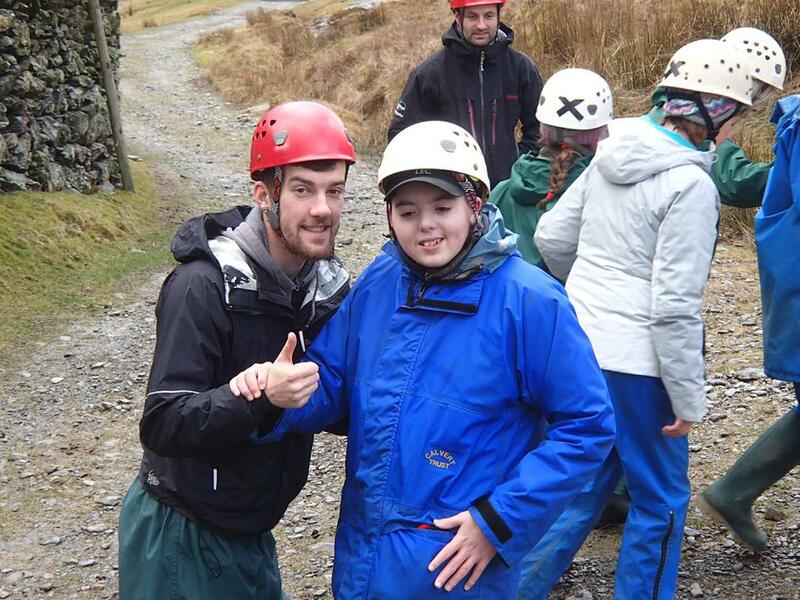 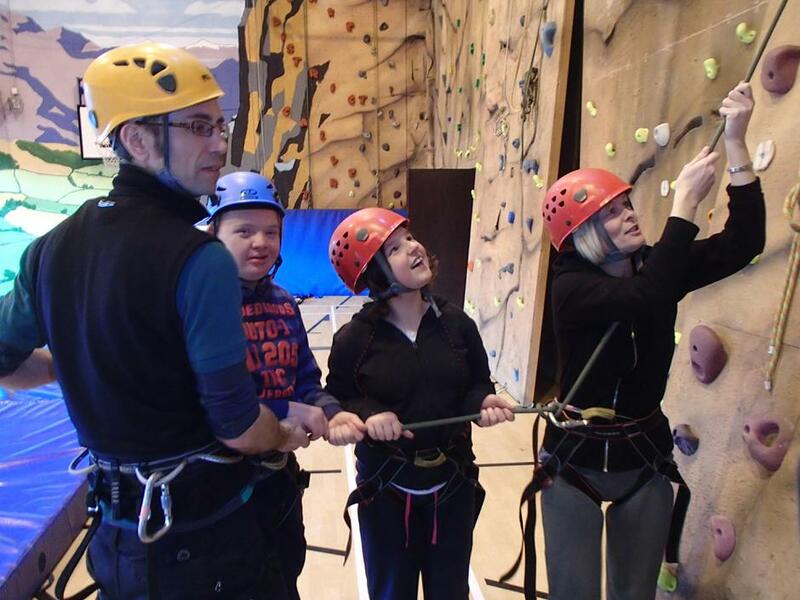 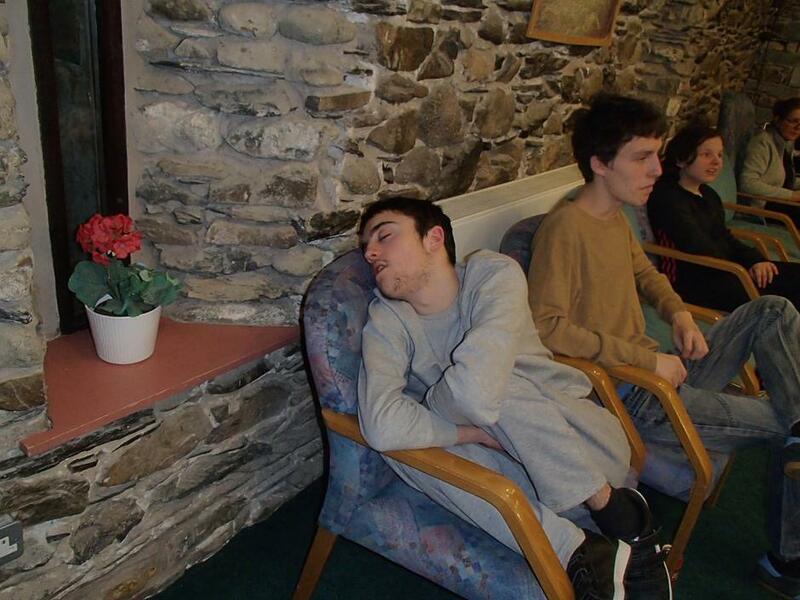 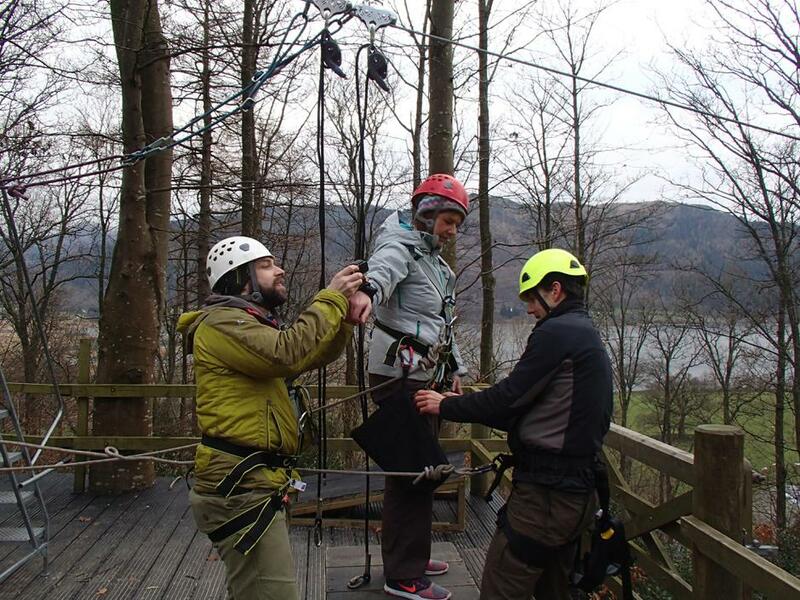 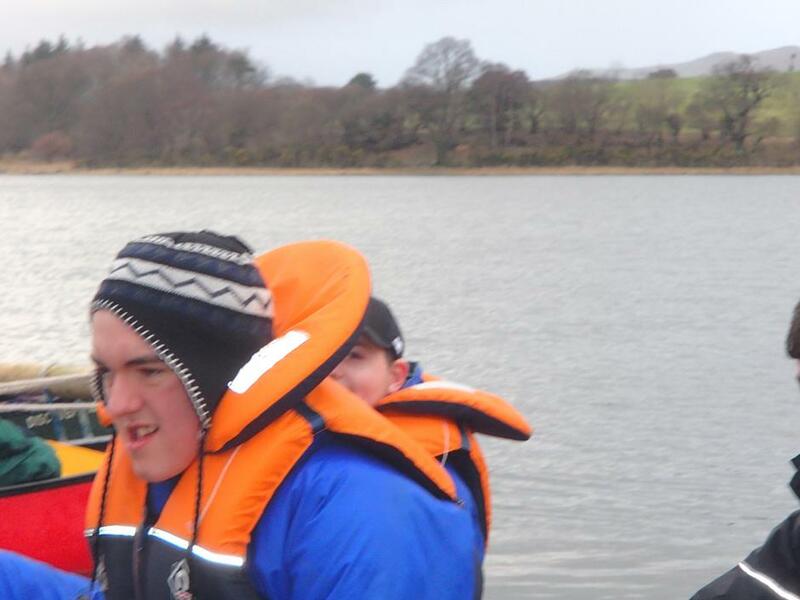 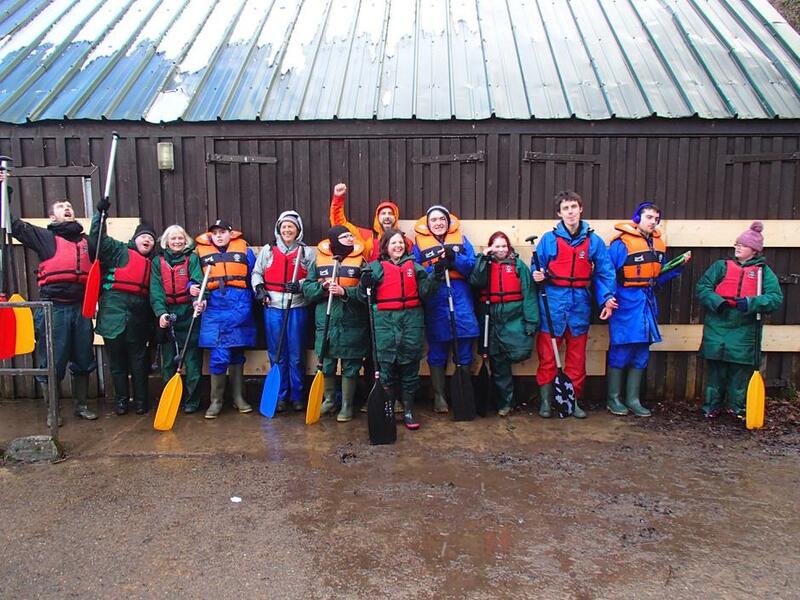 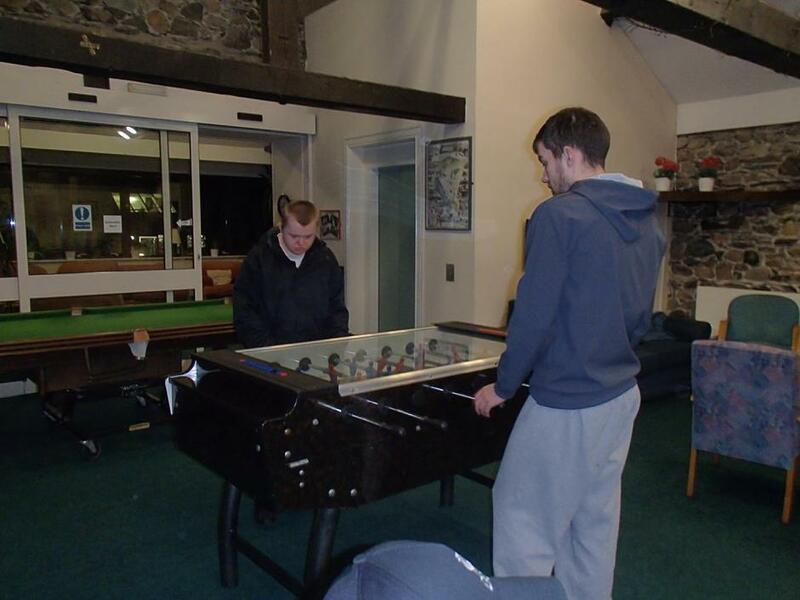 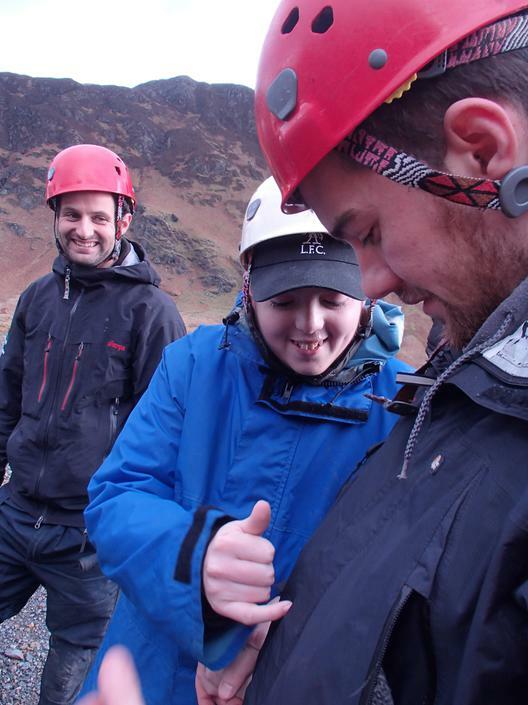 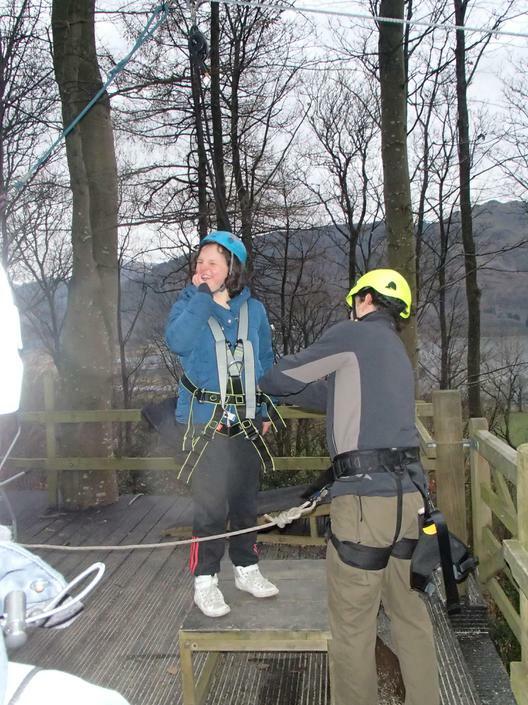 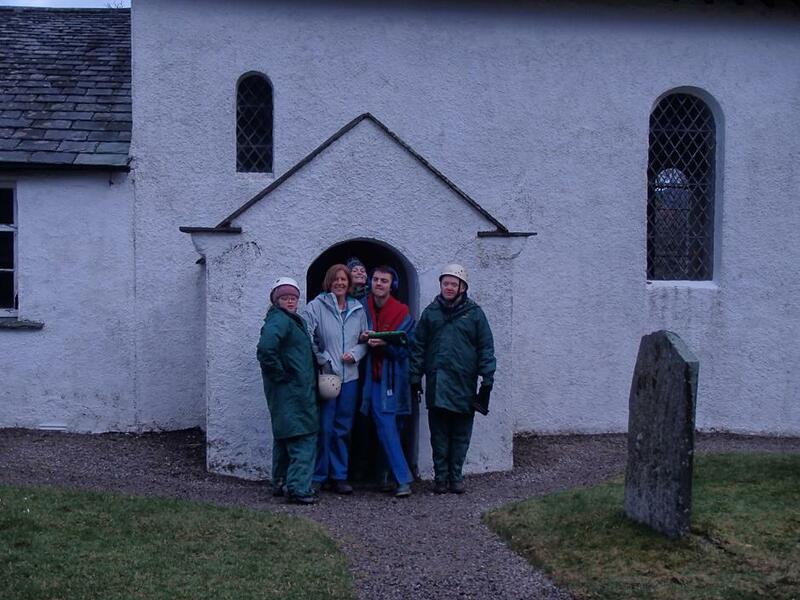 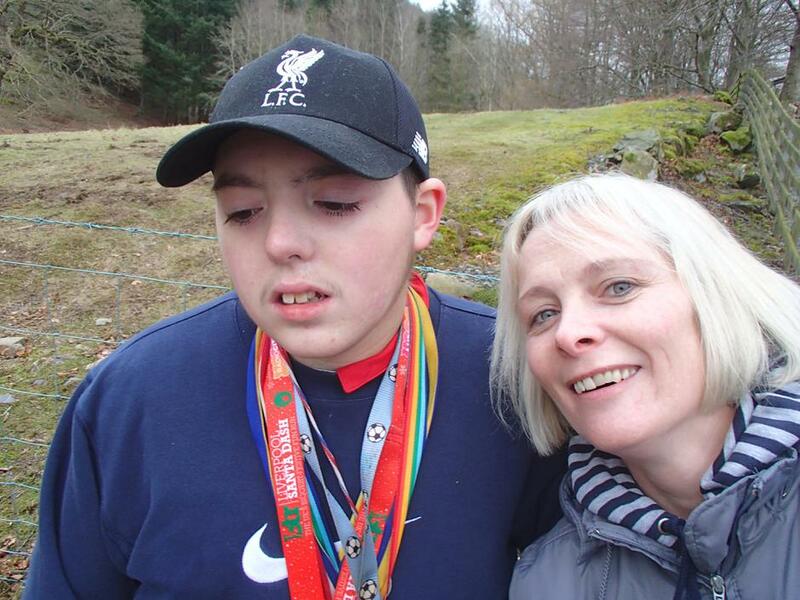 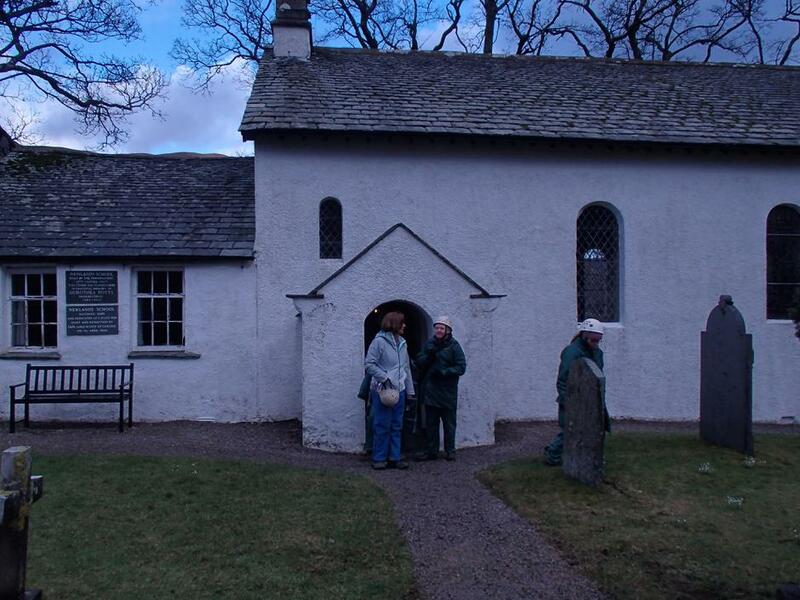 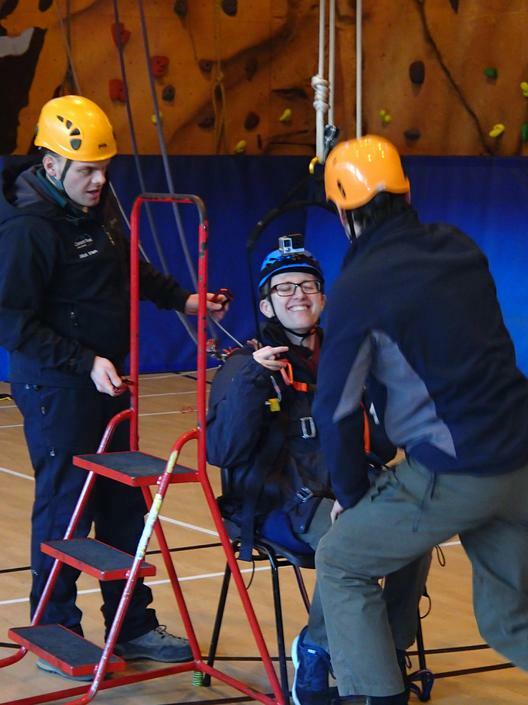 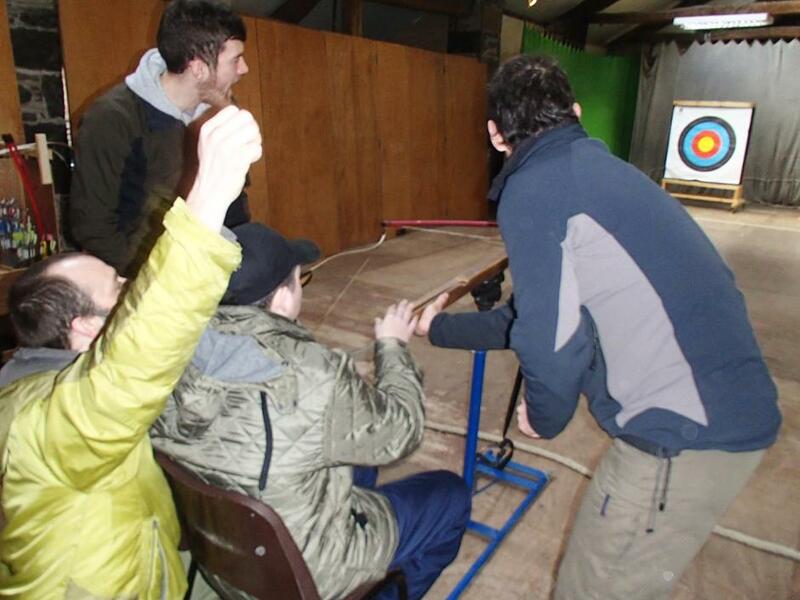 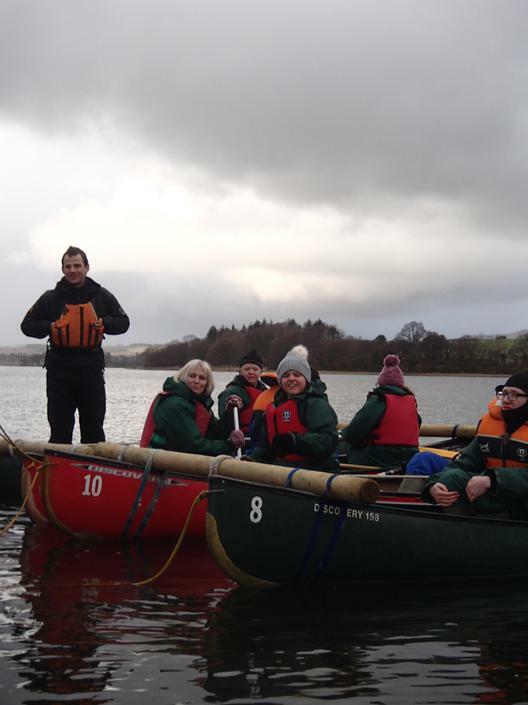 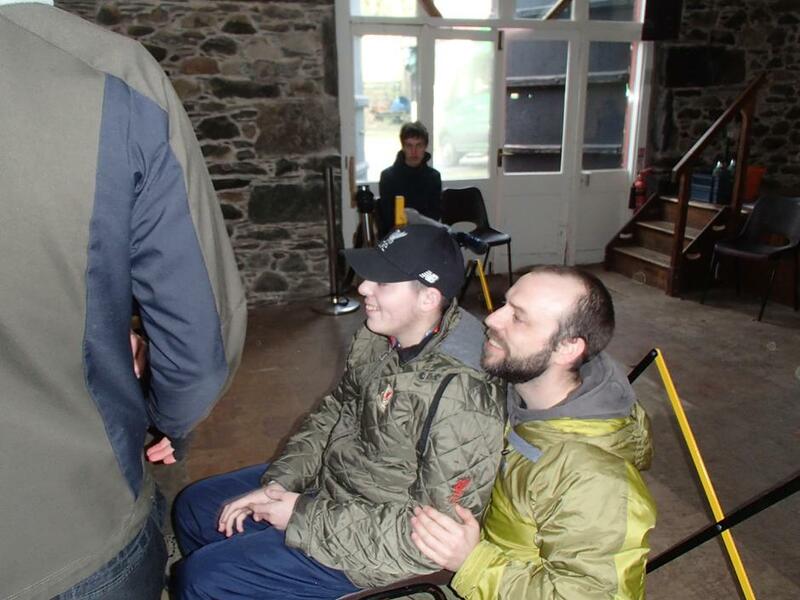 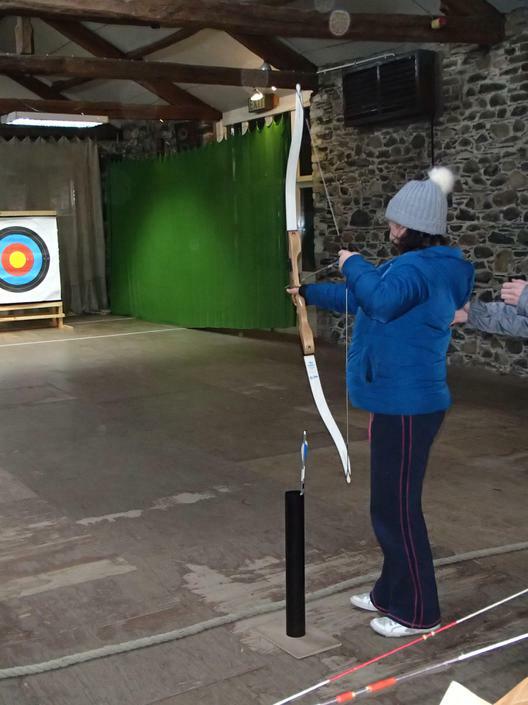 Students in the 14-19 department enjoyed a week at the Calvert Trust, Keswick. 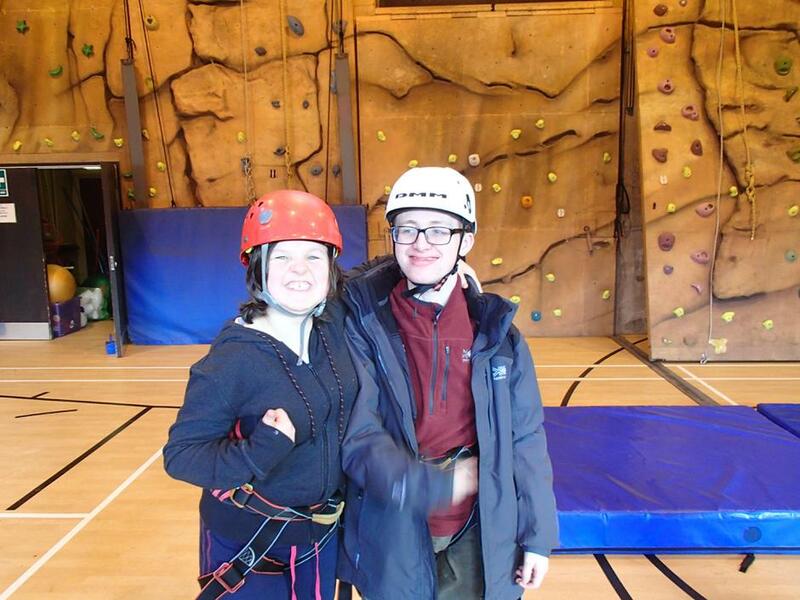 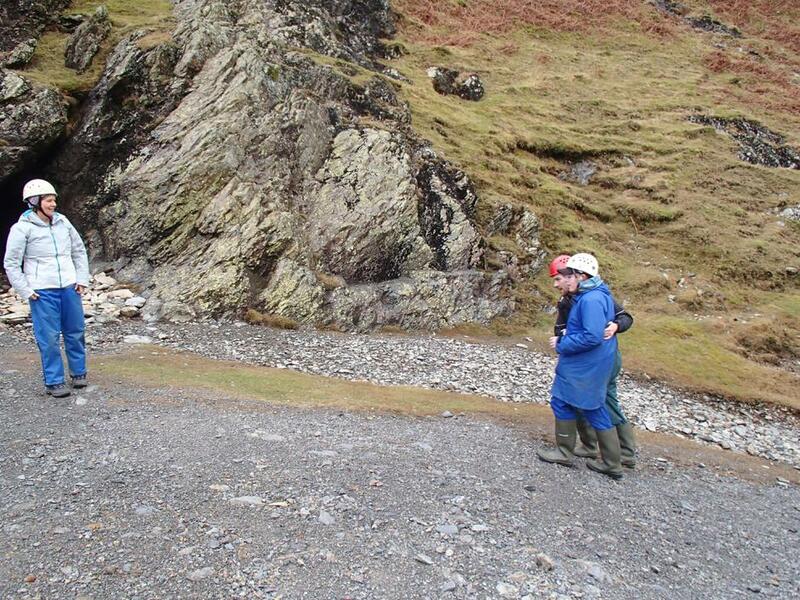 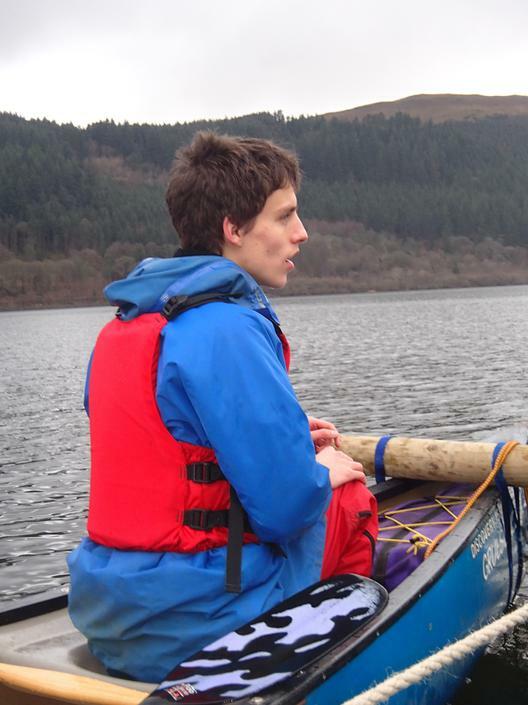 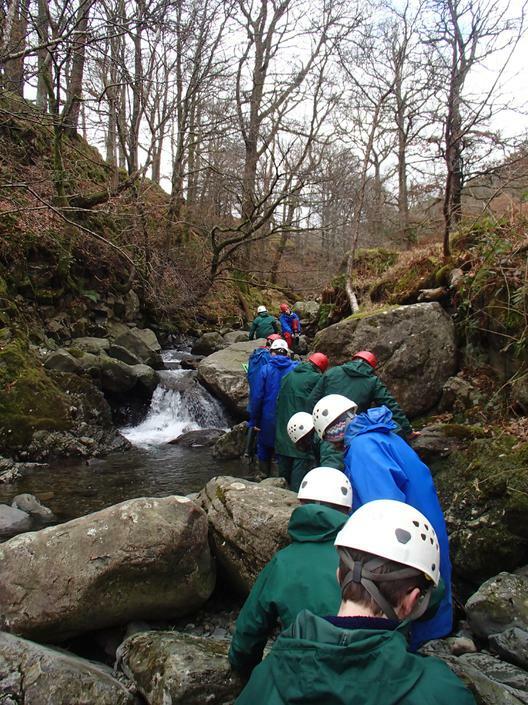 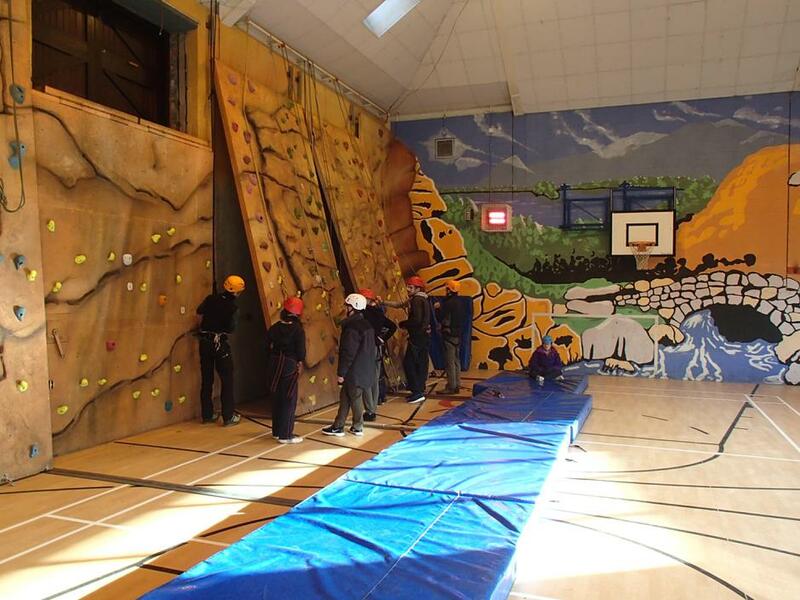 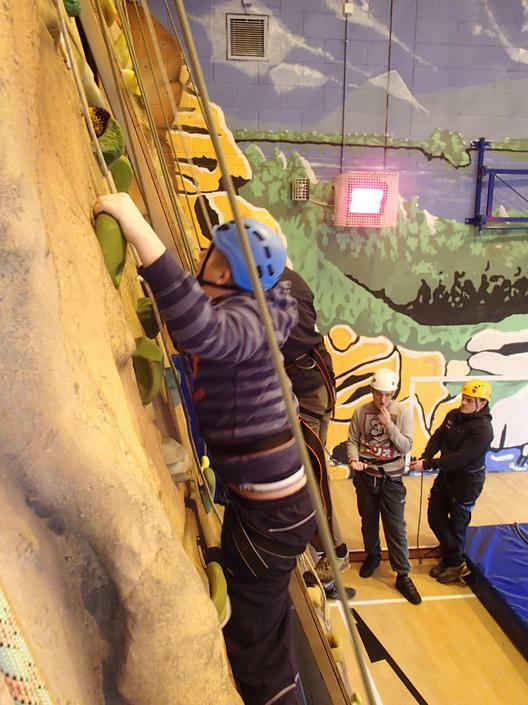 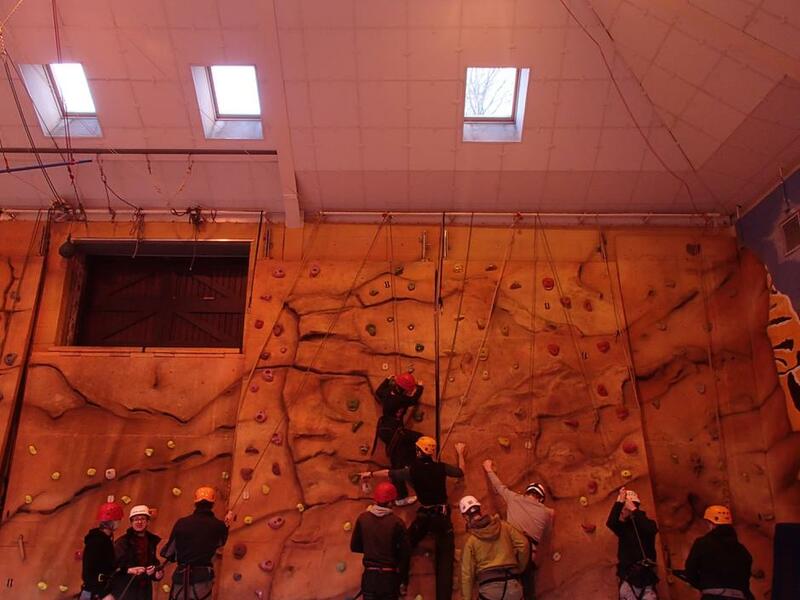 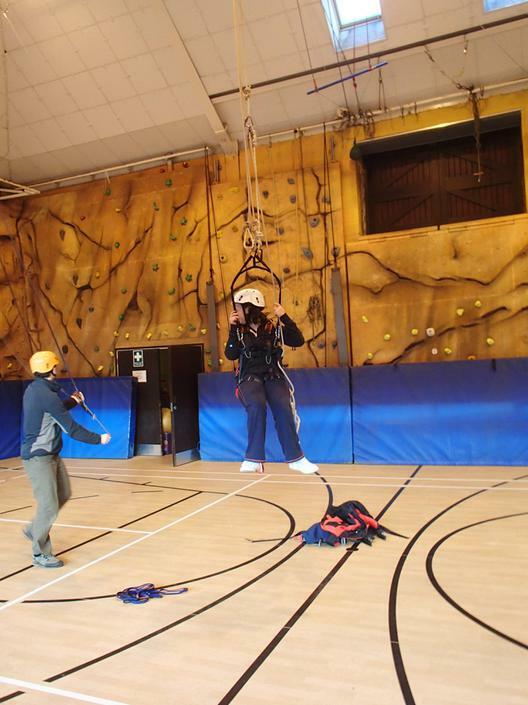 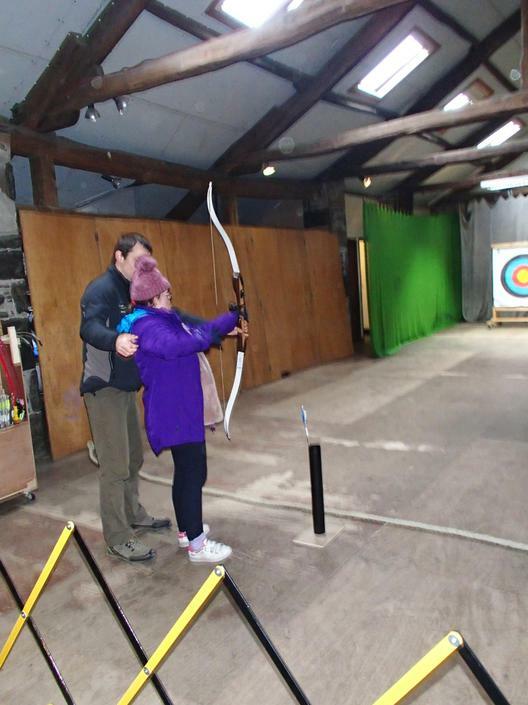 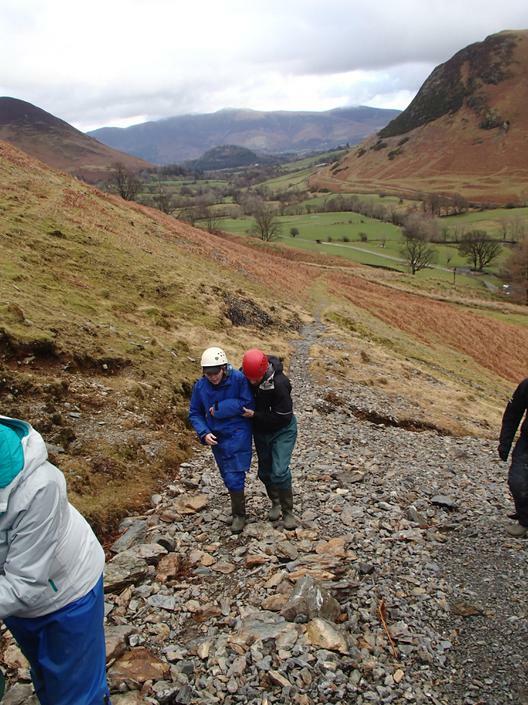 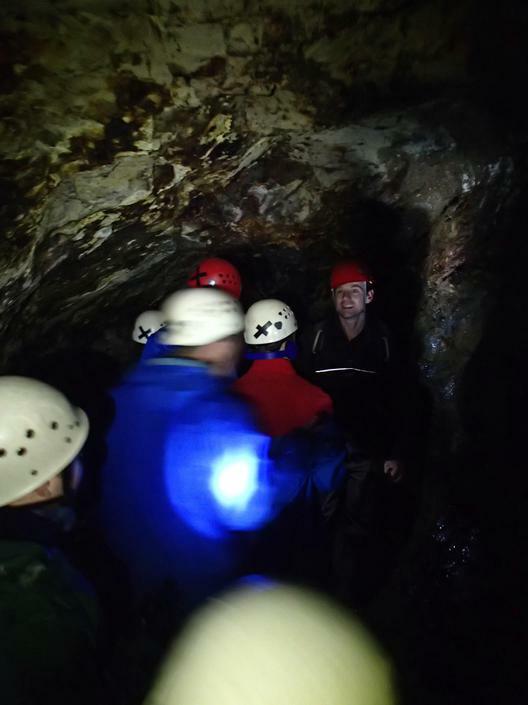 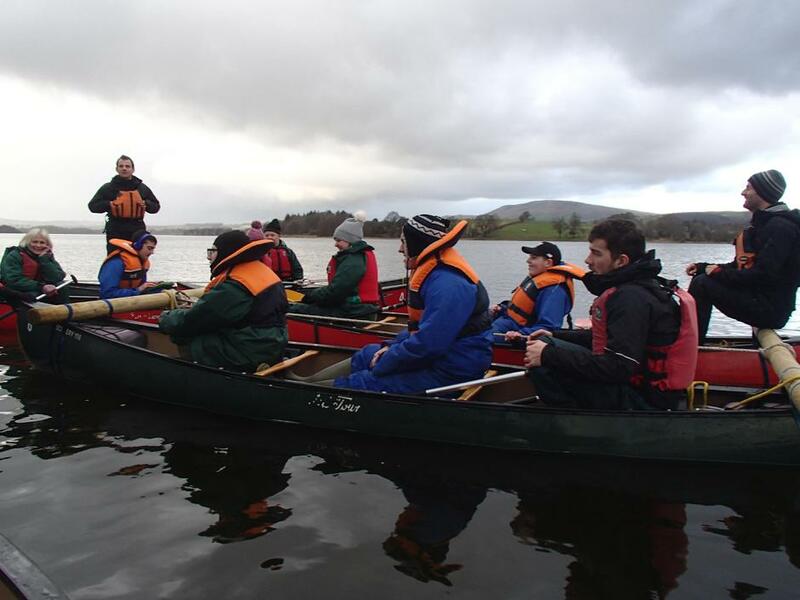 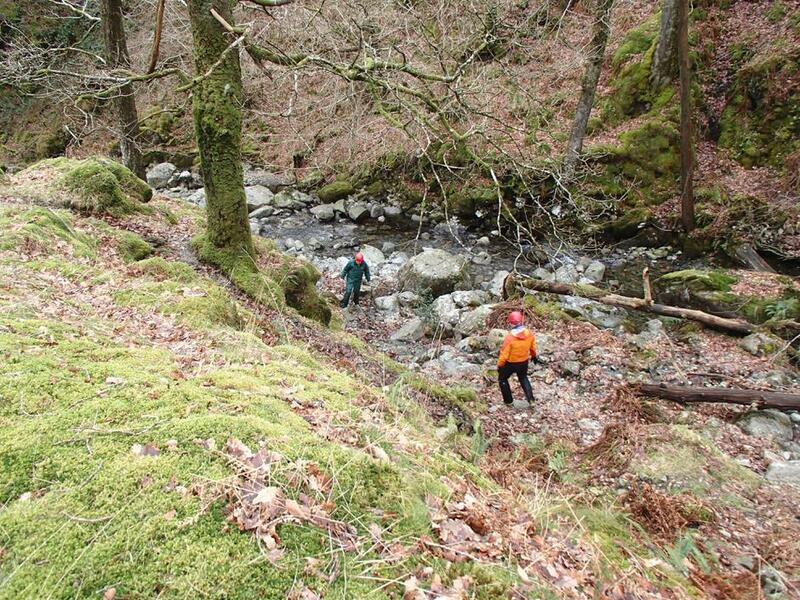 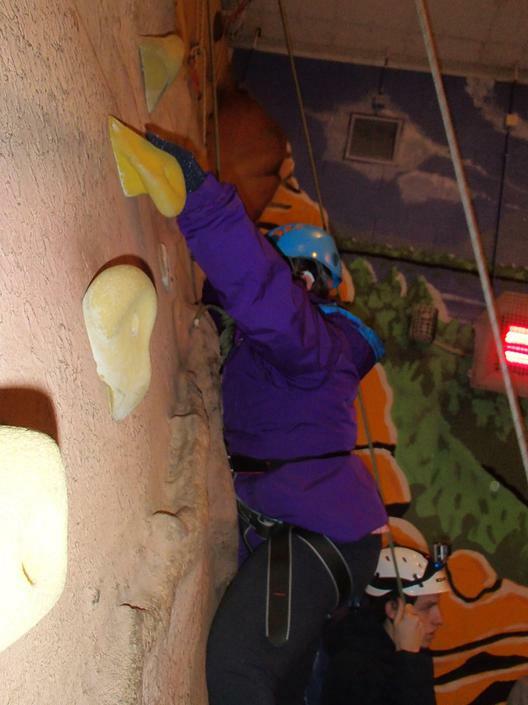 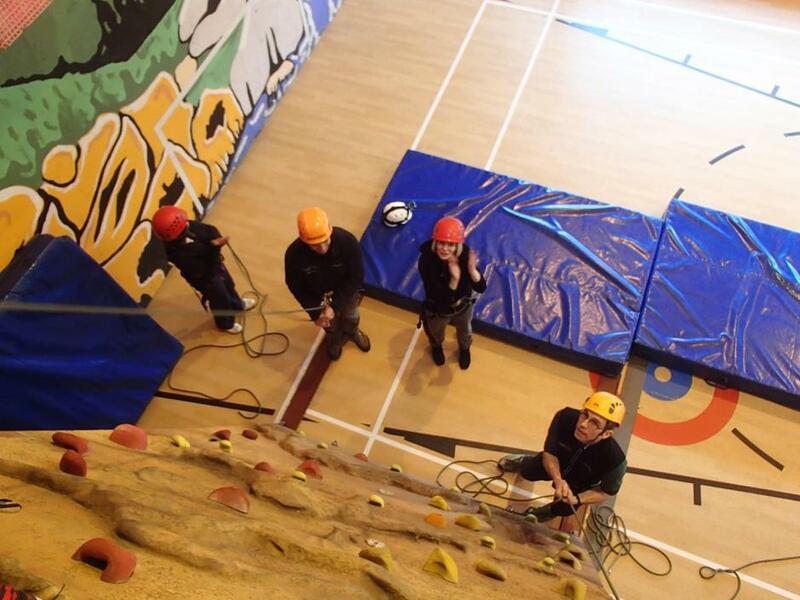 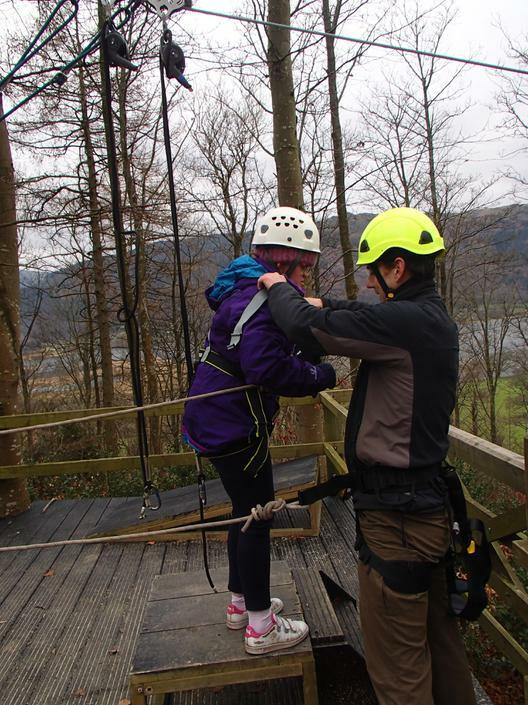 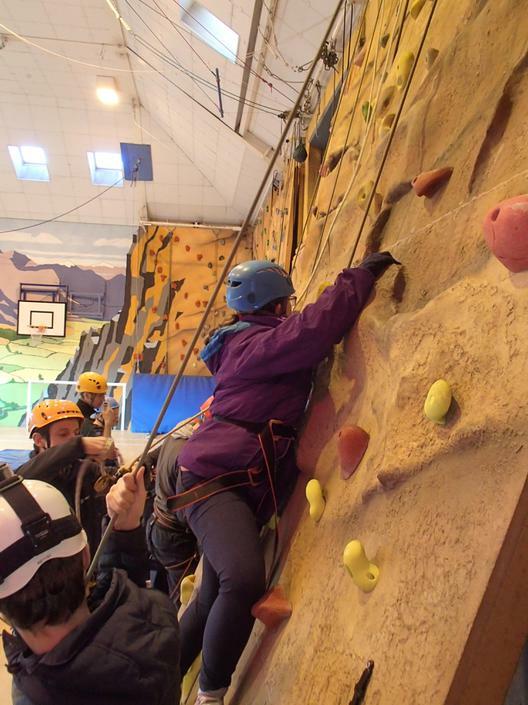 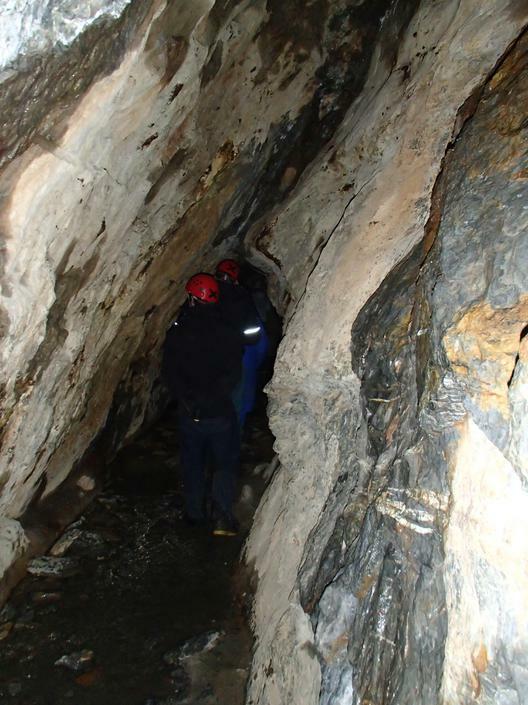 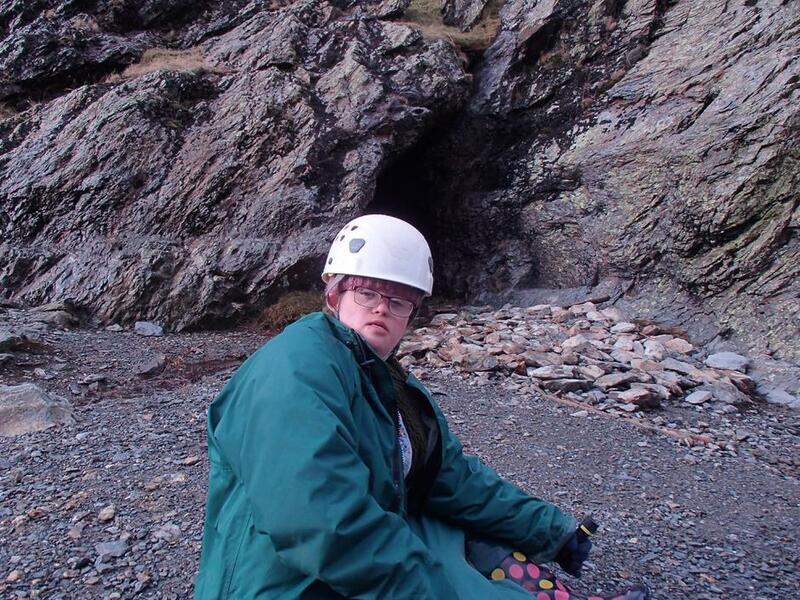 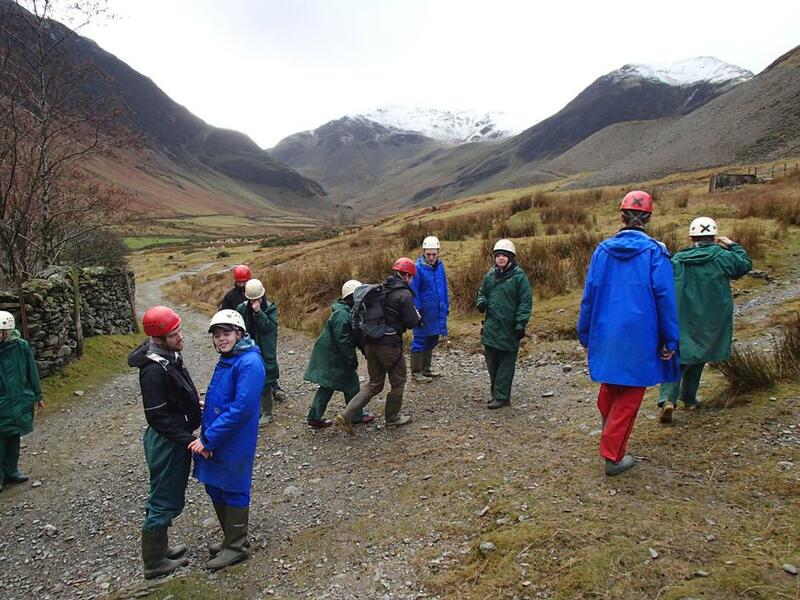 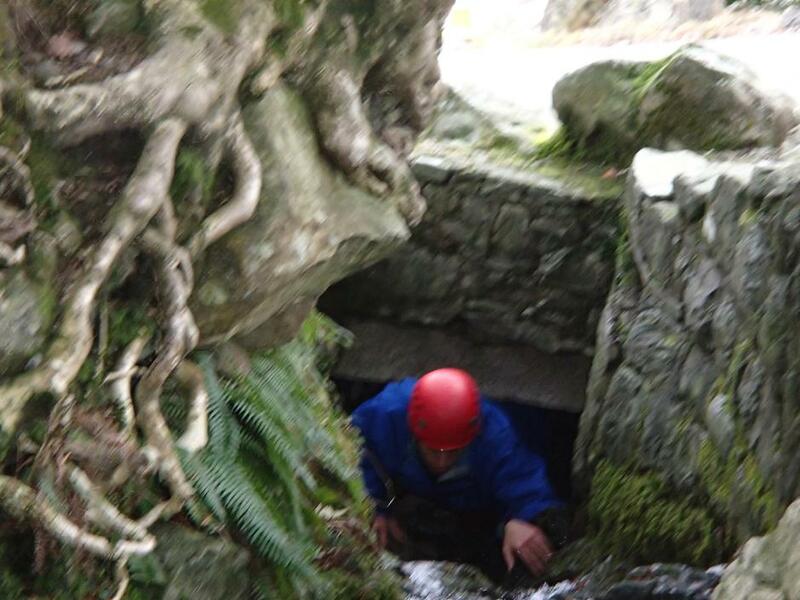 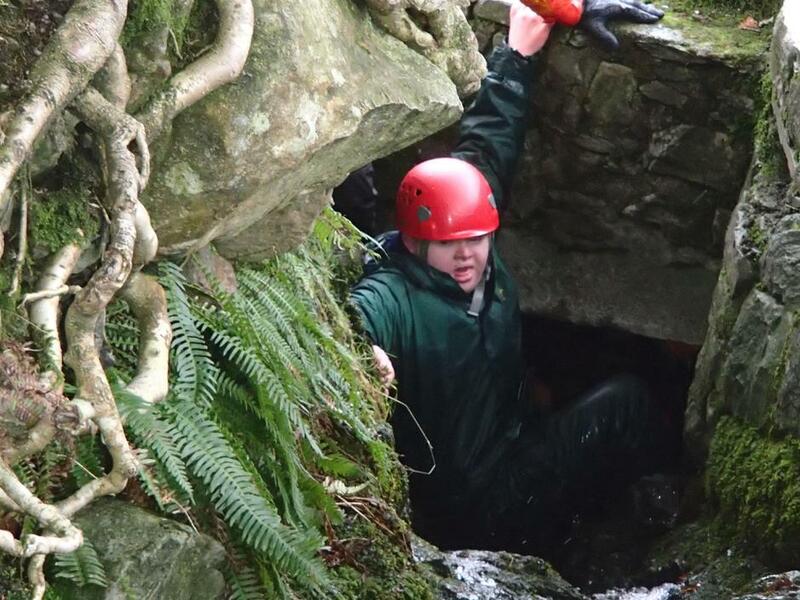 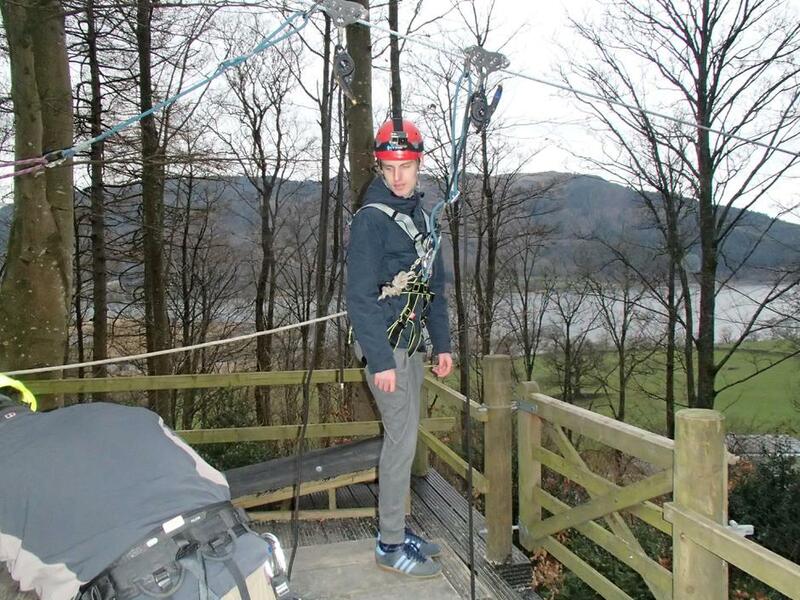 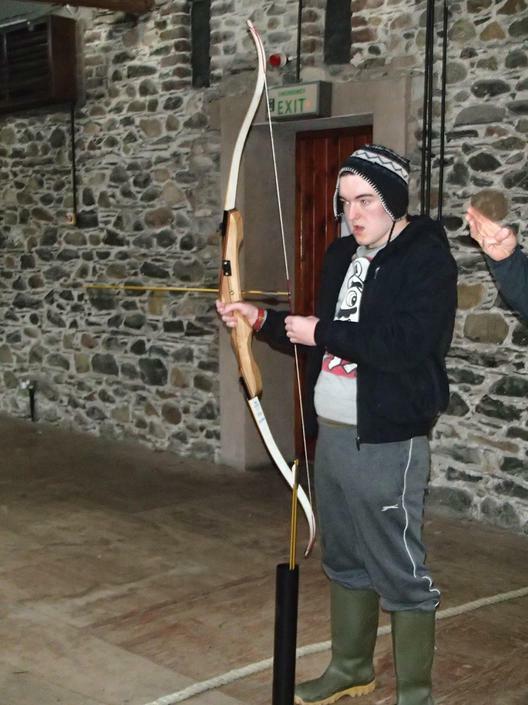 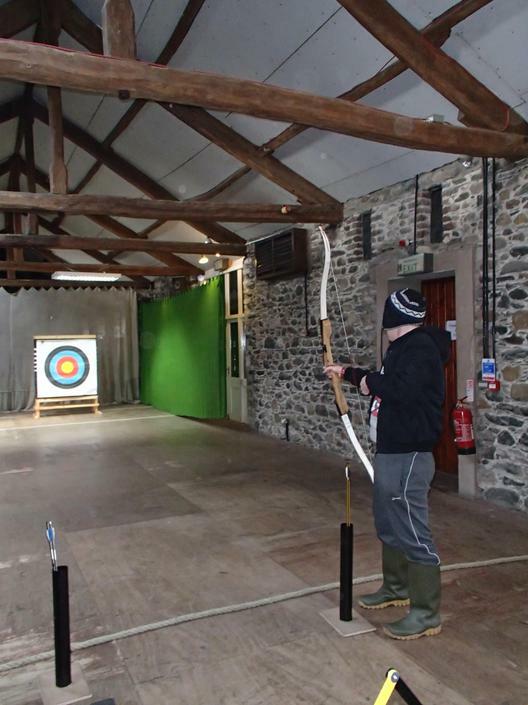 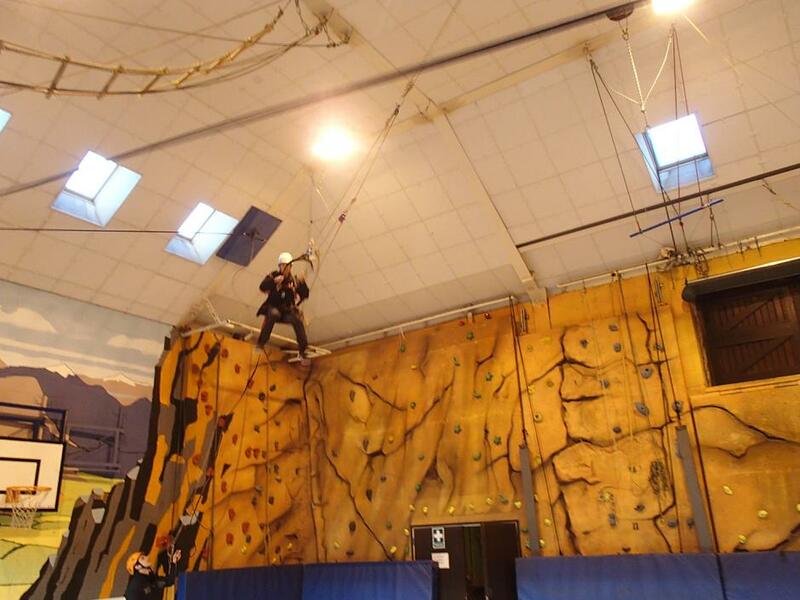 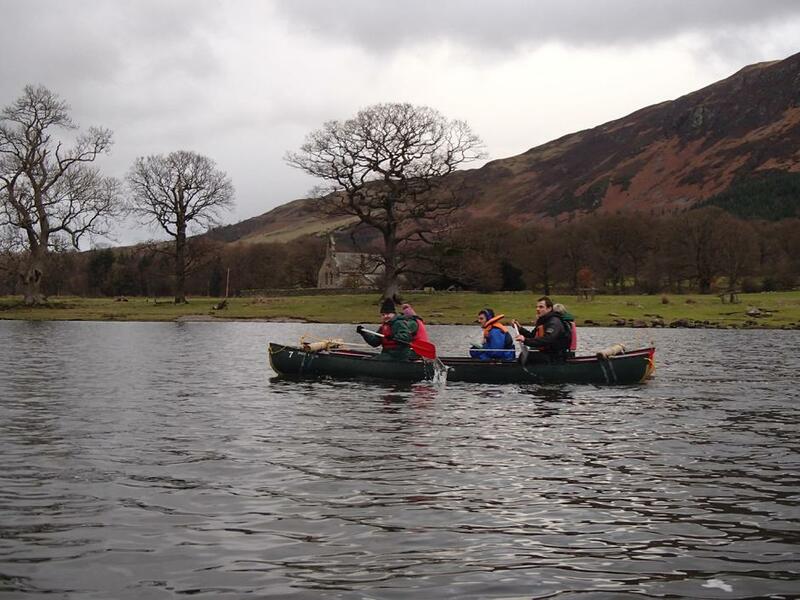 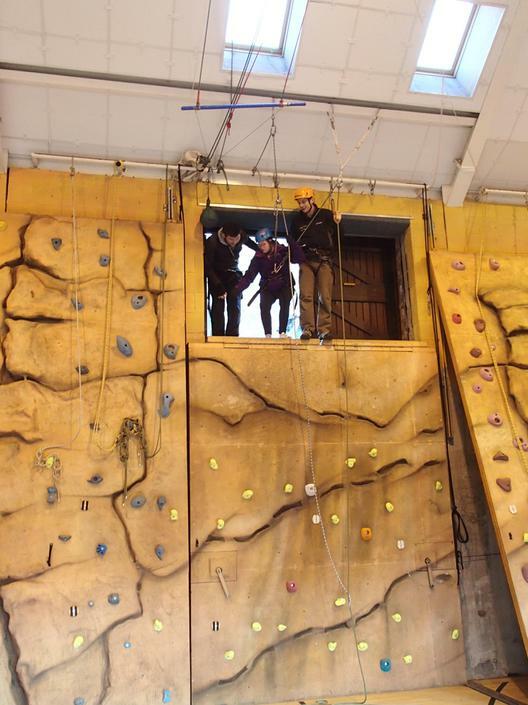 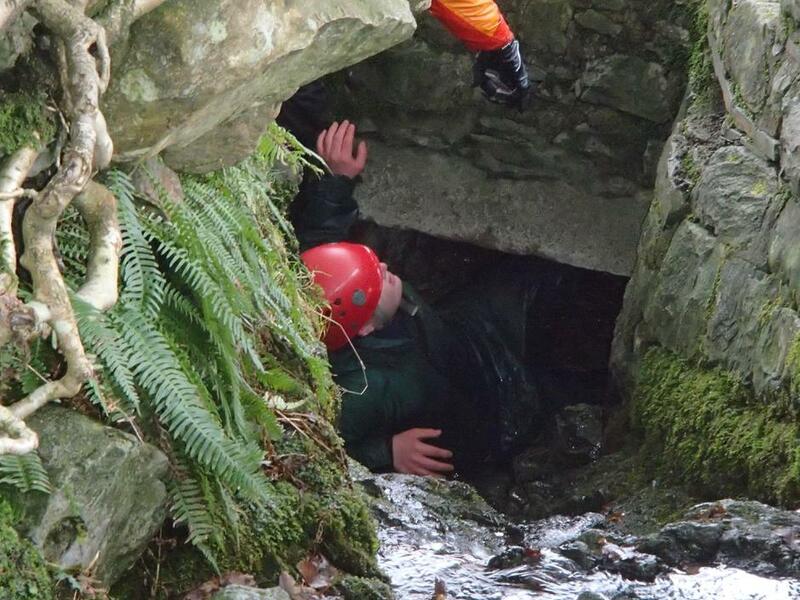 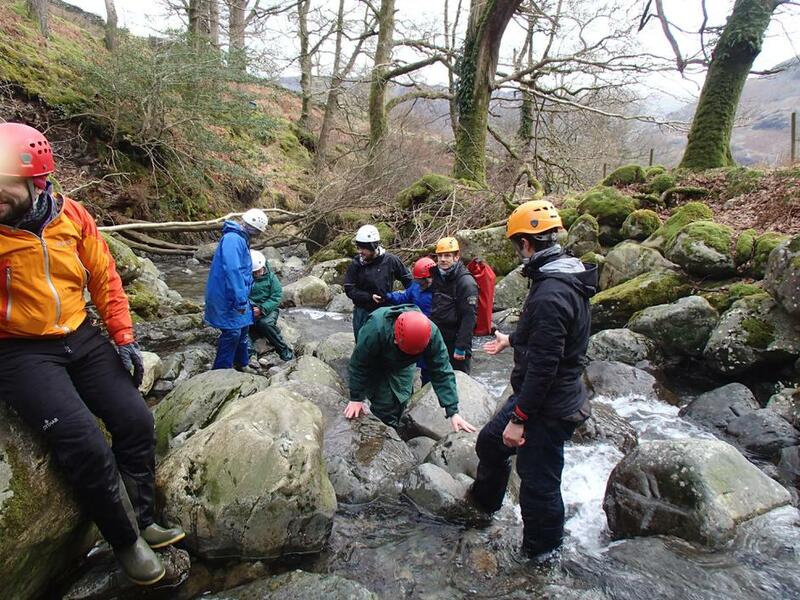 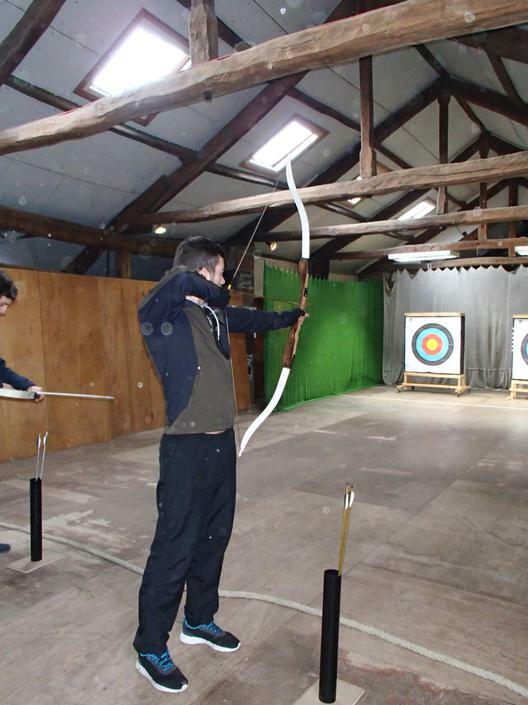 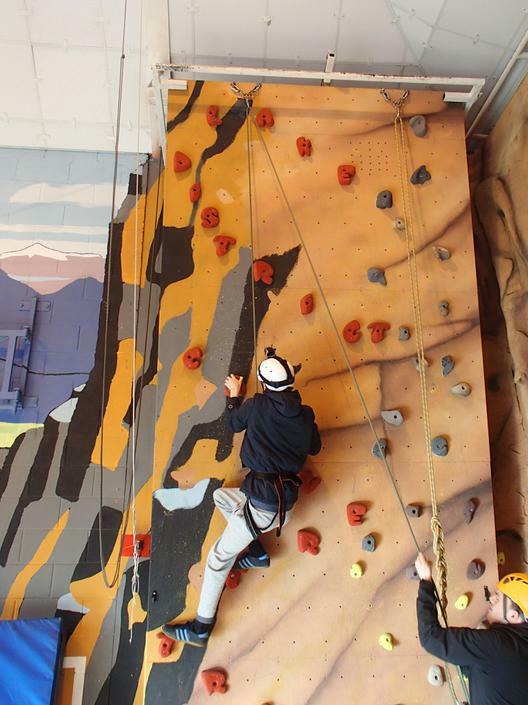 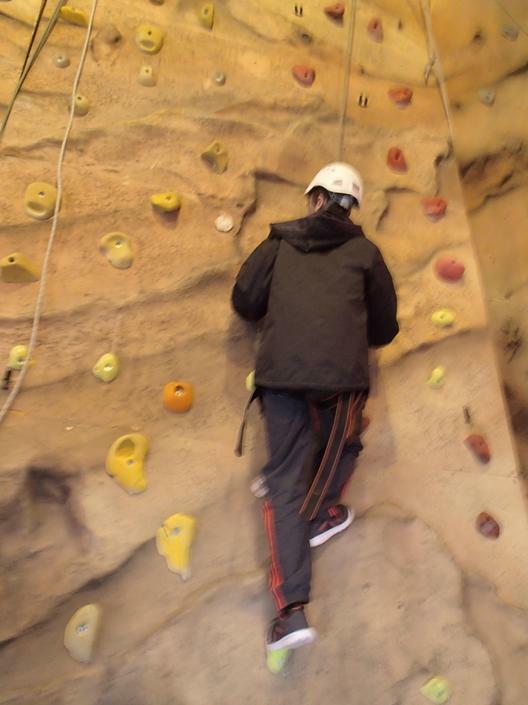 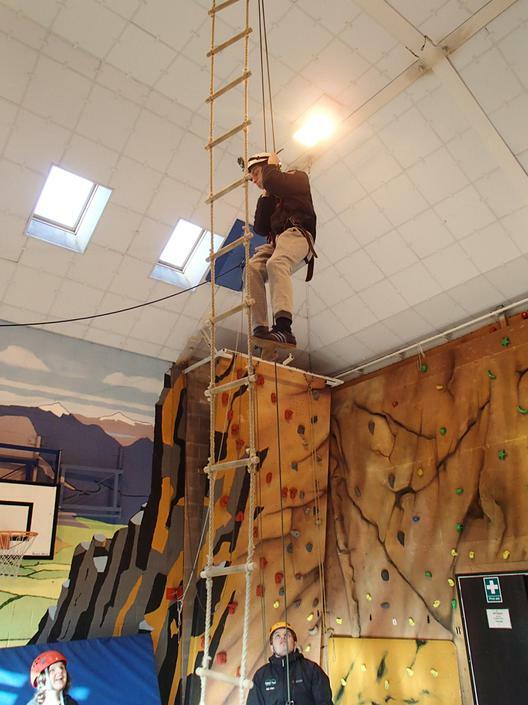 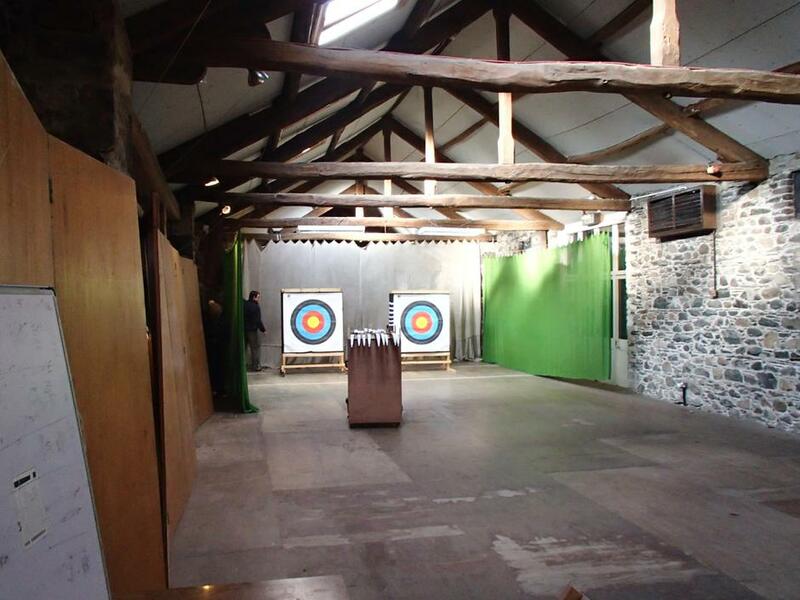 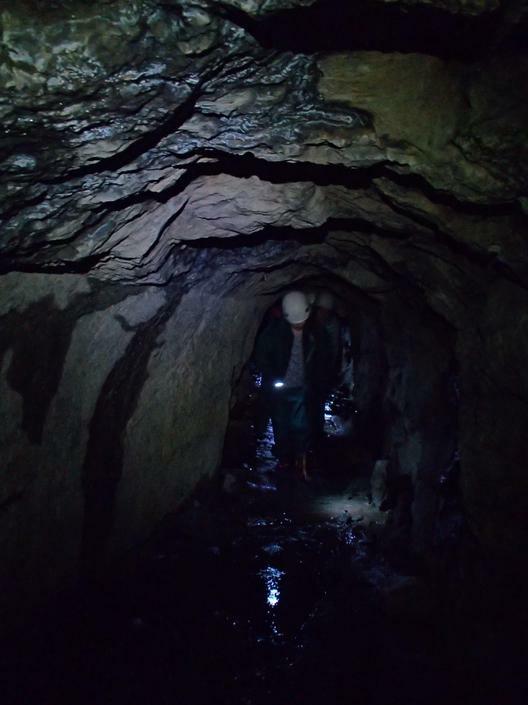 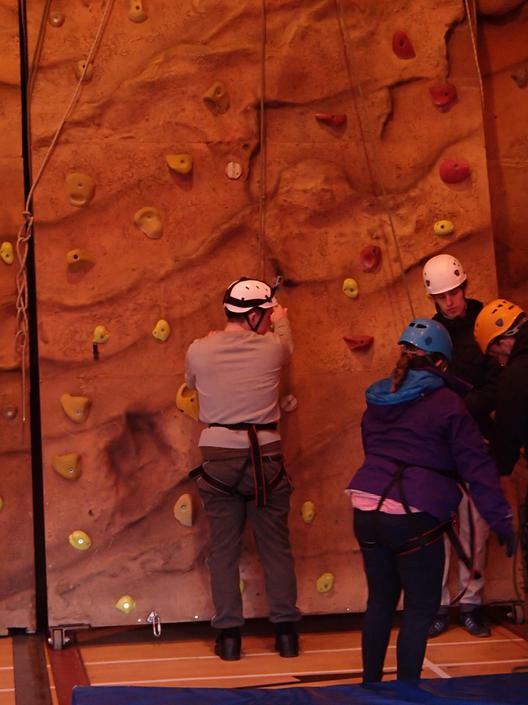 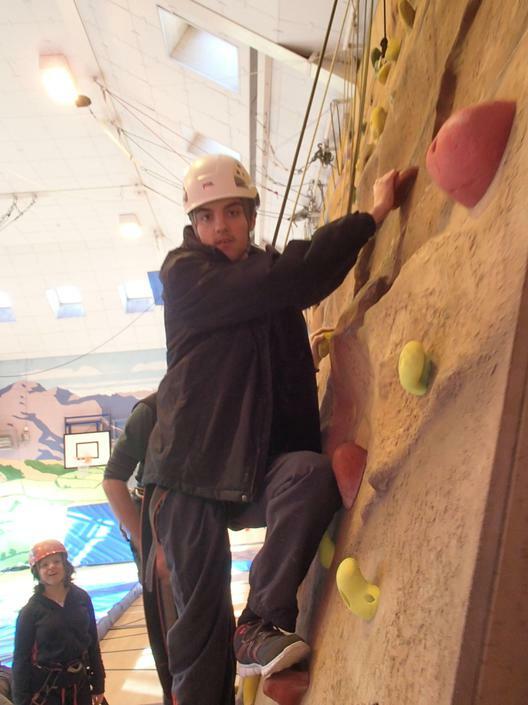 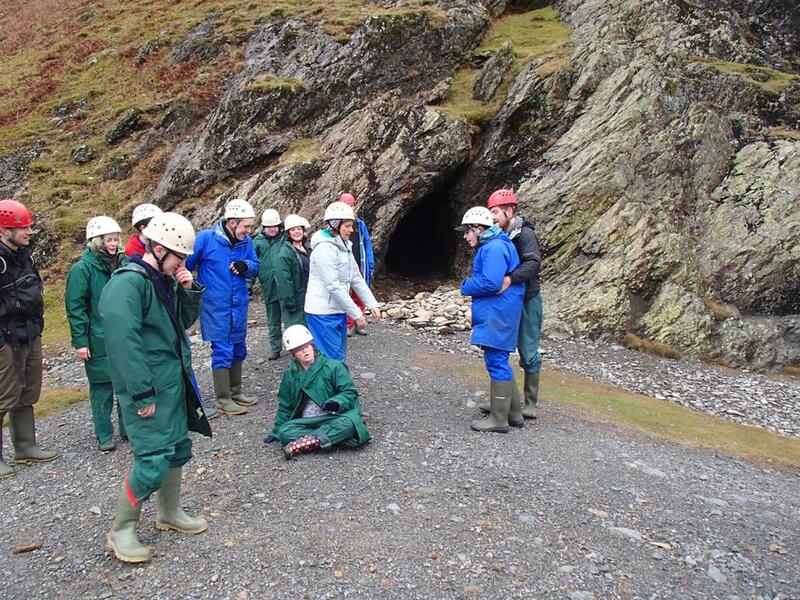 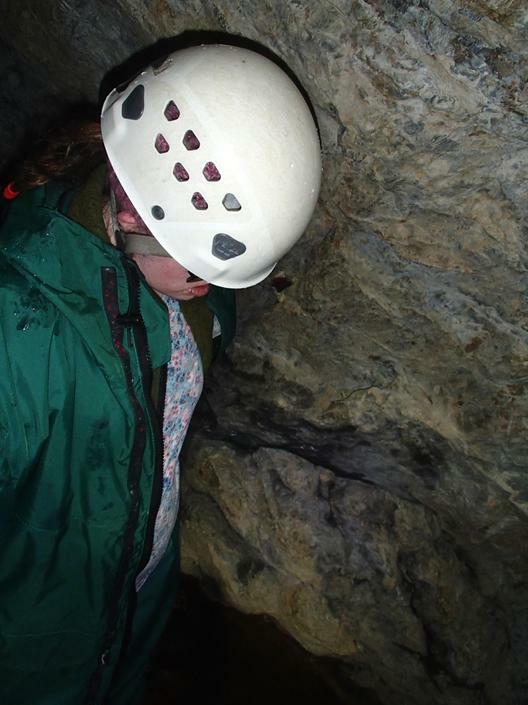 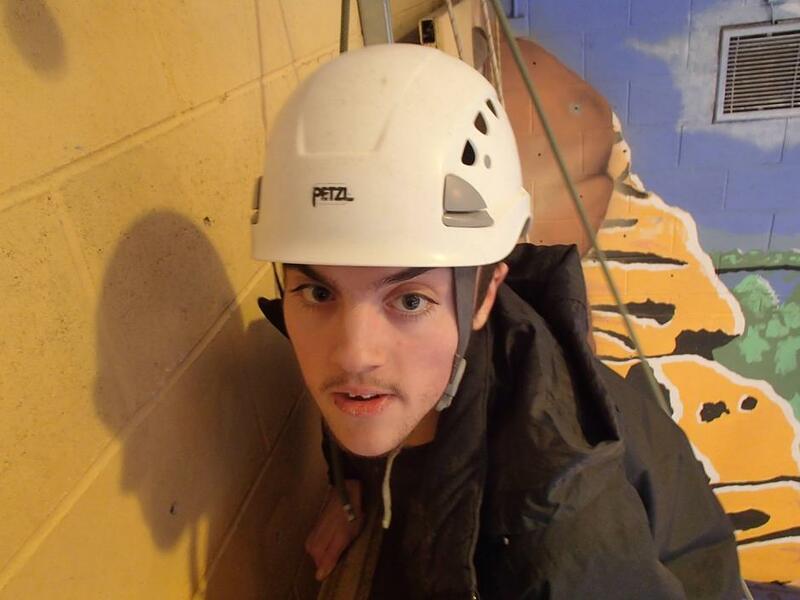 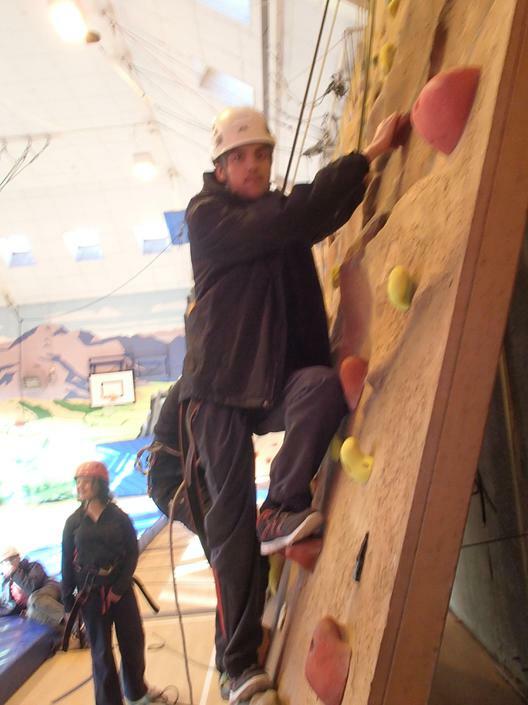 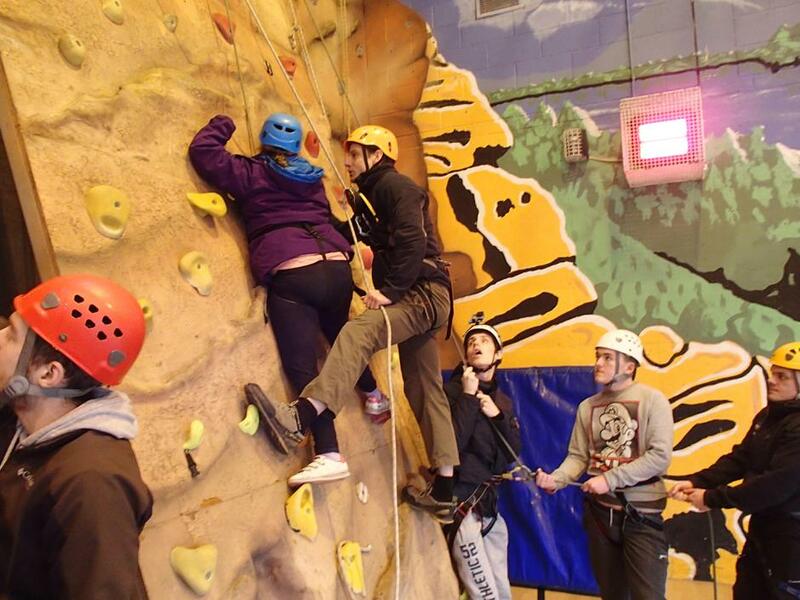 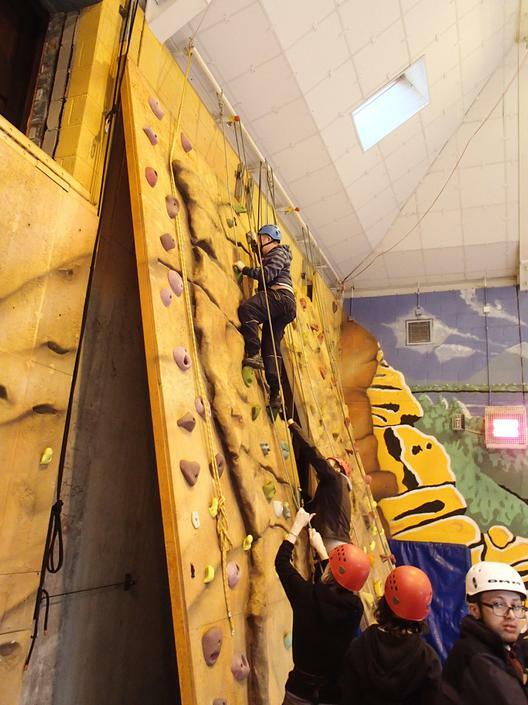 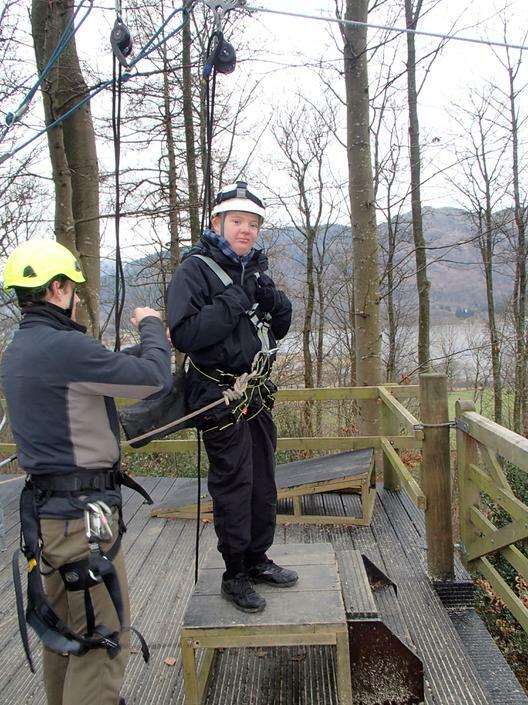 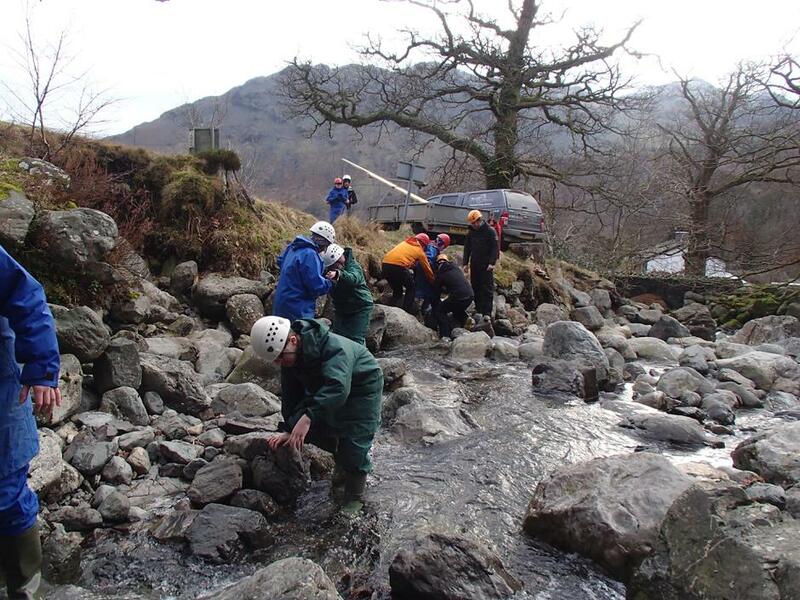 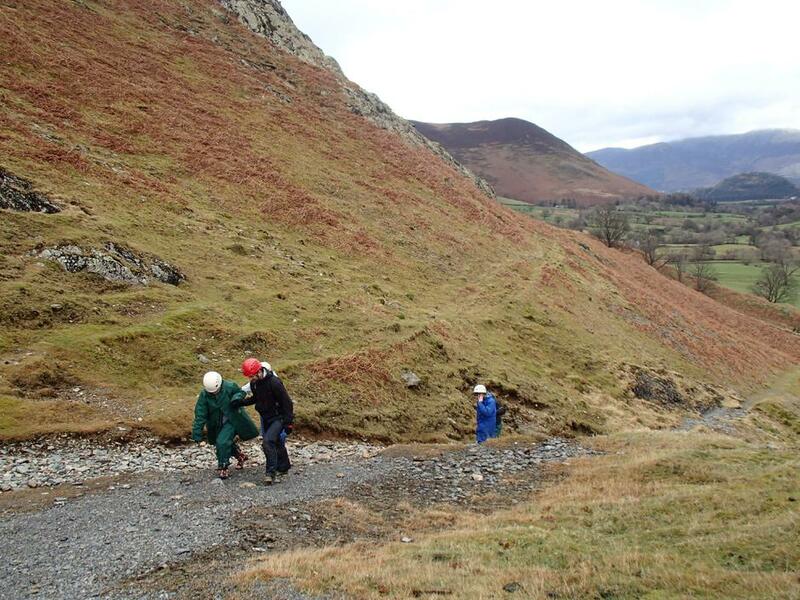 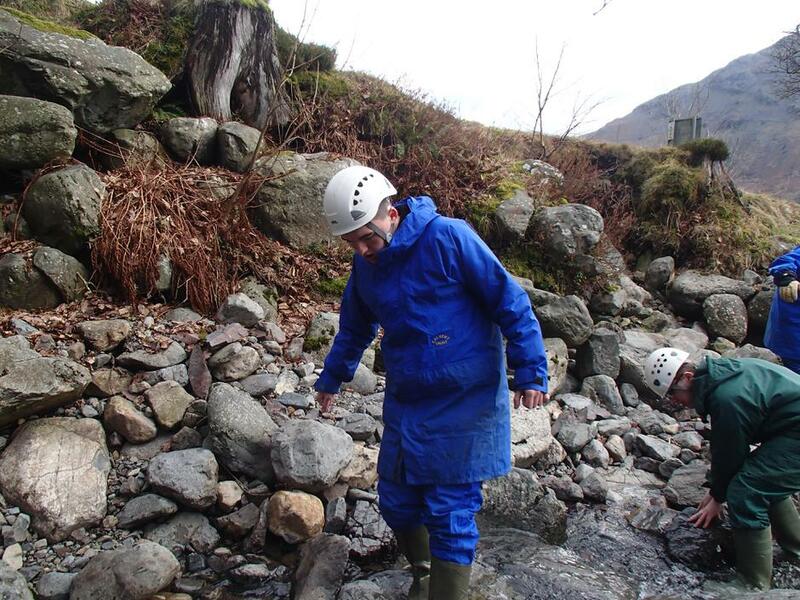 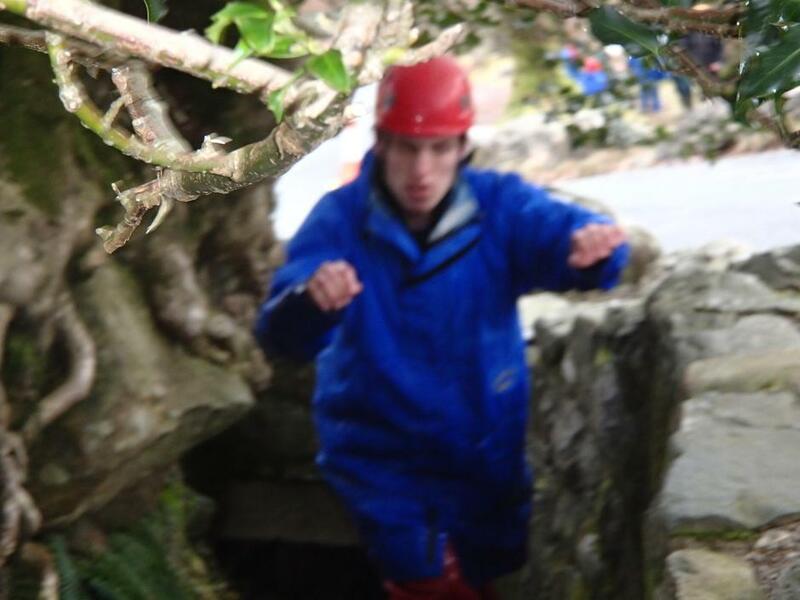 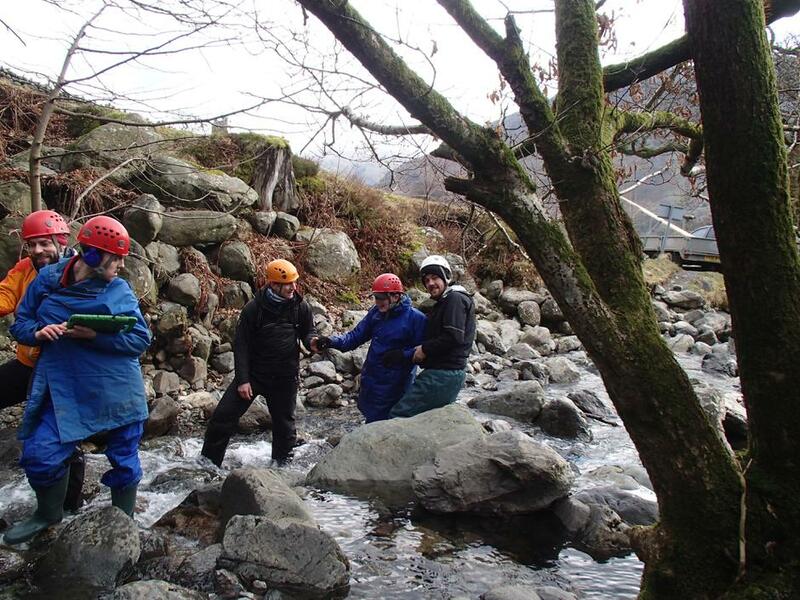 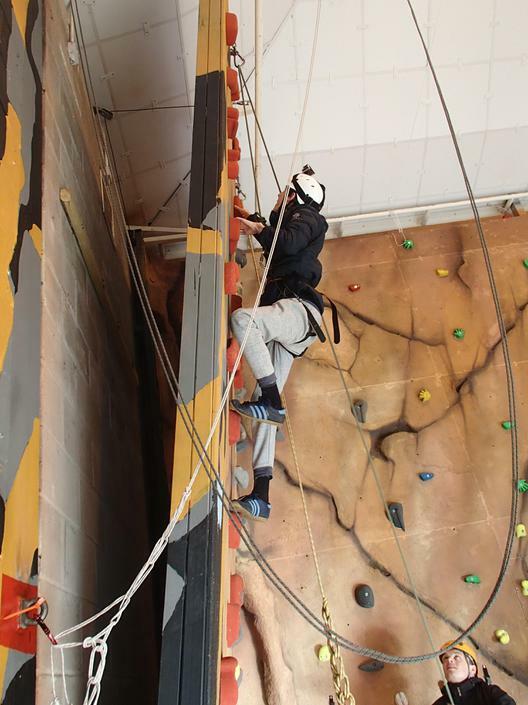 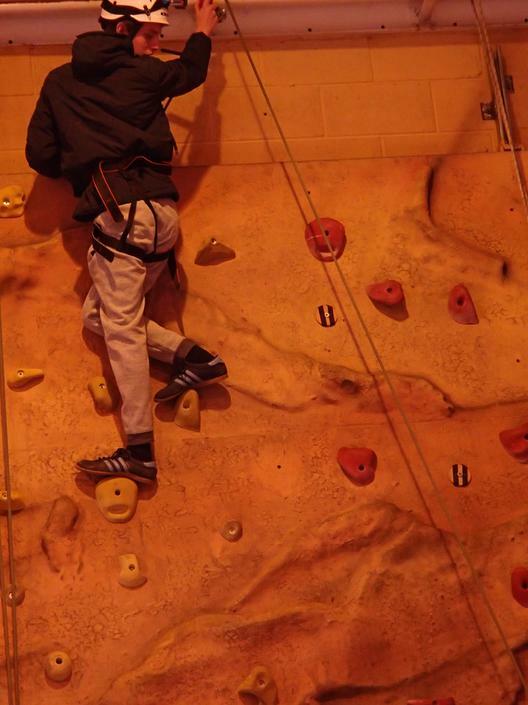 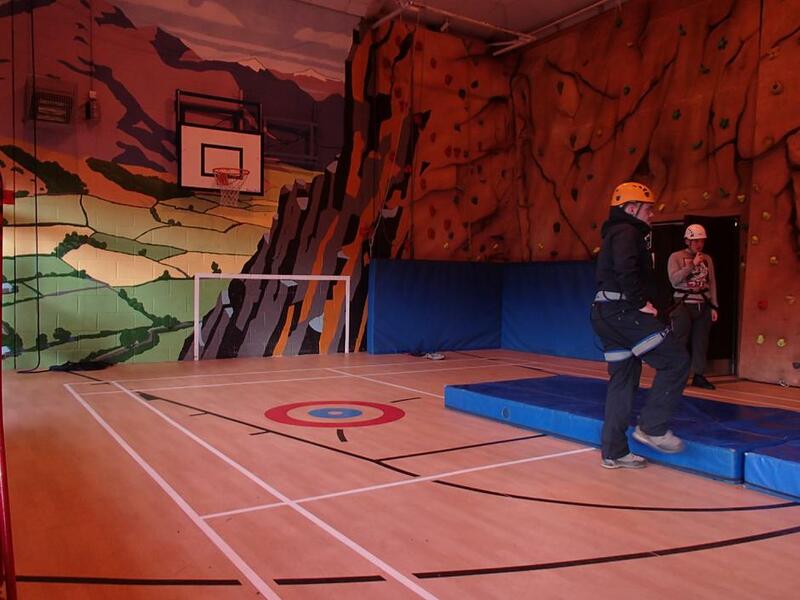 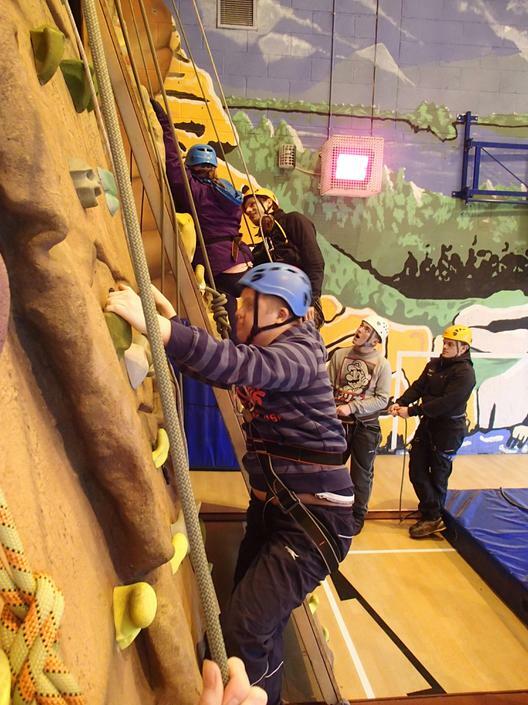 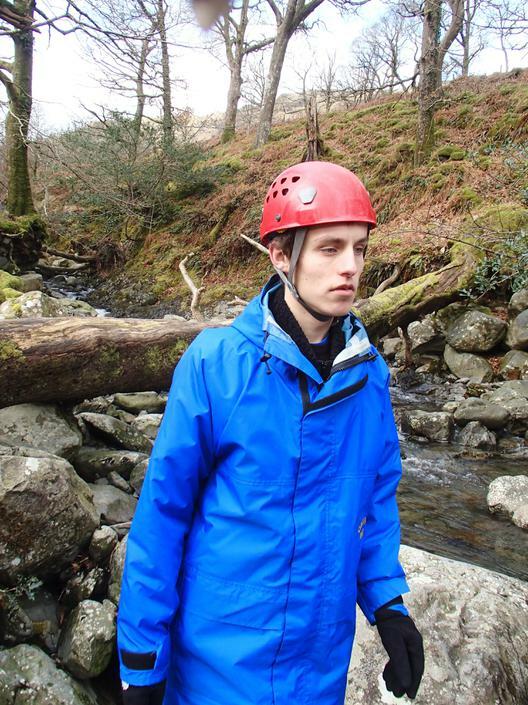 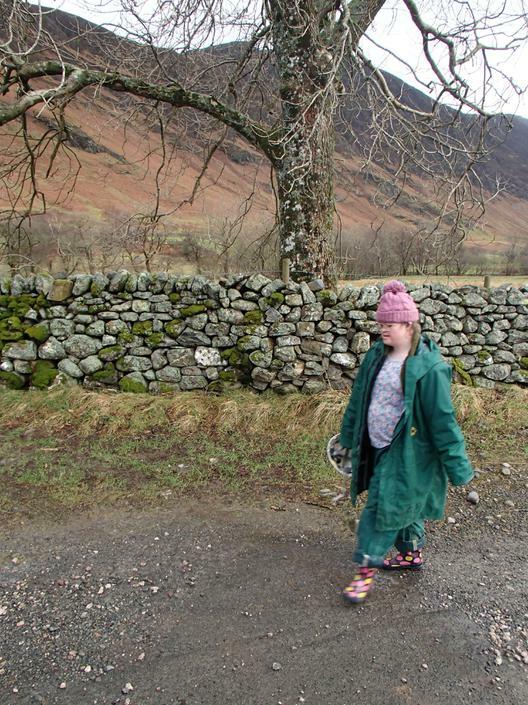 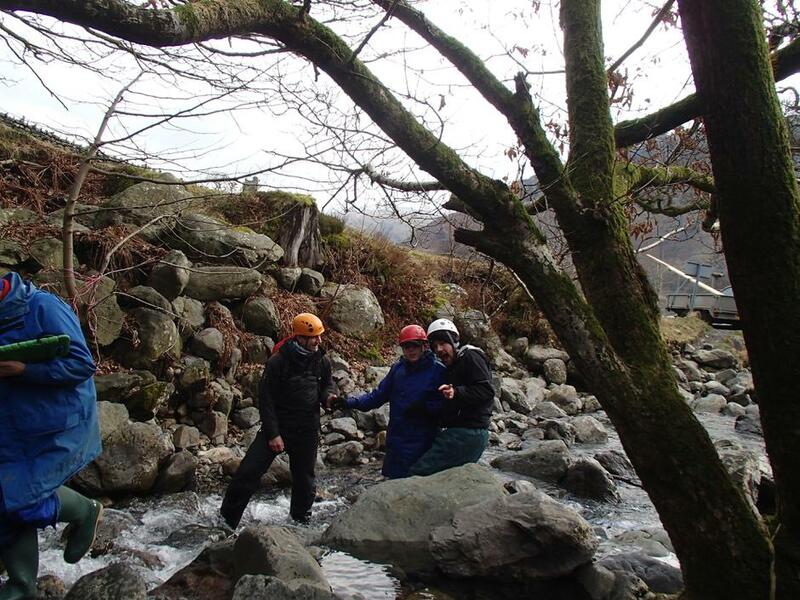 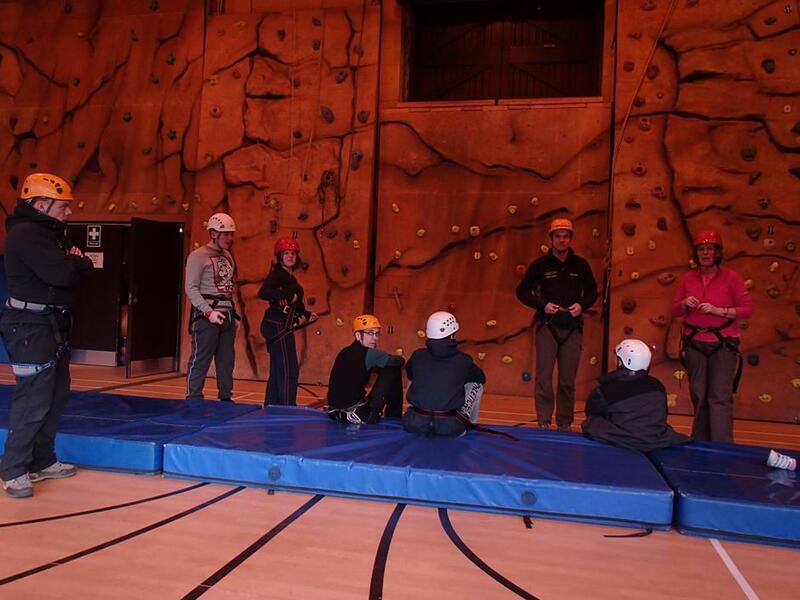 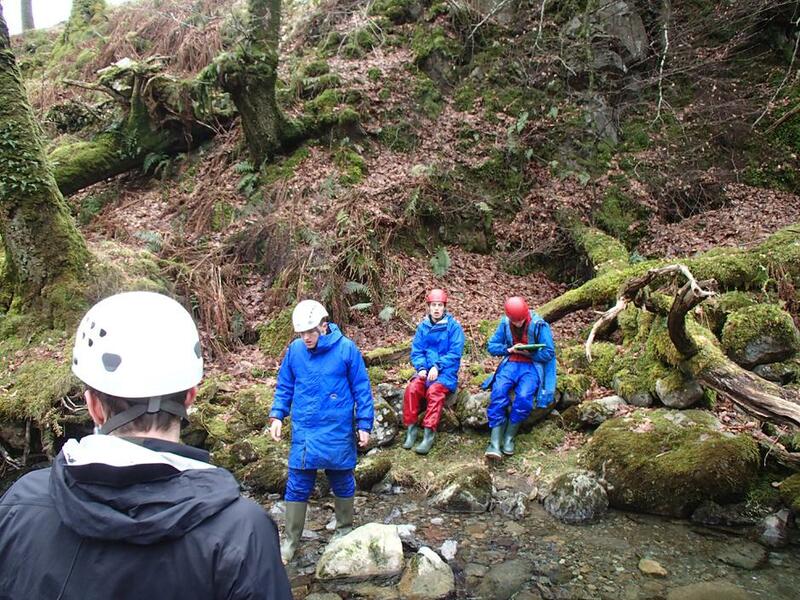 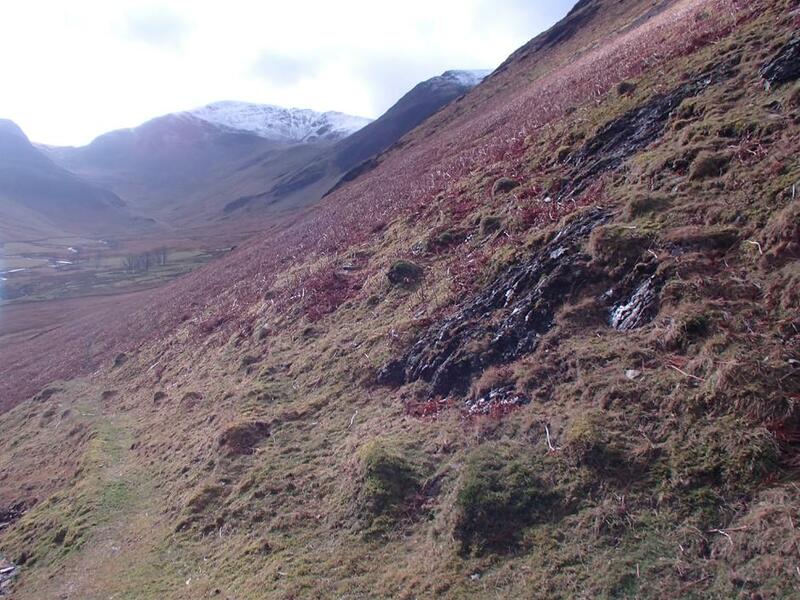 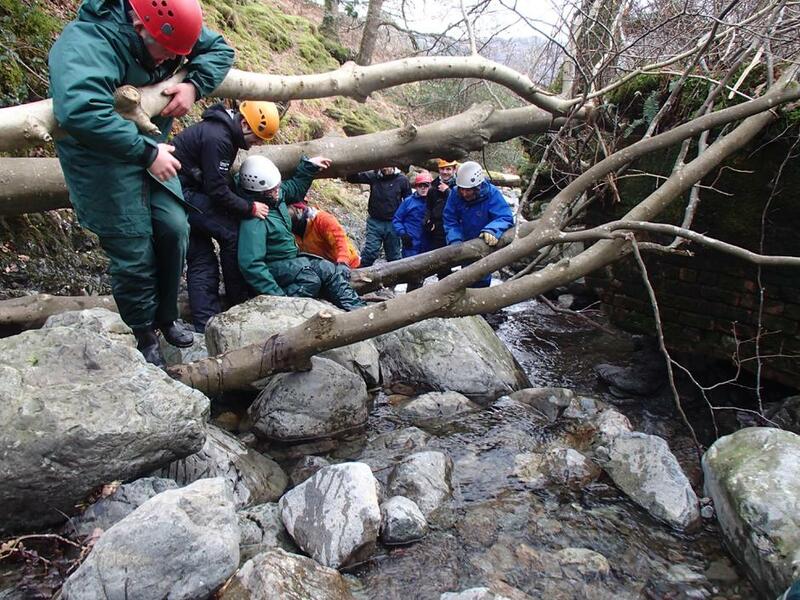 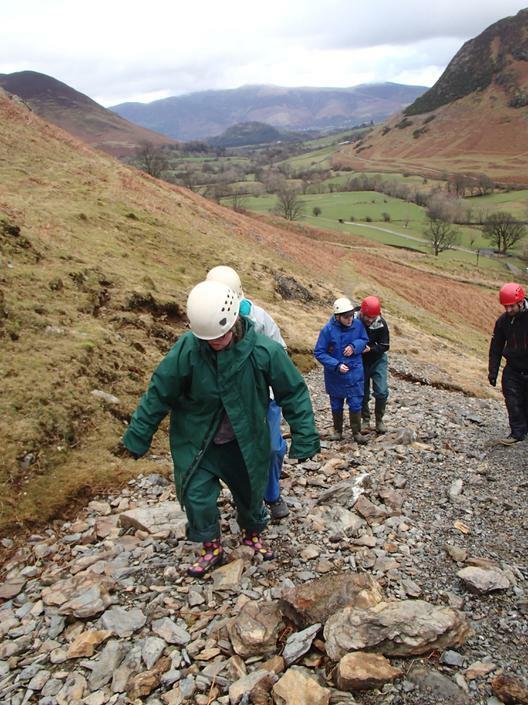 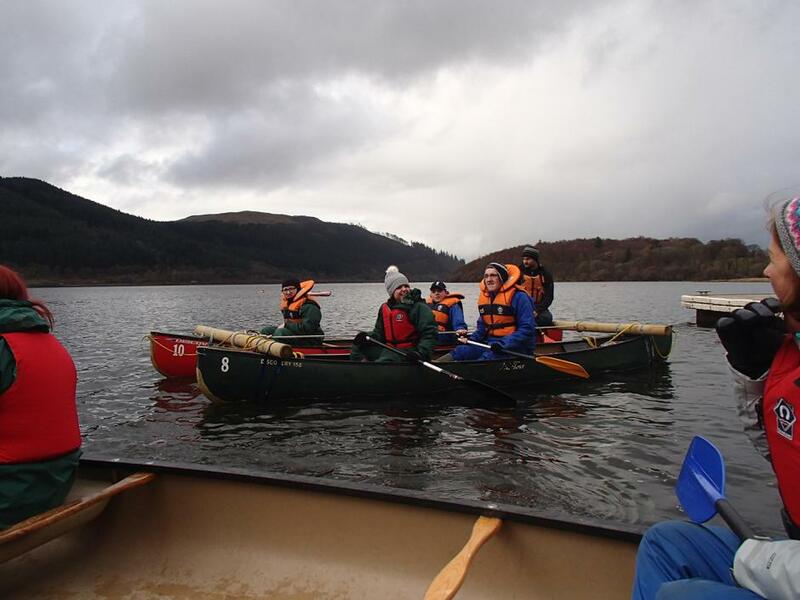 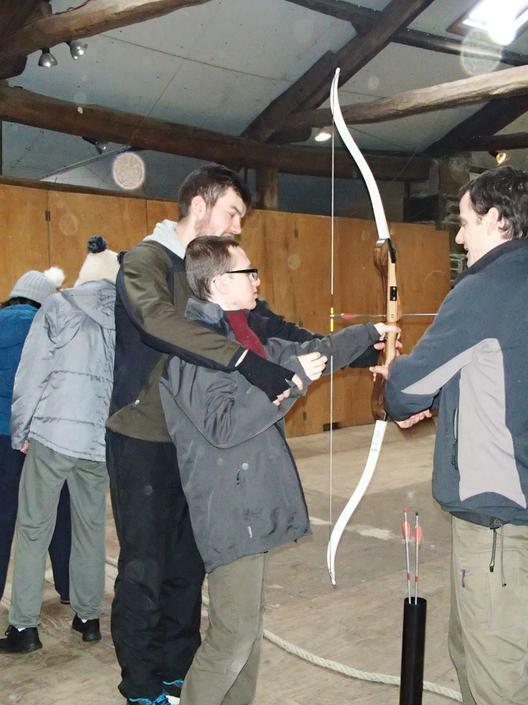 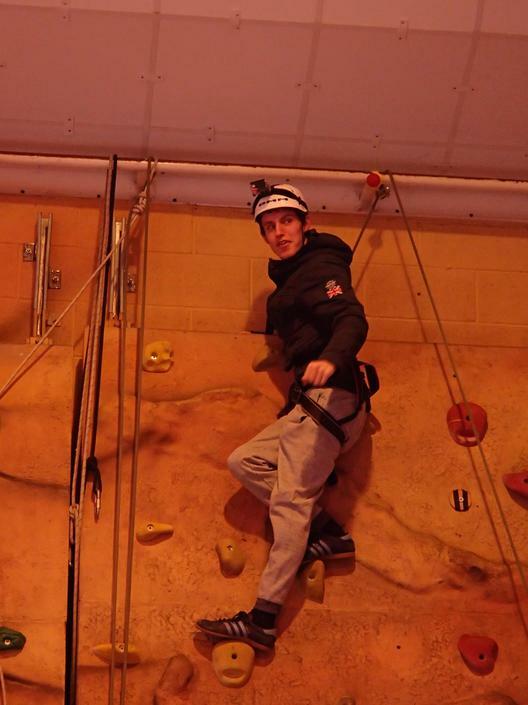 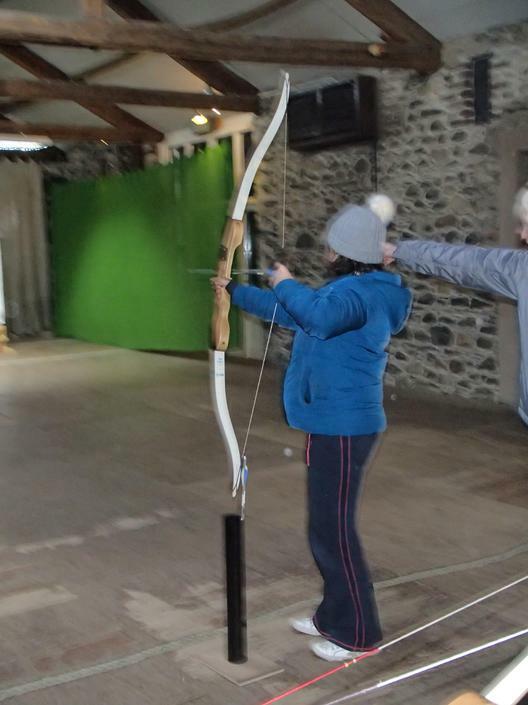 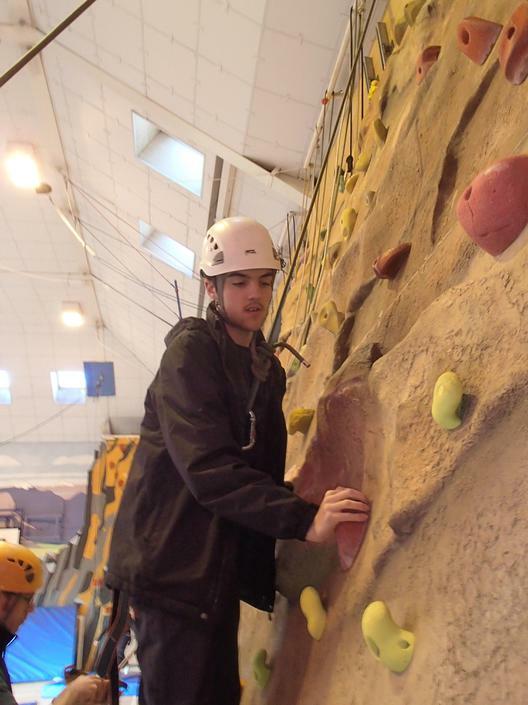 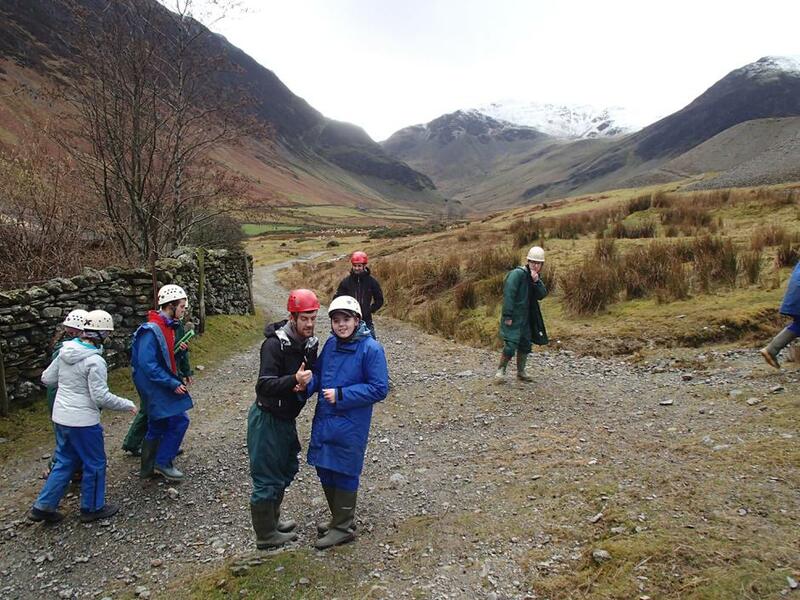 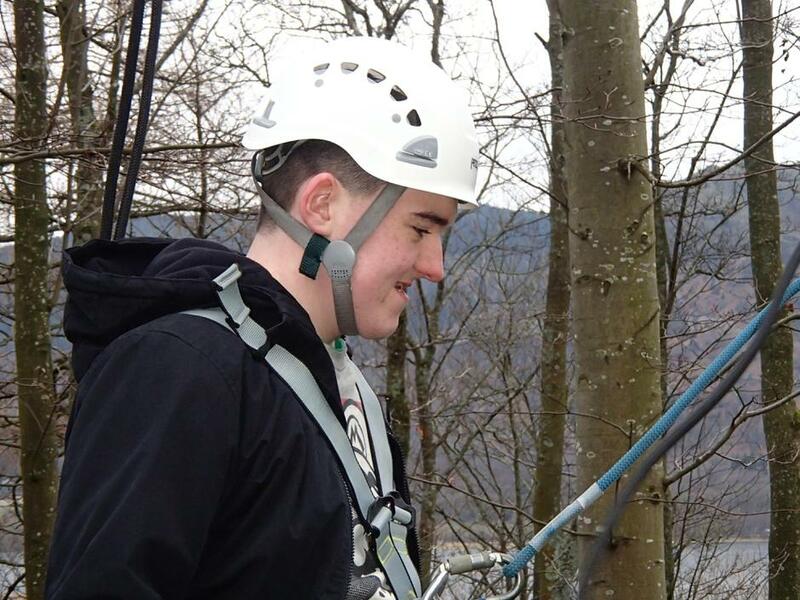 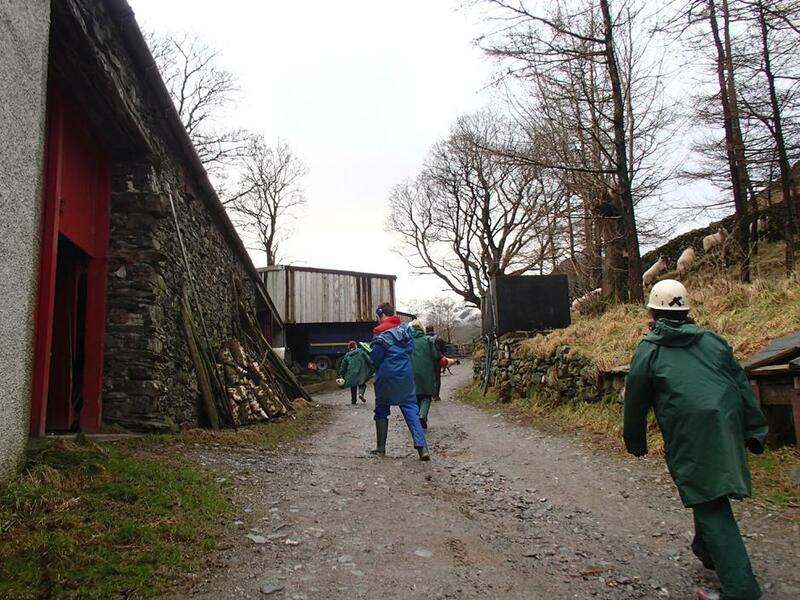 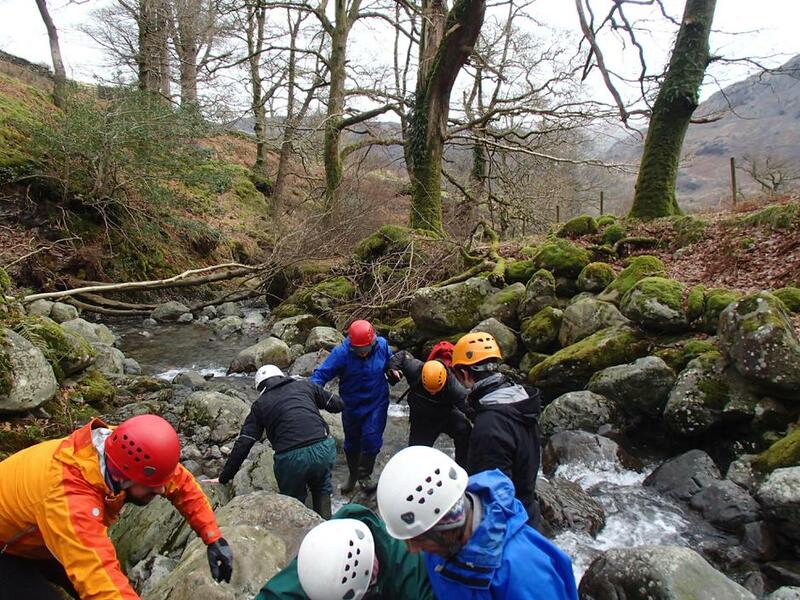 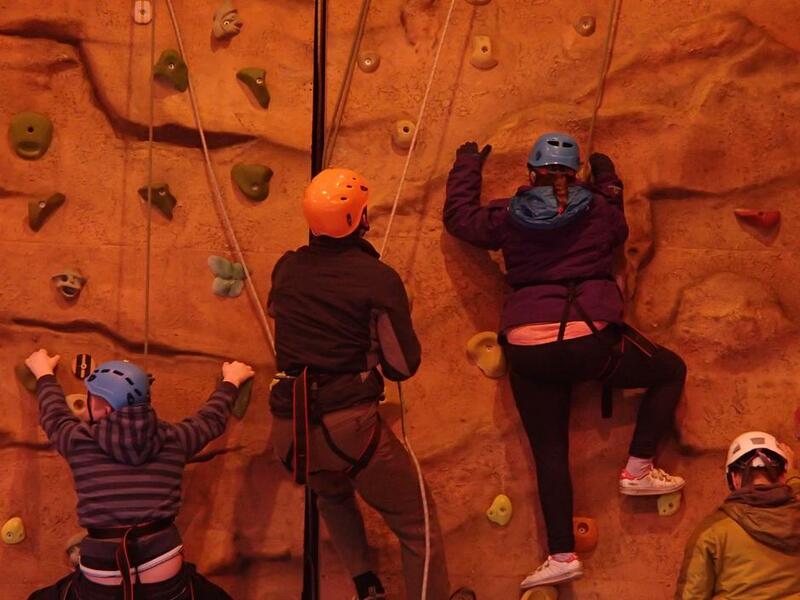 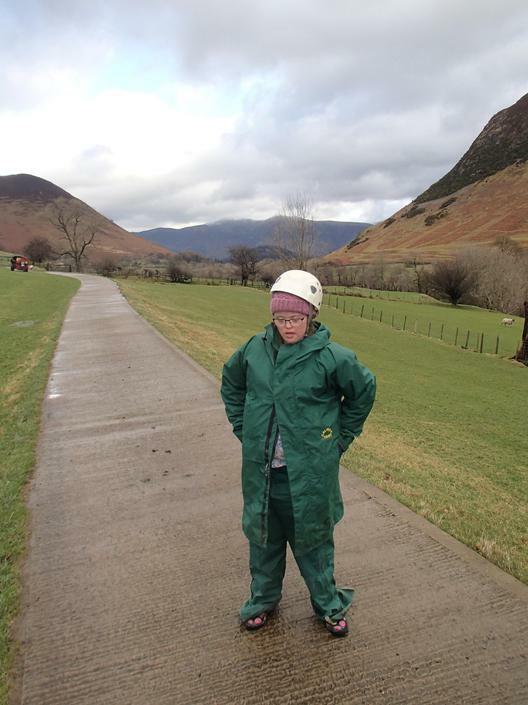 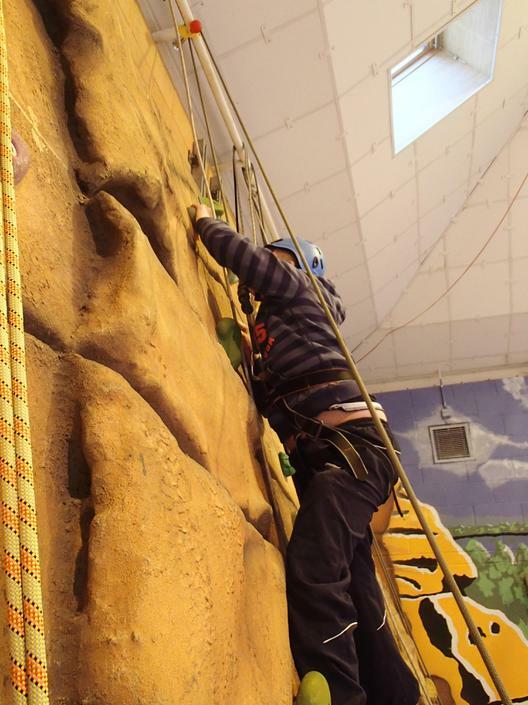 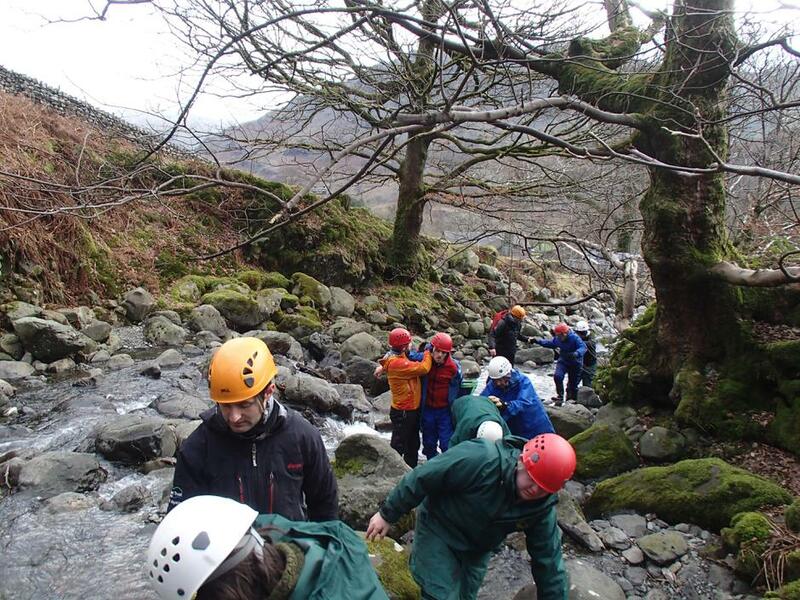 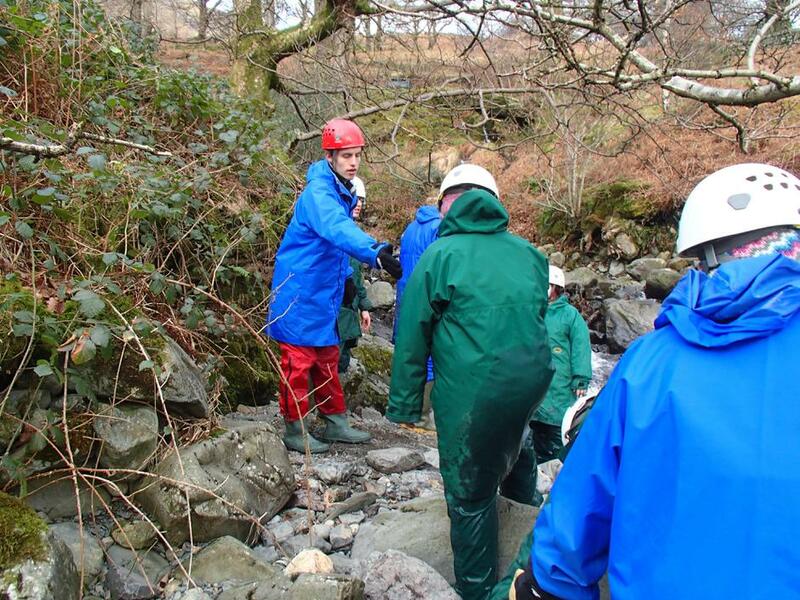 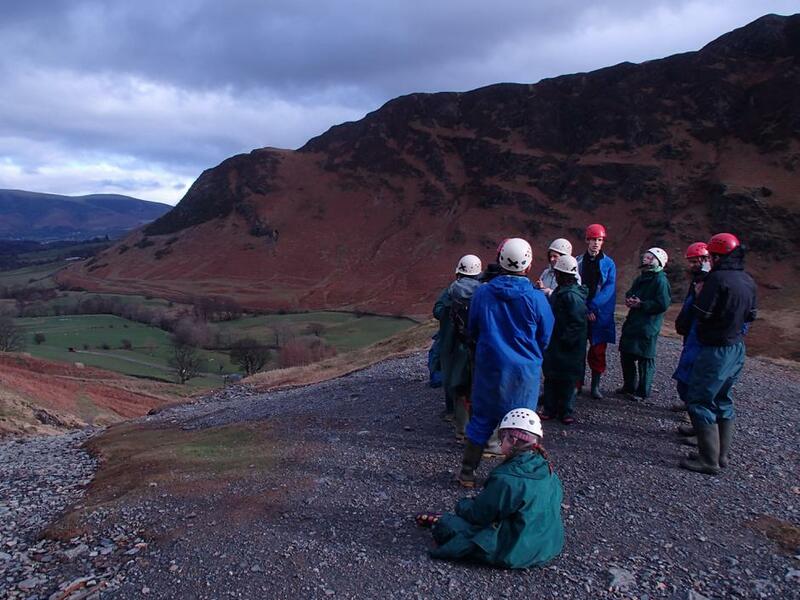 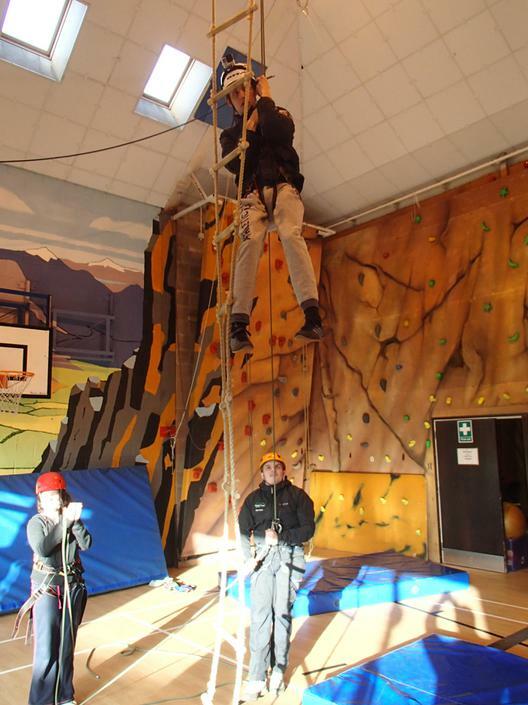 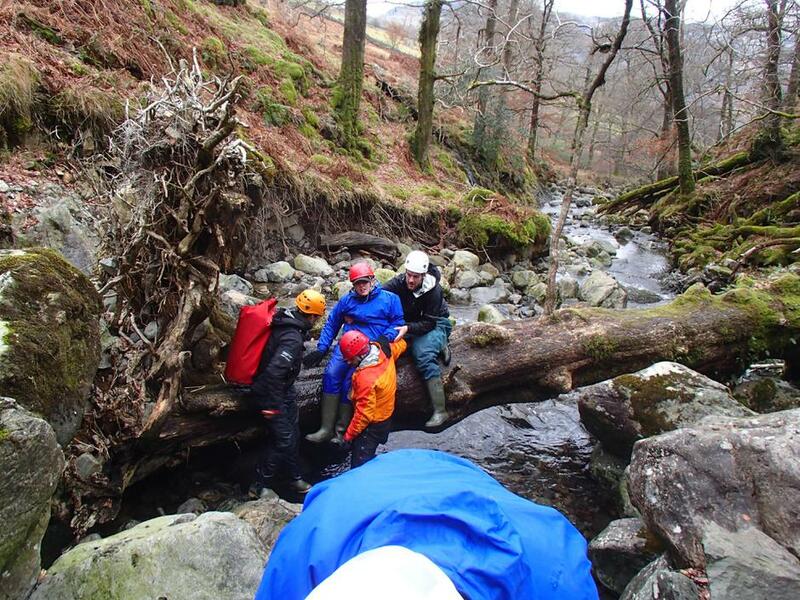 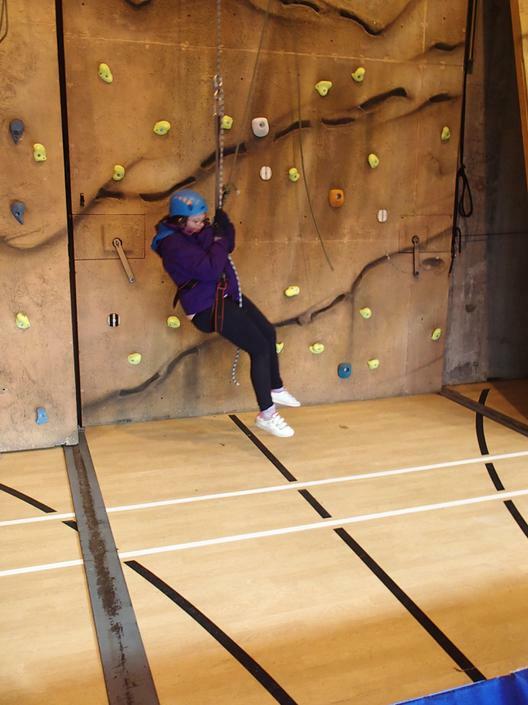 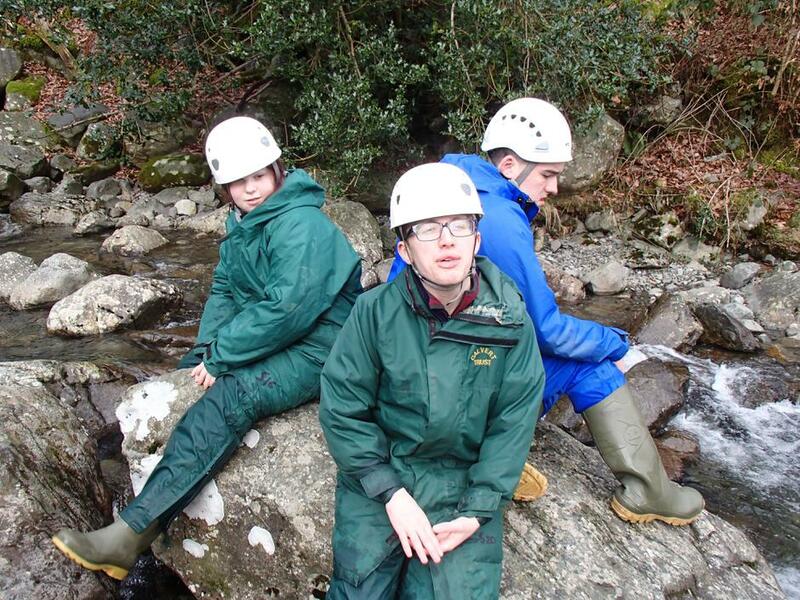 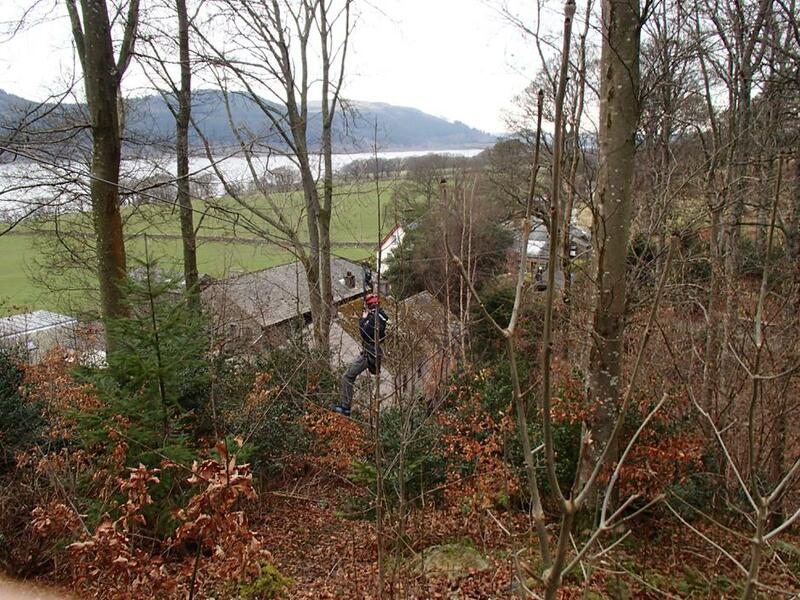 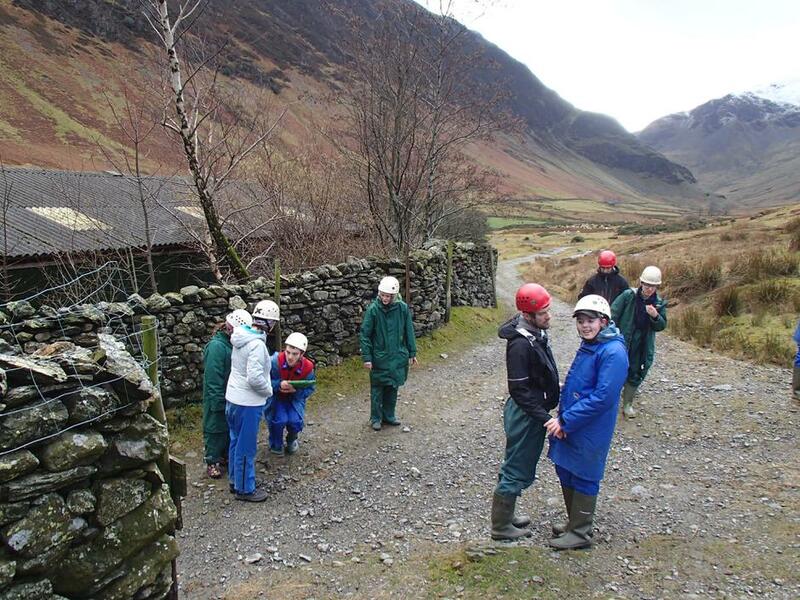 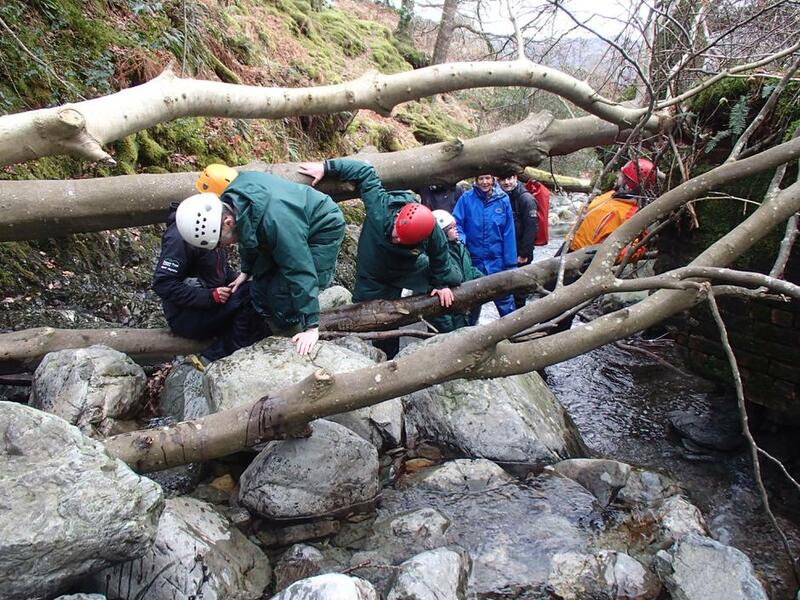 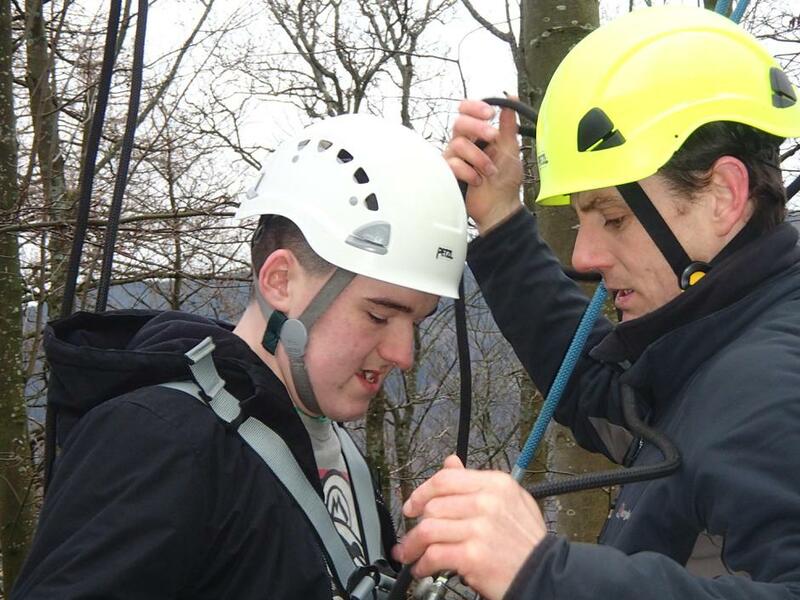 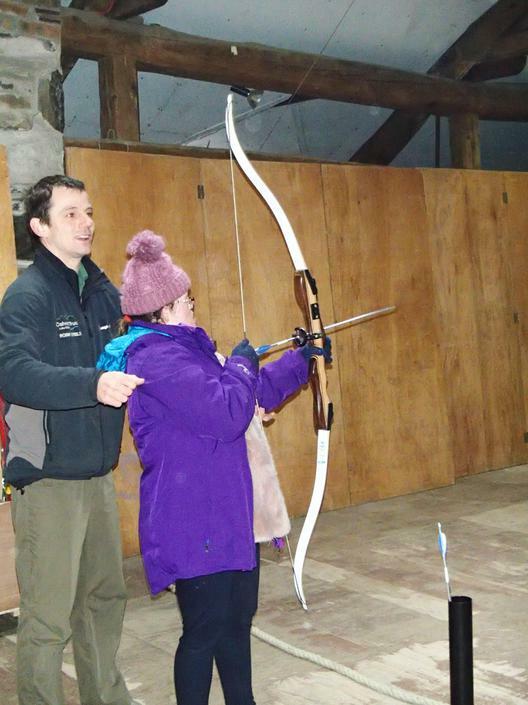 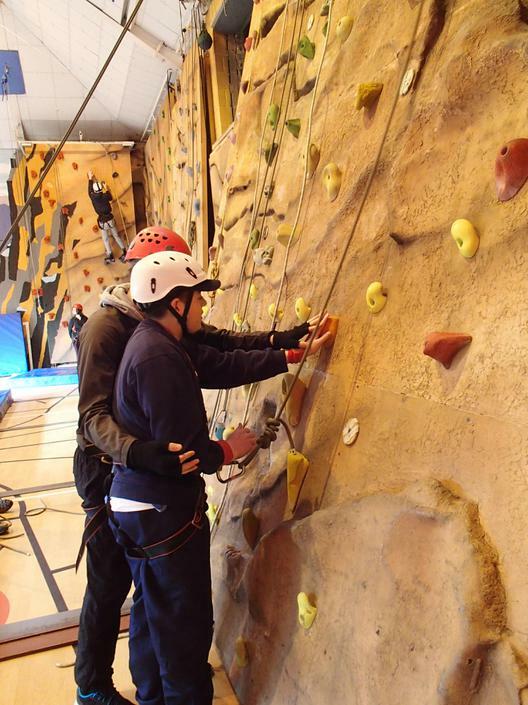 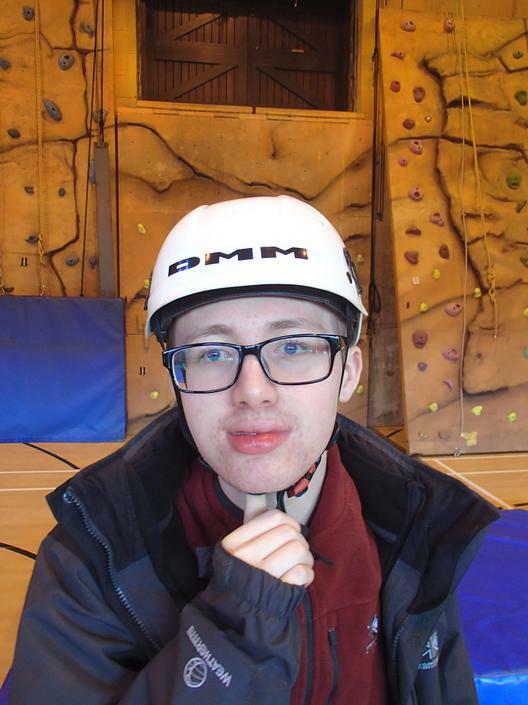 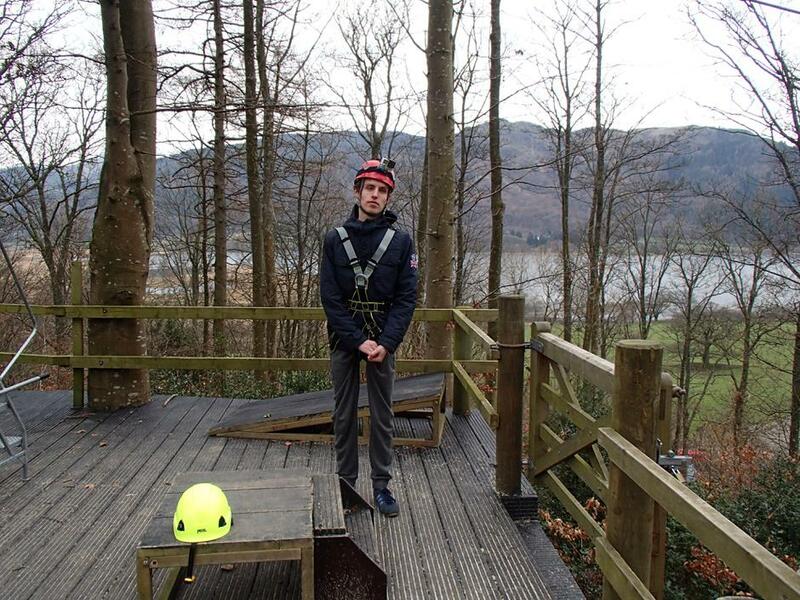 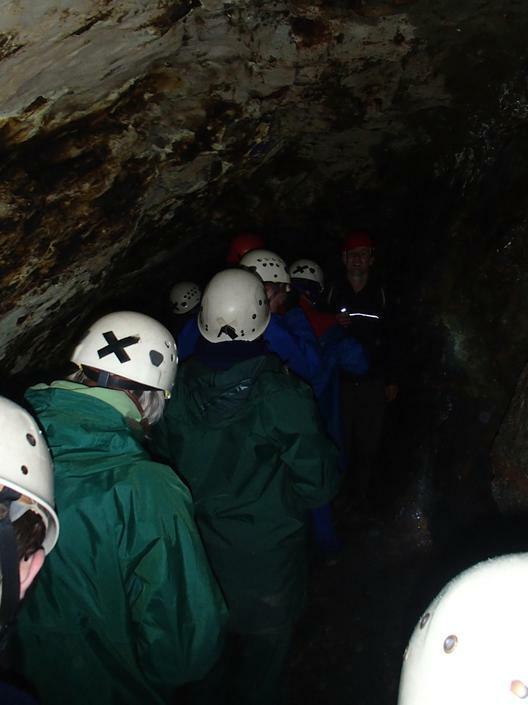 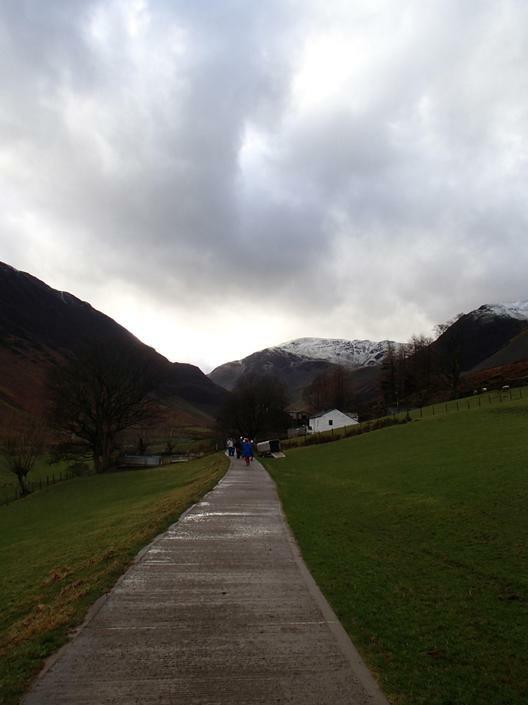 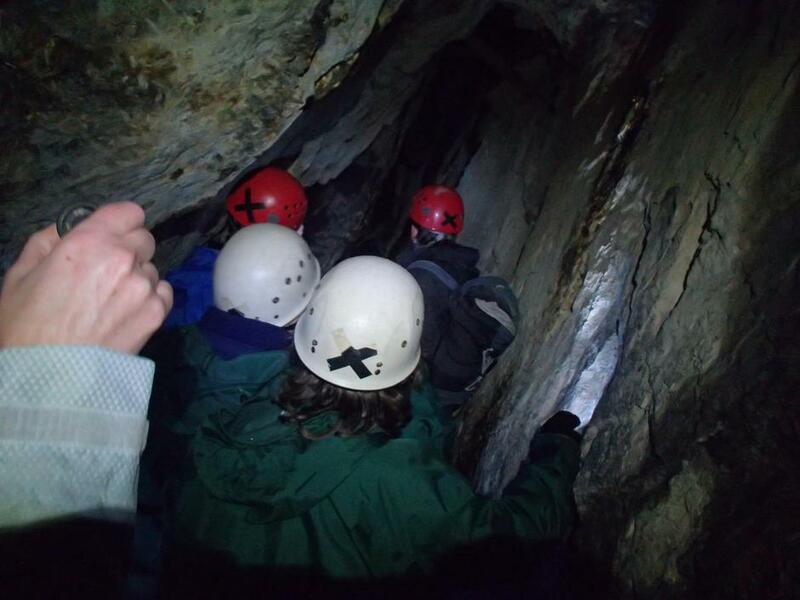 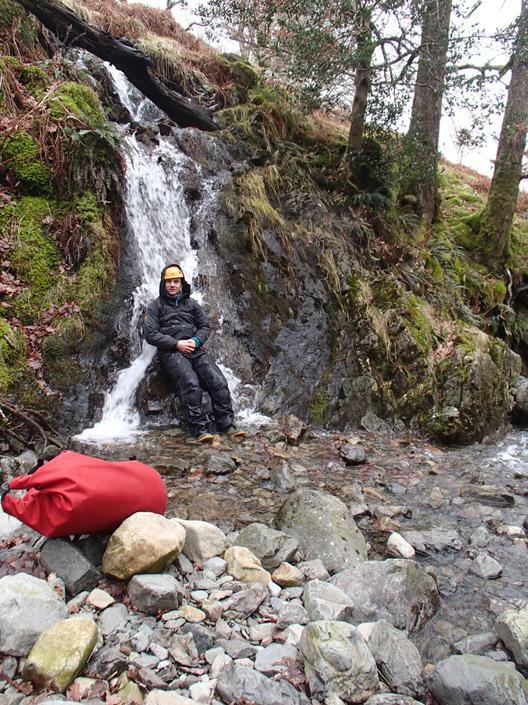 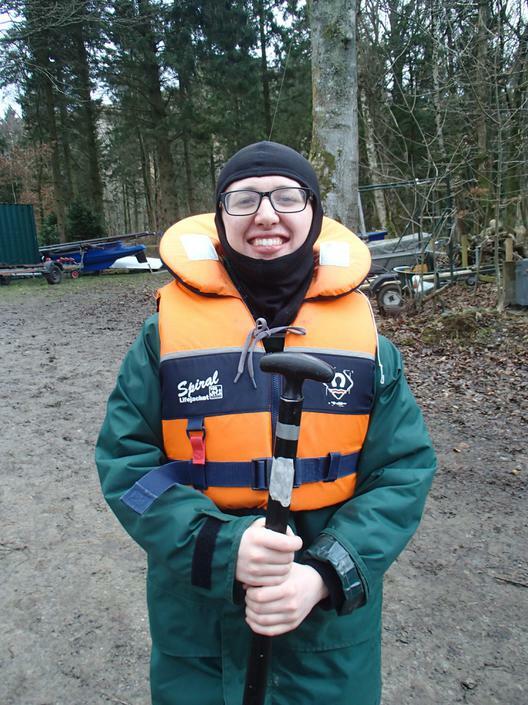 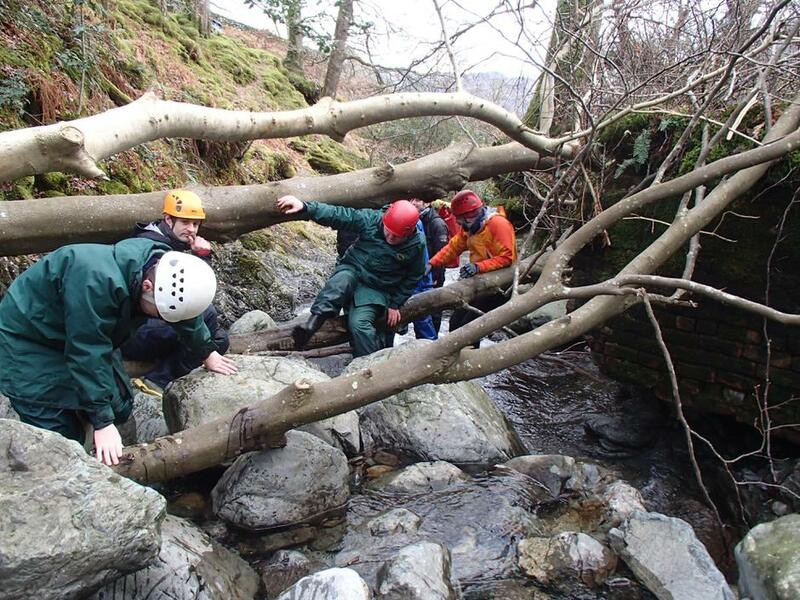 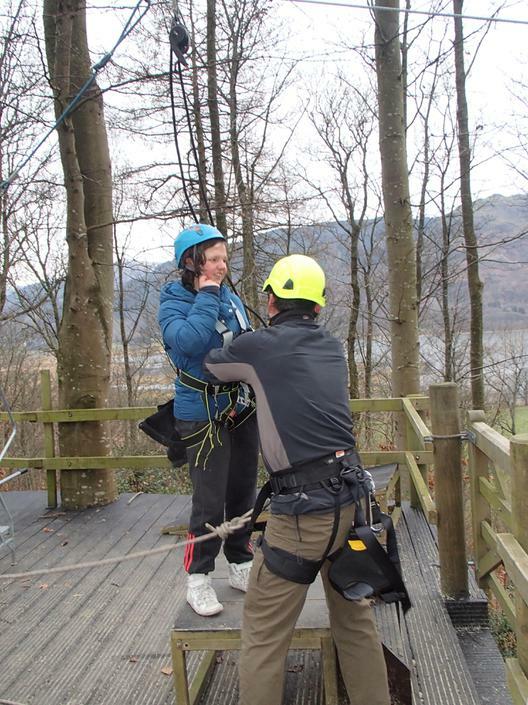 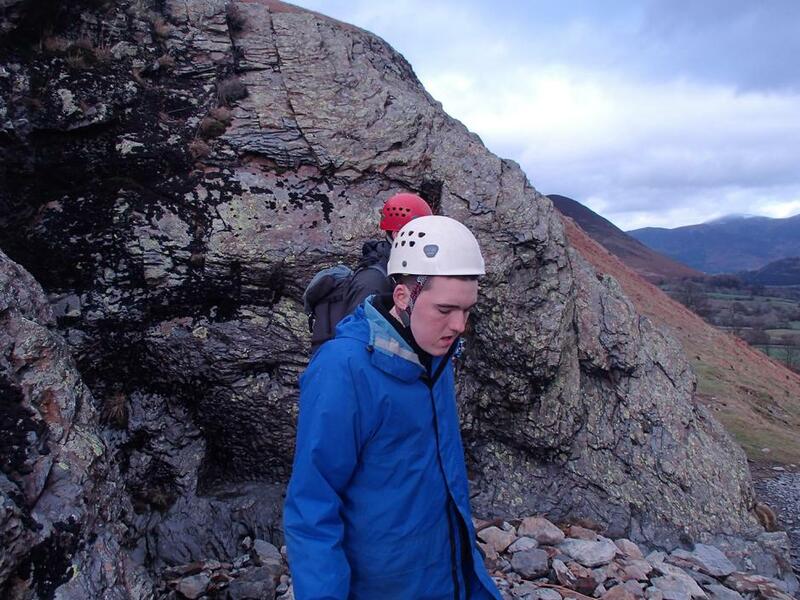 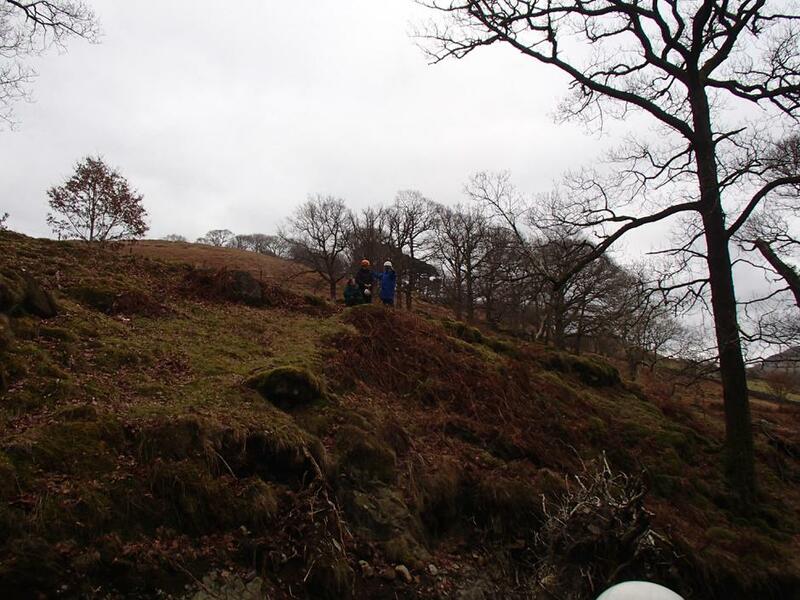 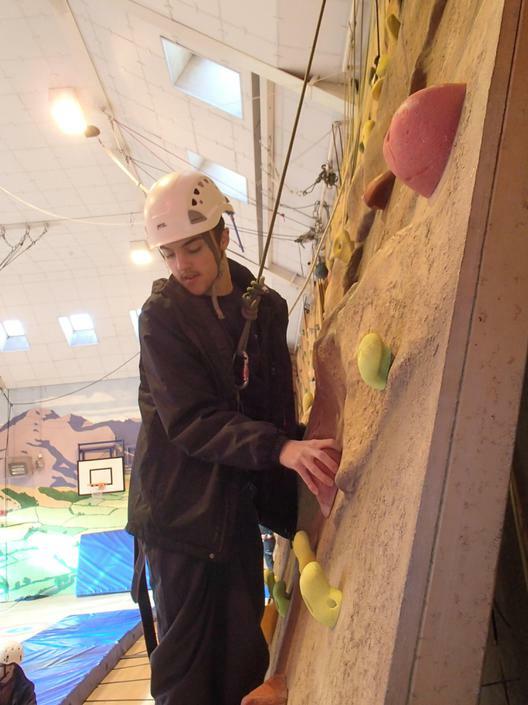 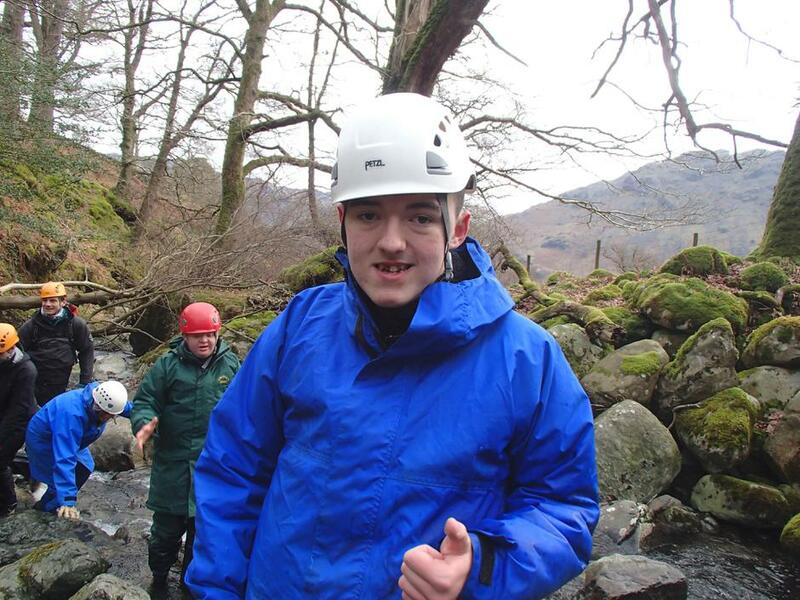 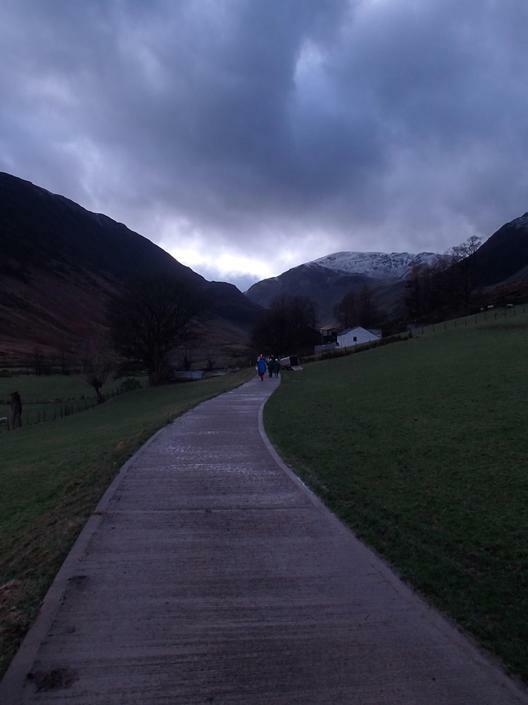 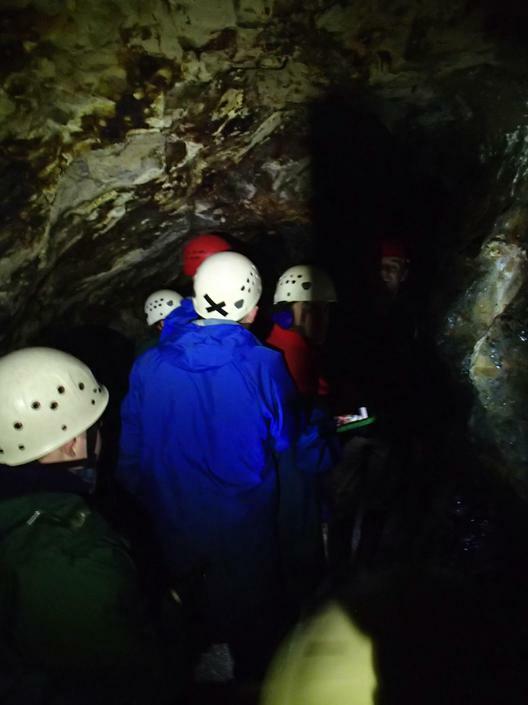 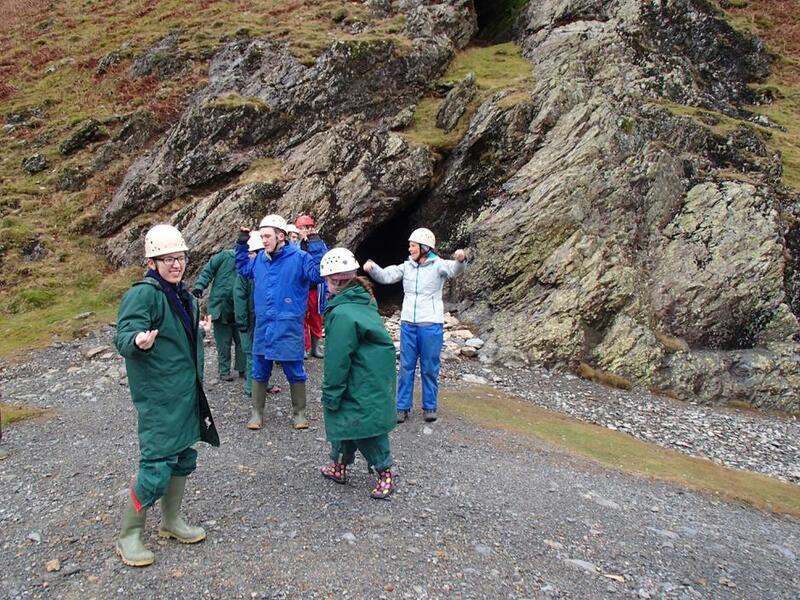 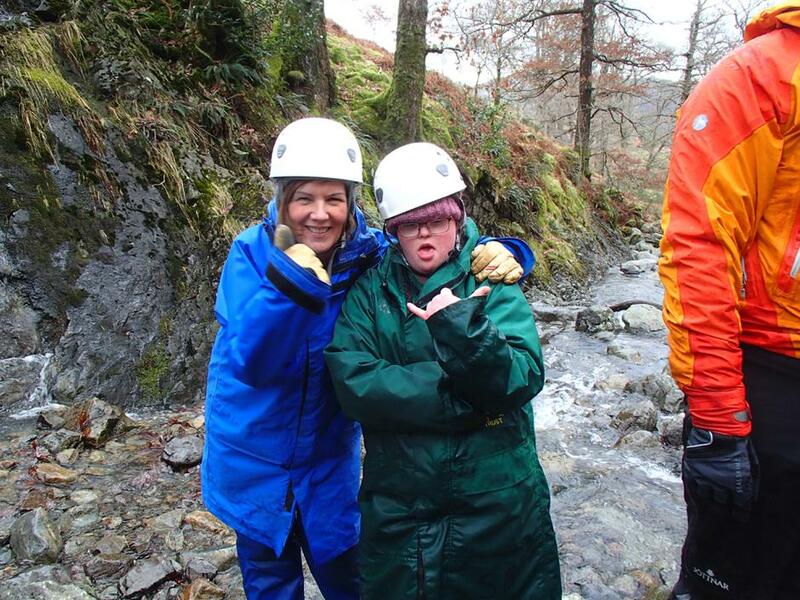 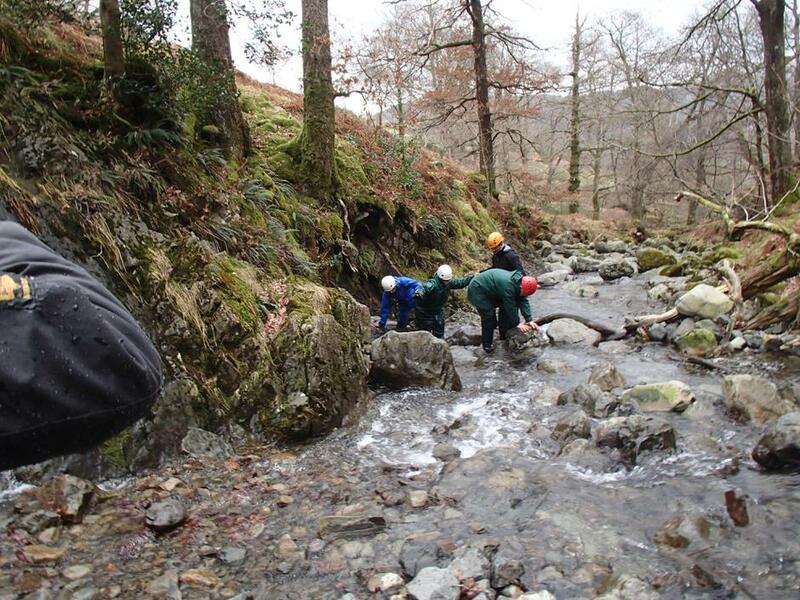 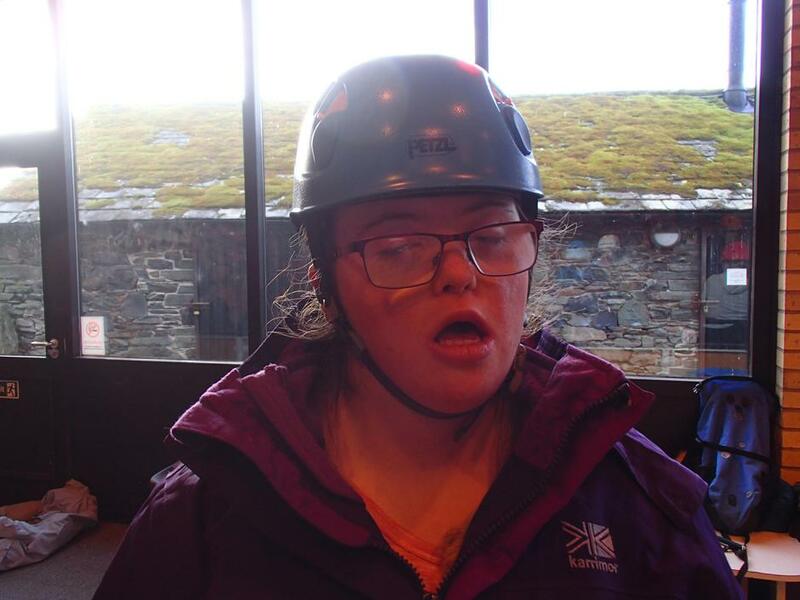 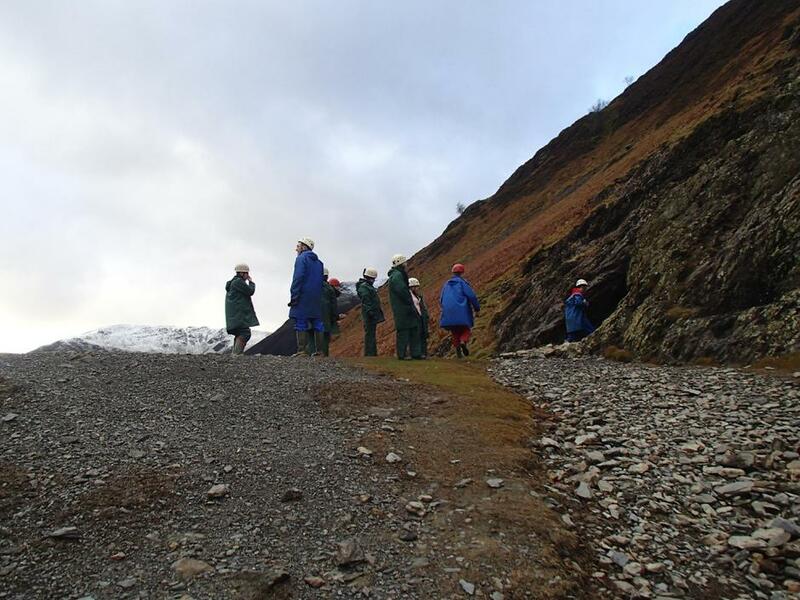 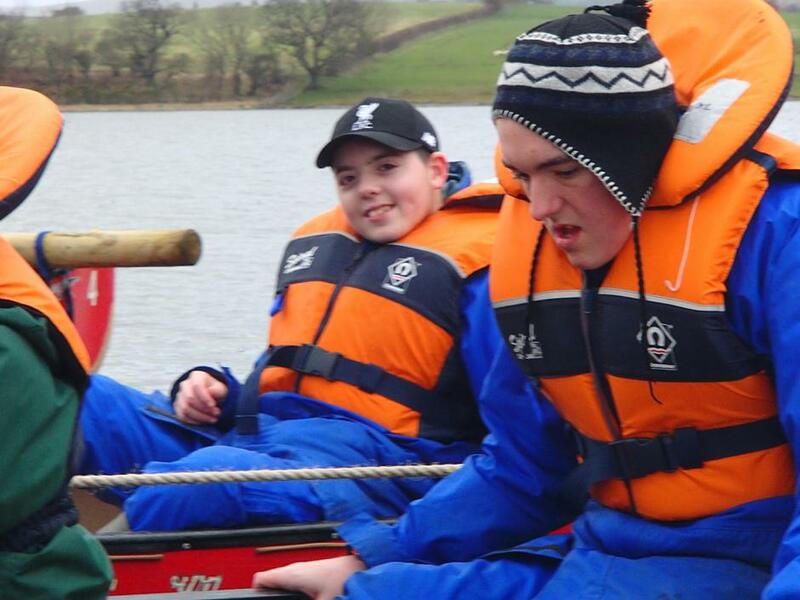 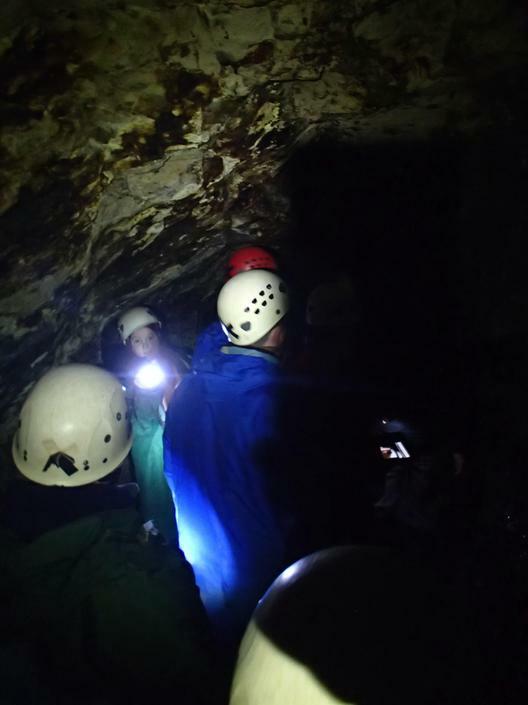 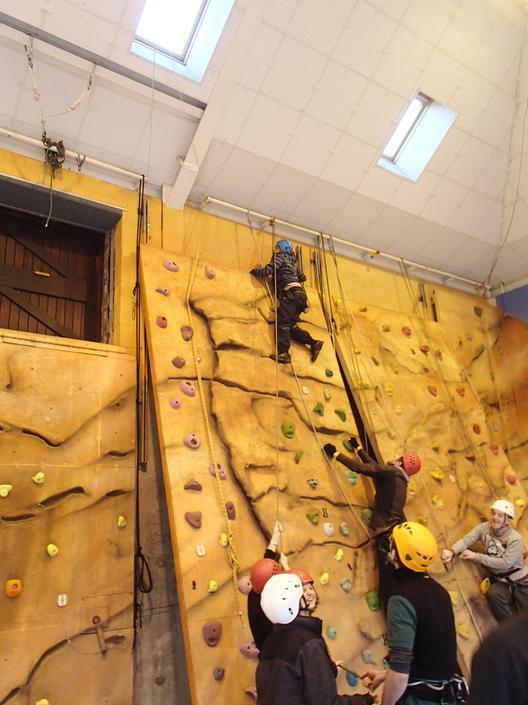 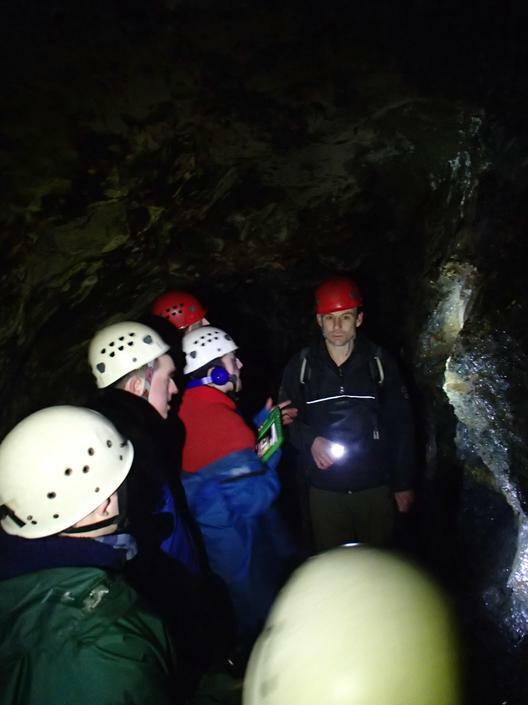 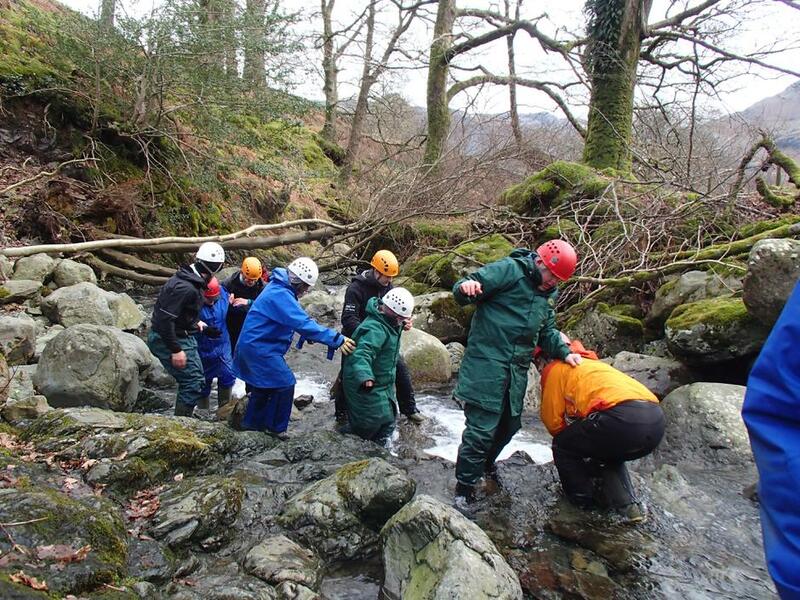 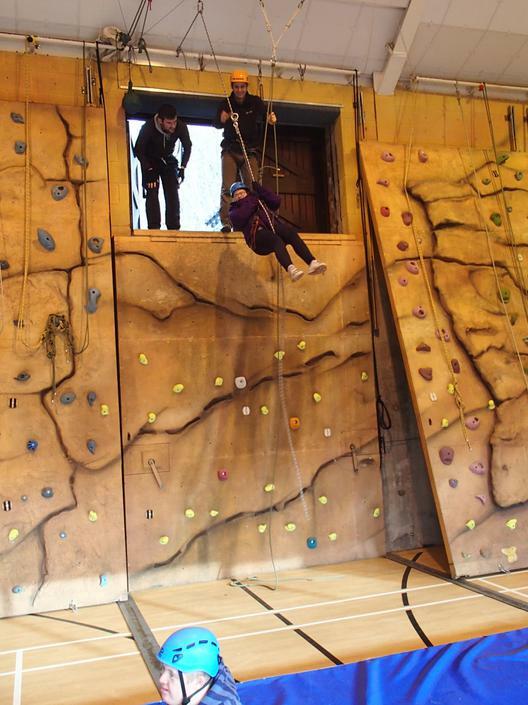 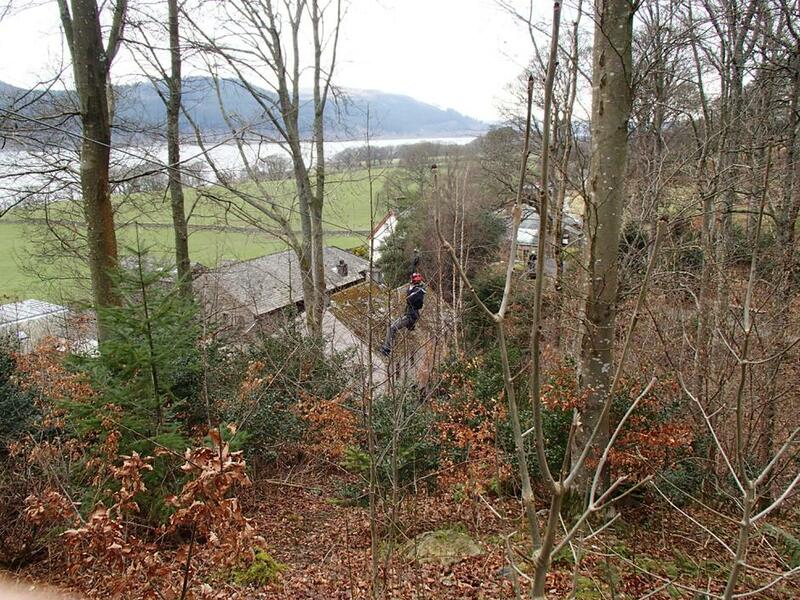 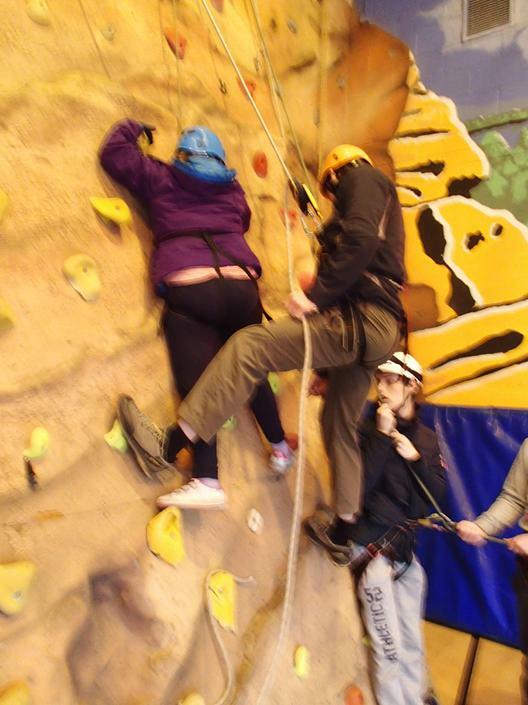 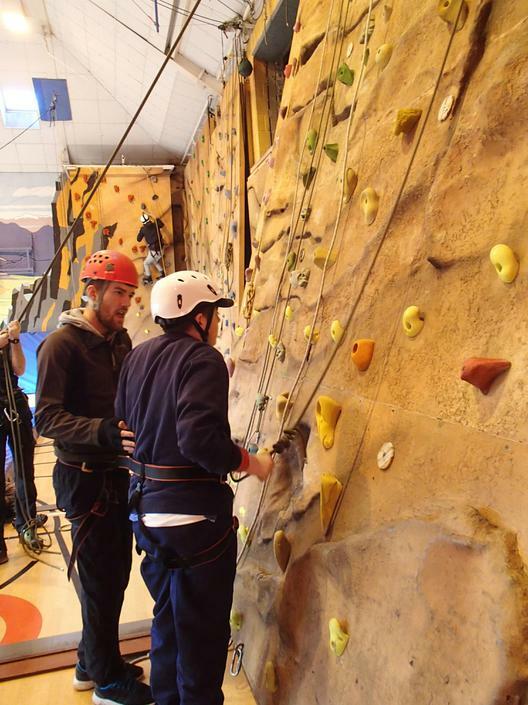 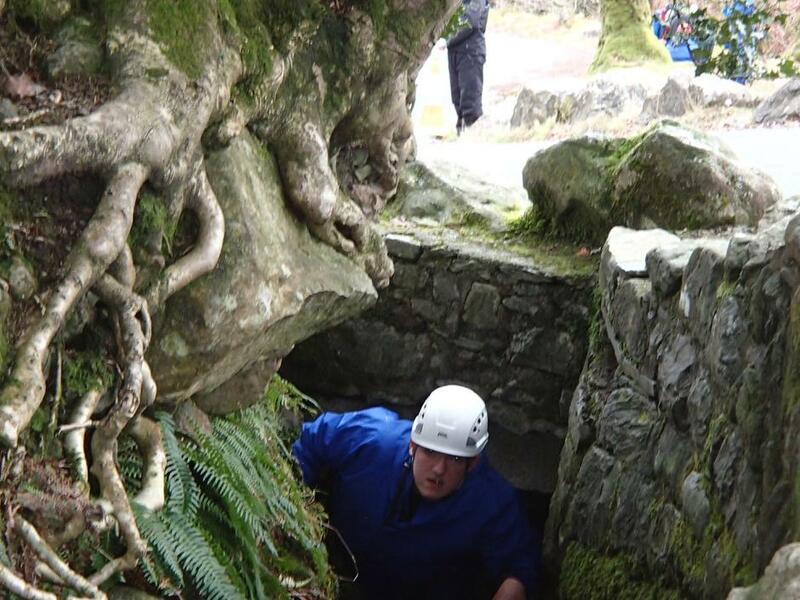 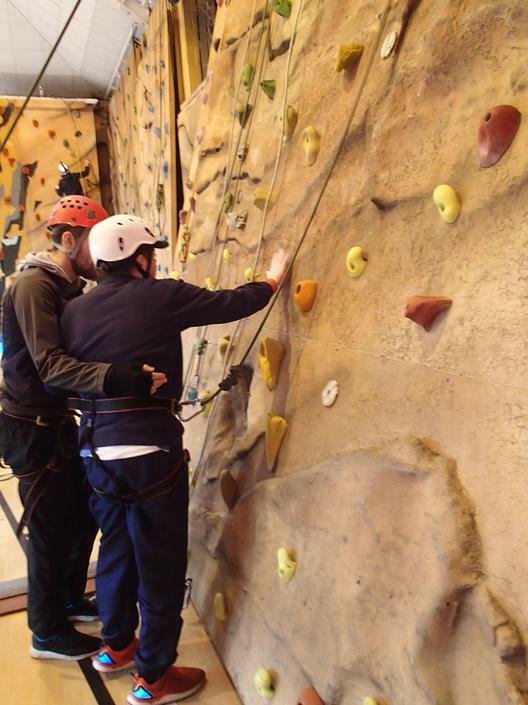 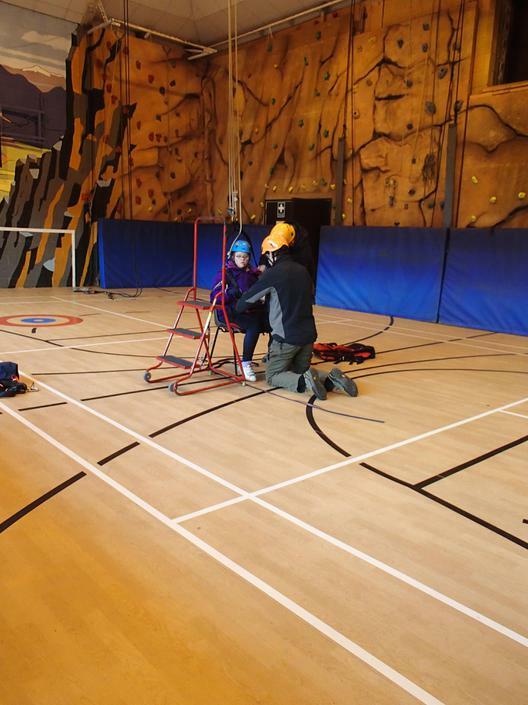 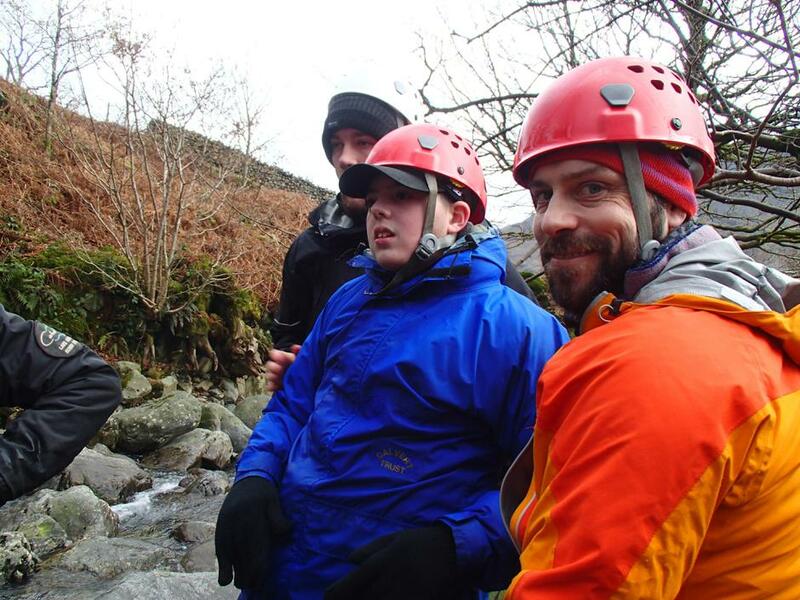 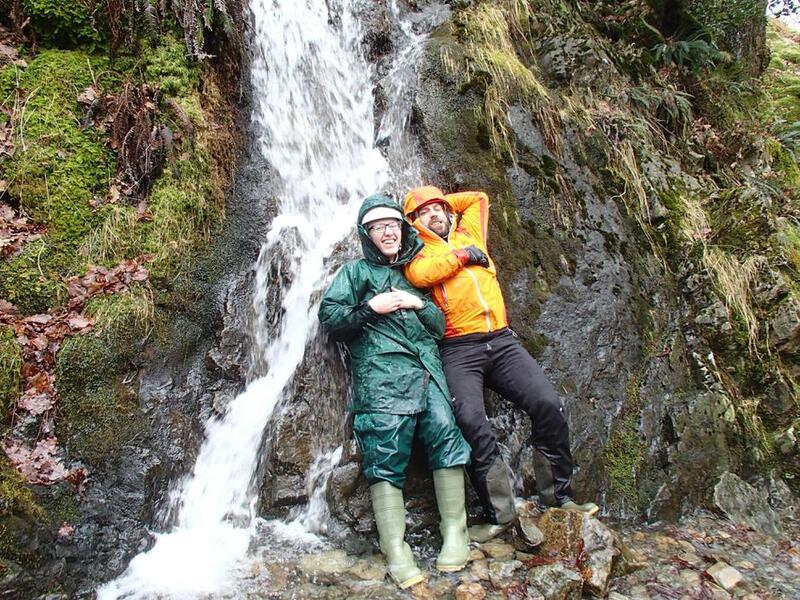 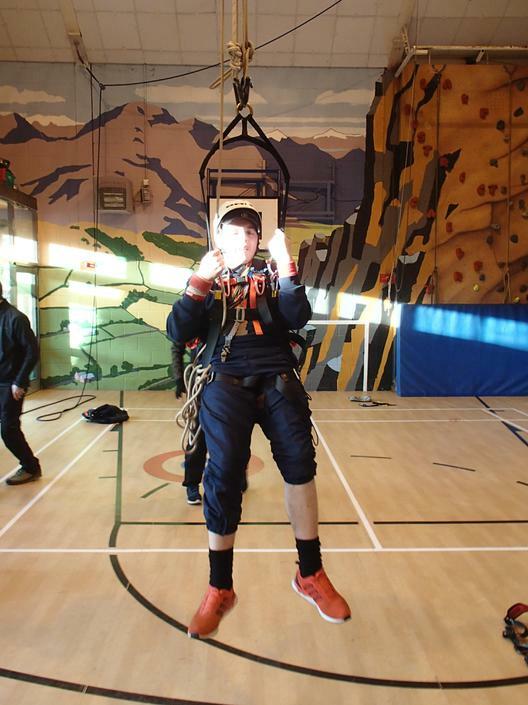 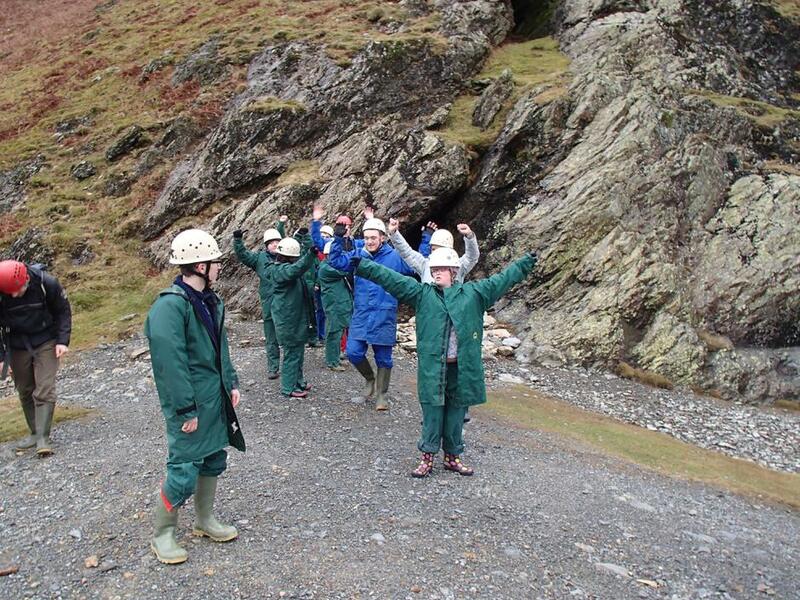 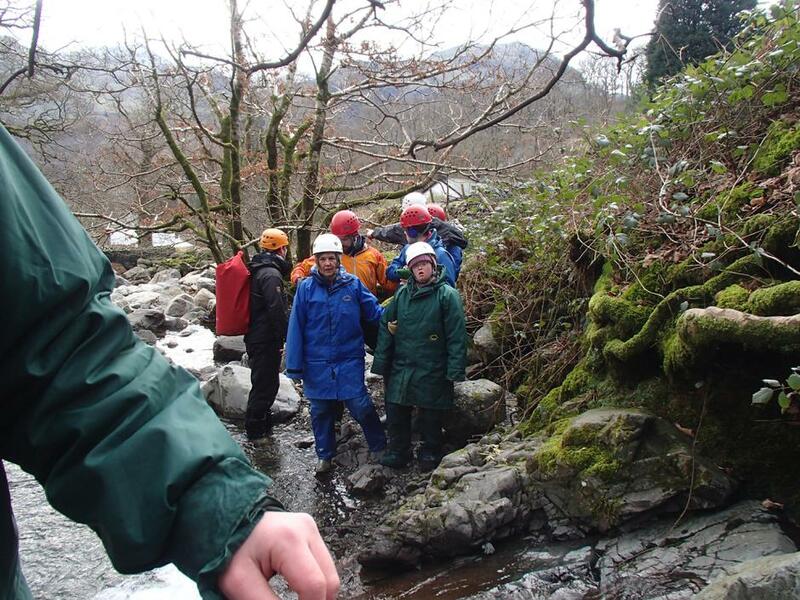 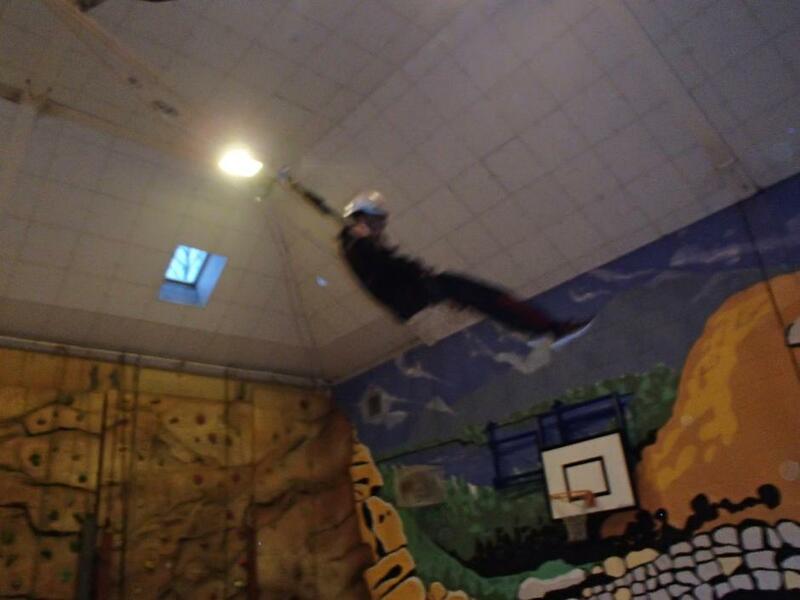 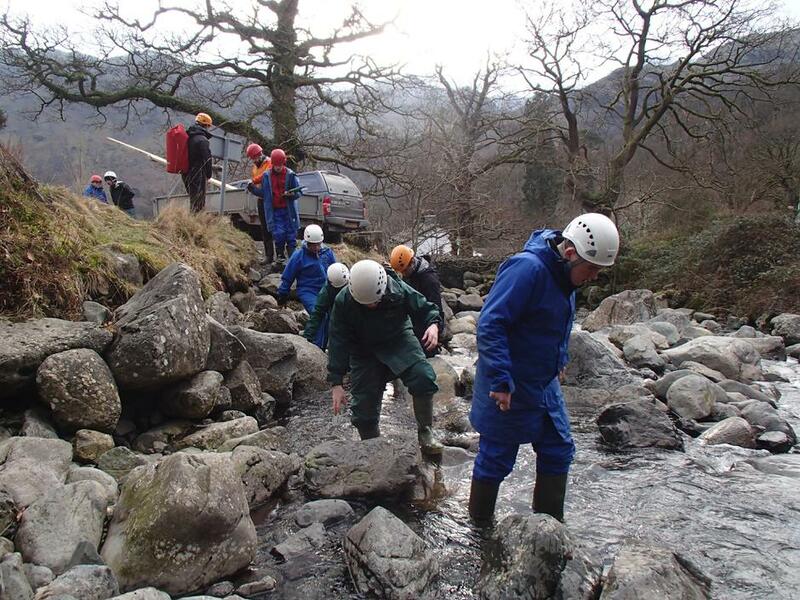 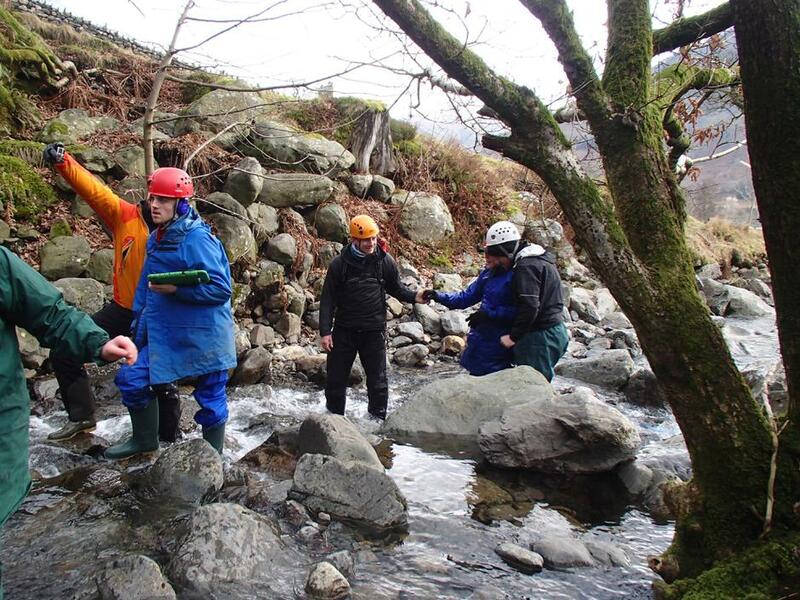 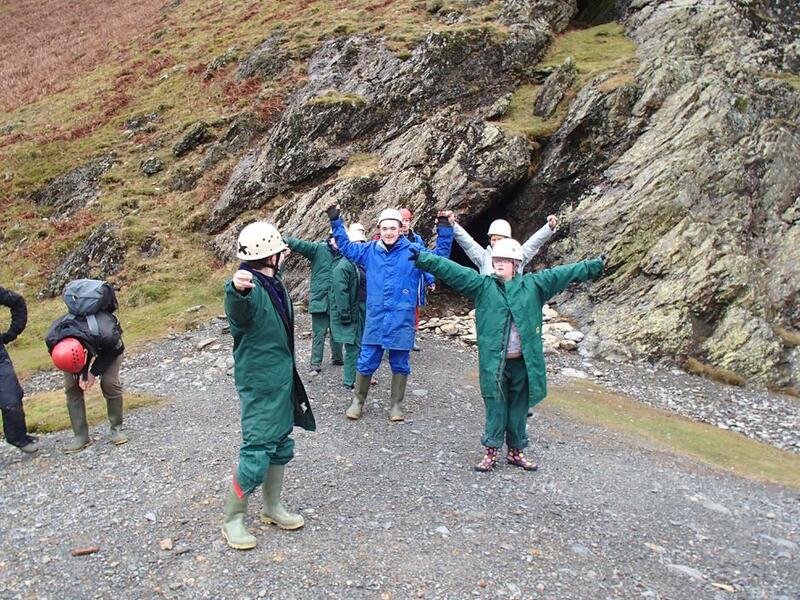 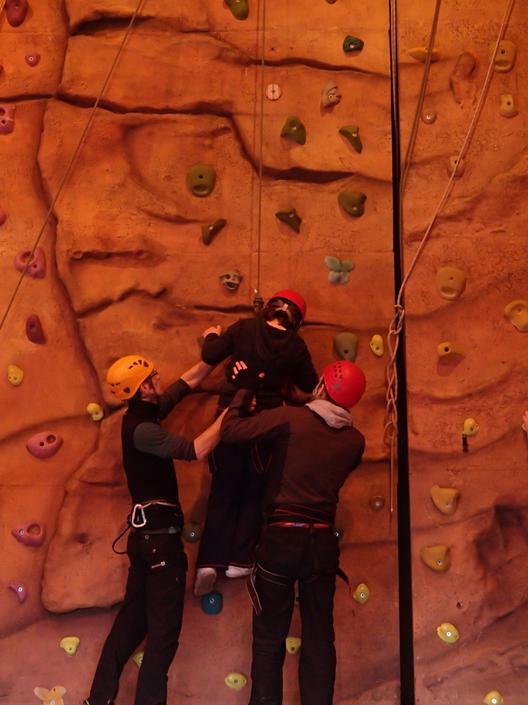 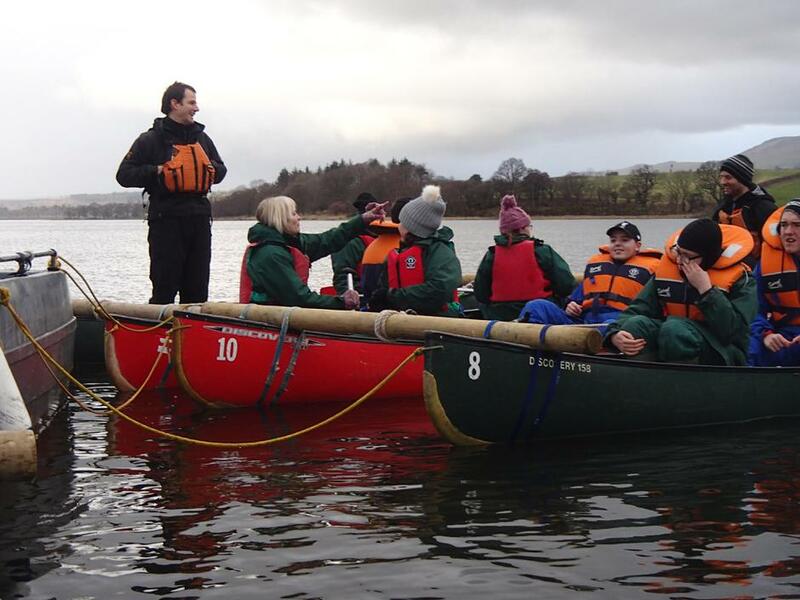 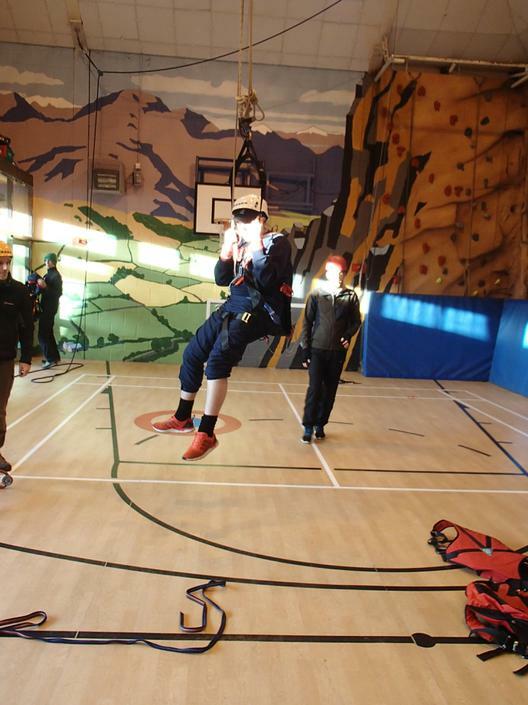 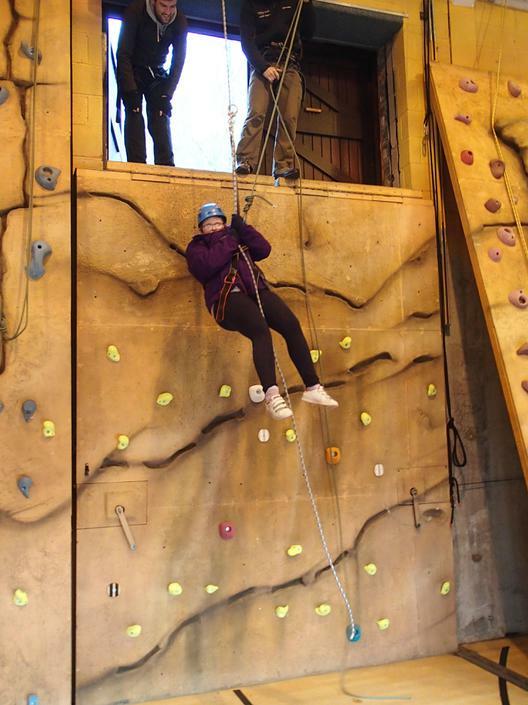 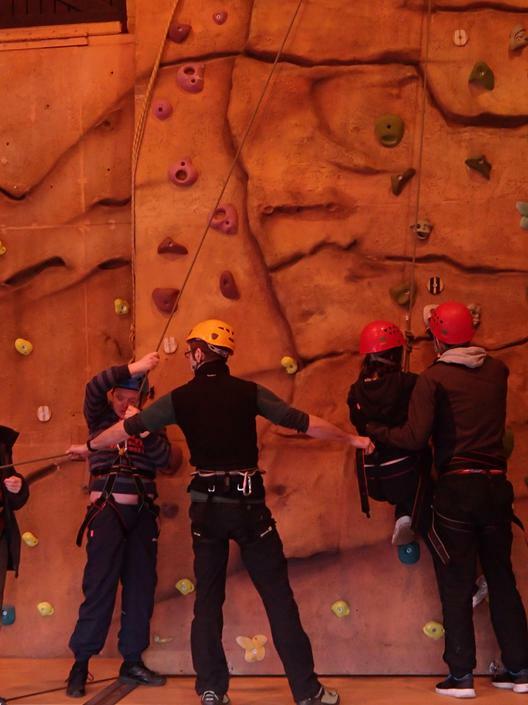 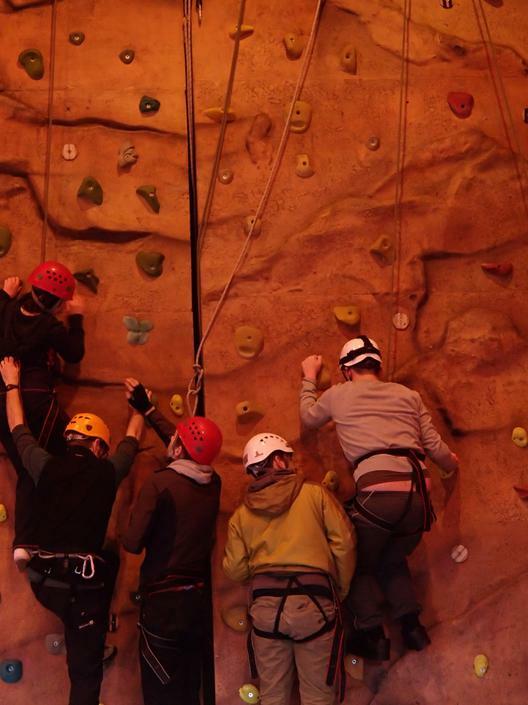 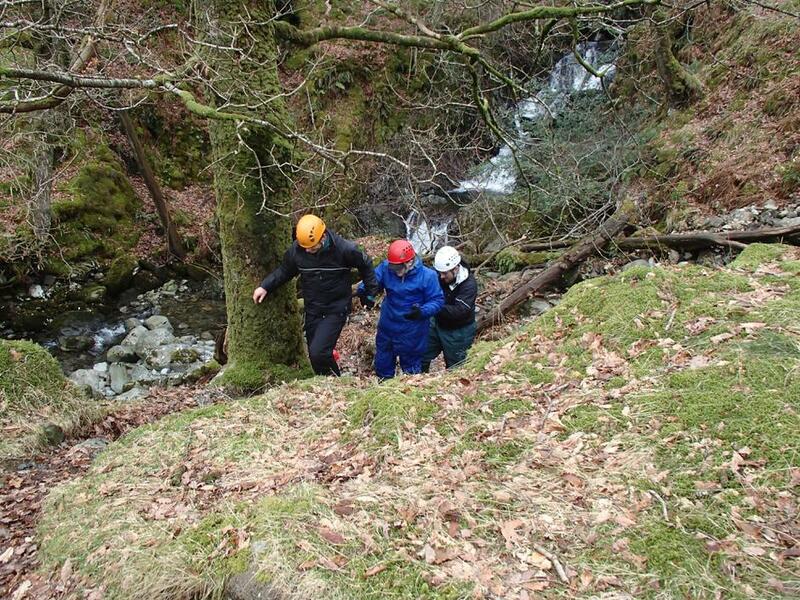 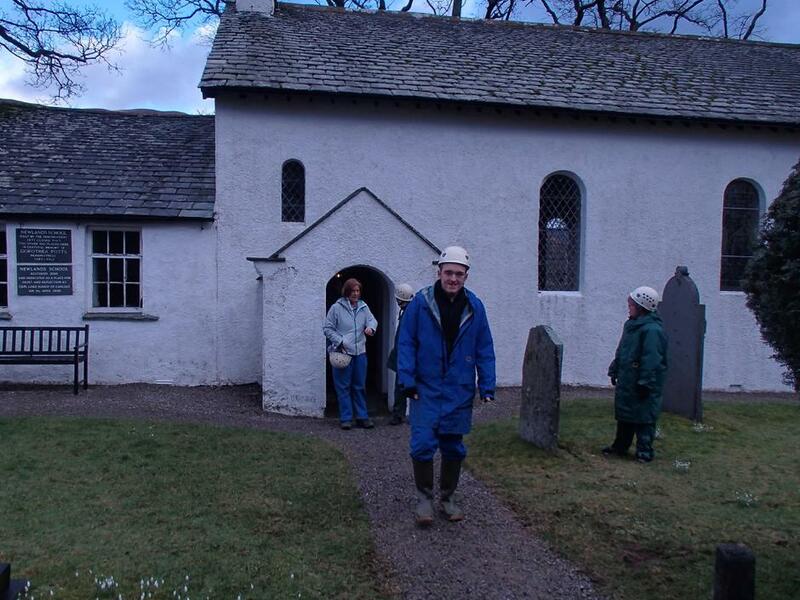 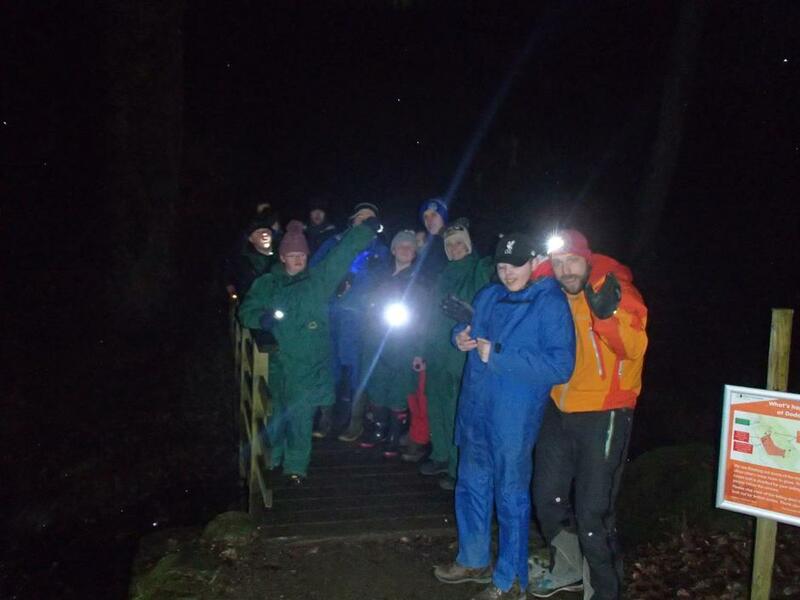 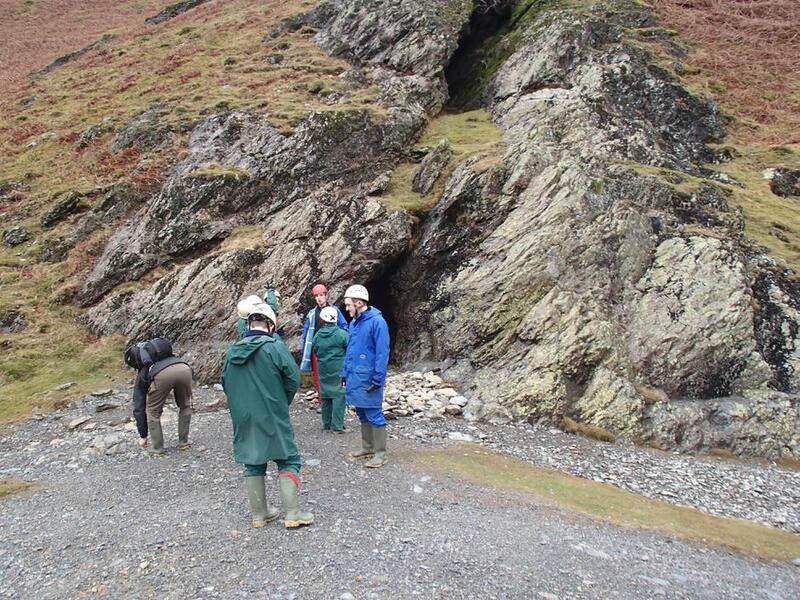 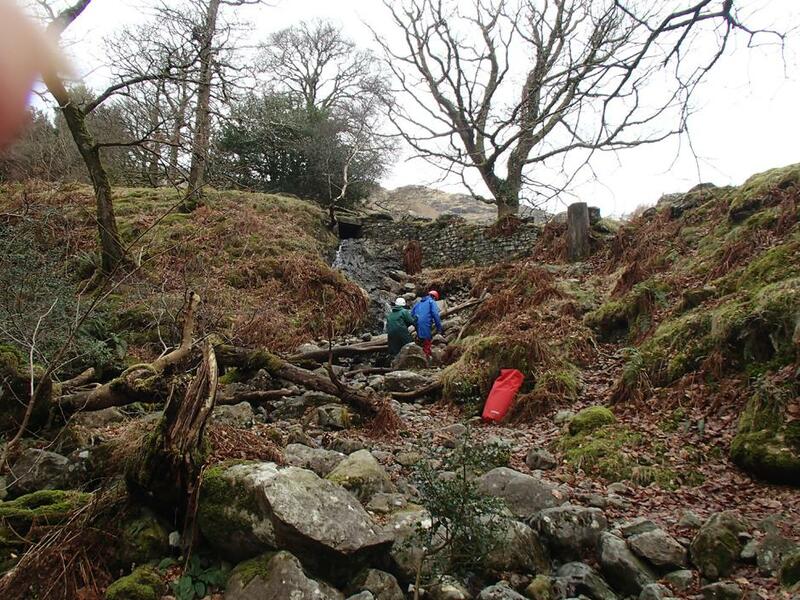 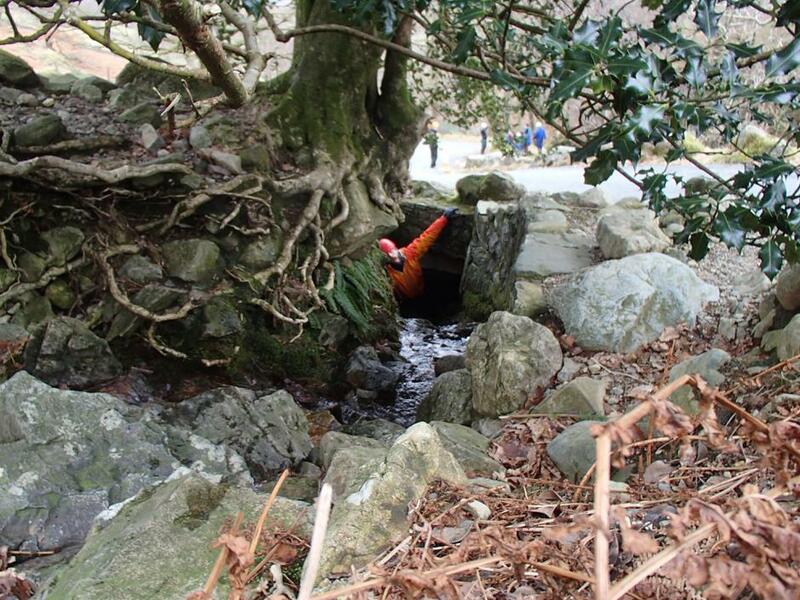 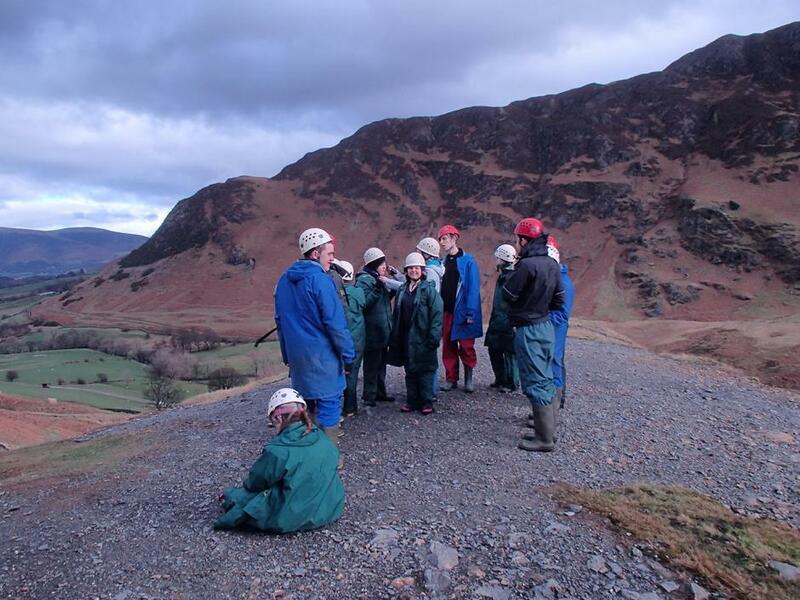 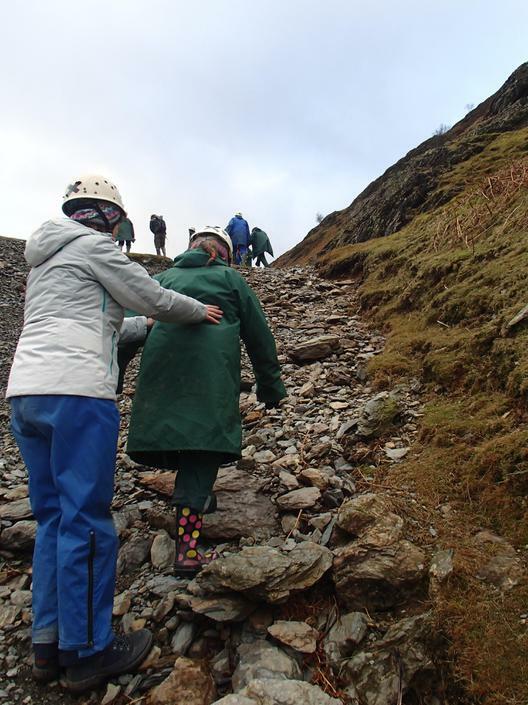 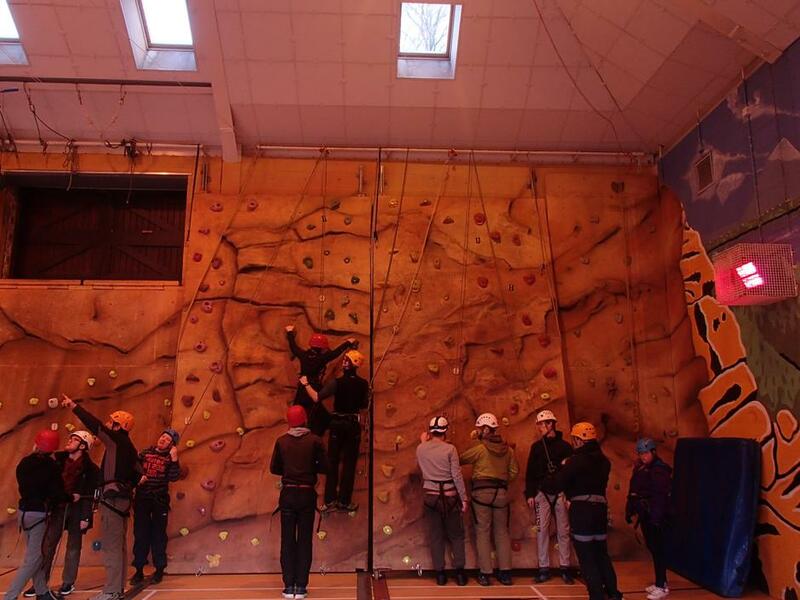 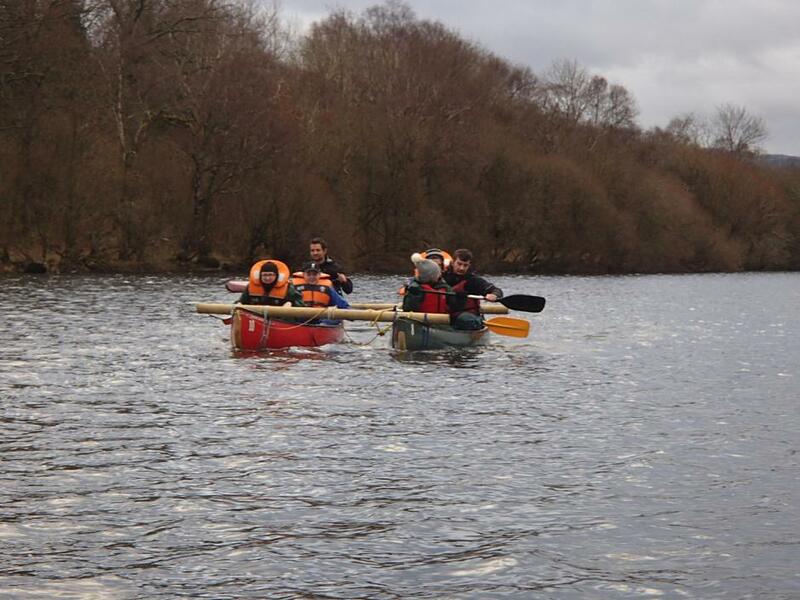 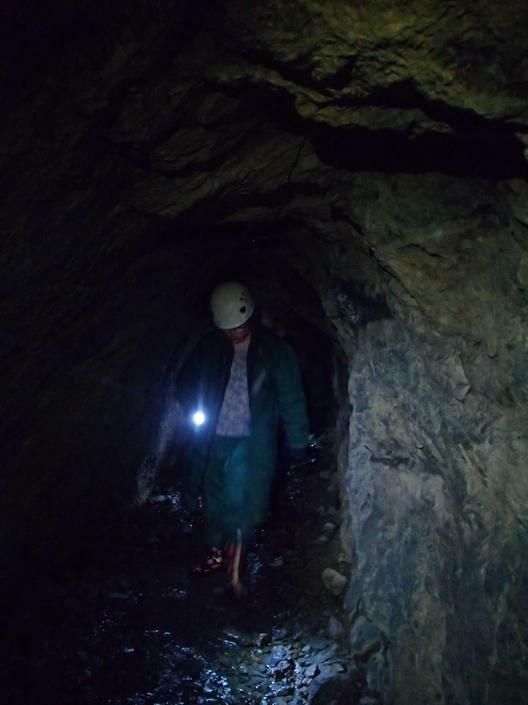 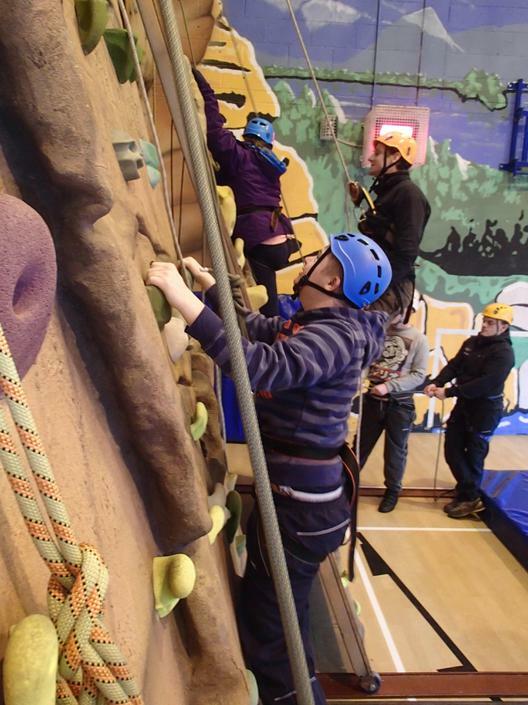 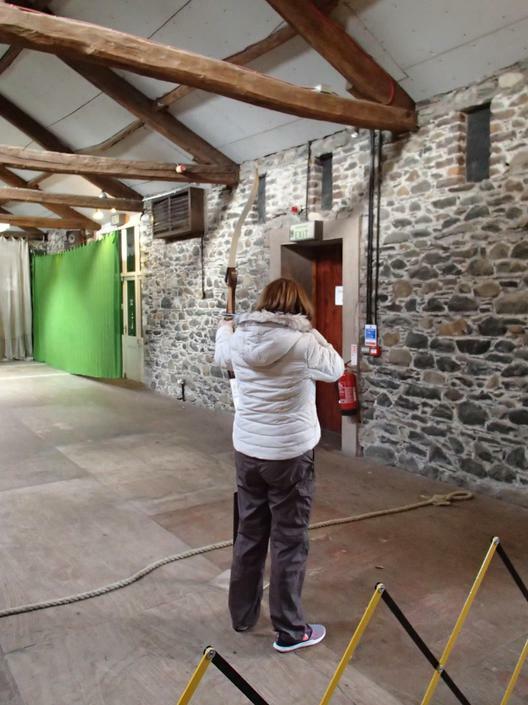 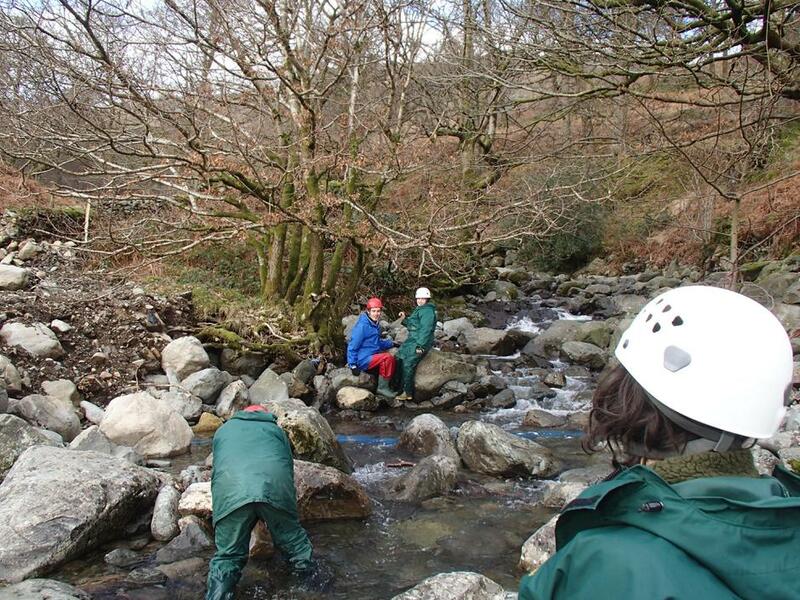 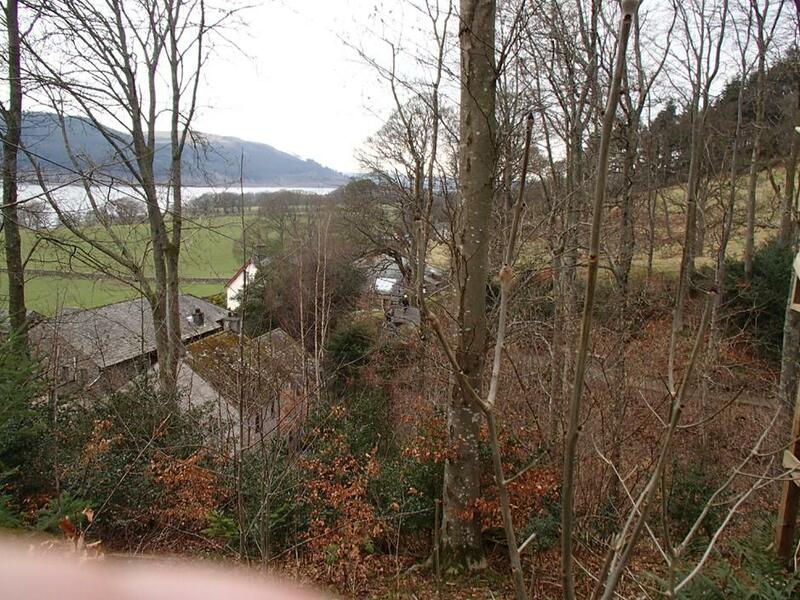 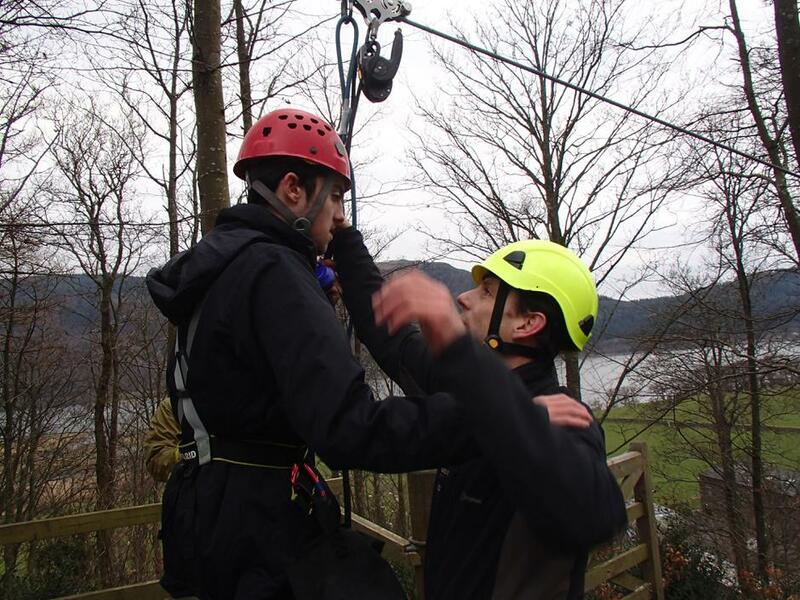 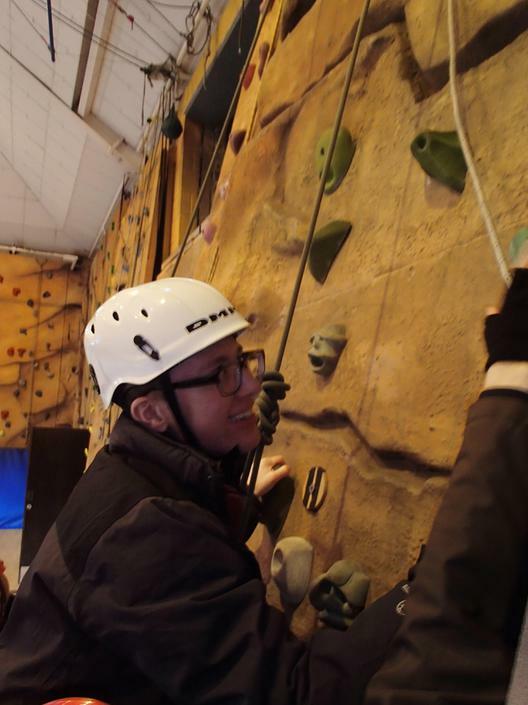 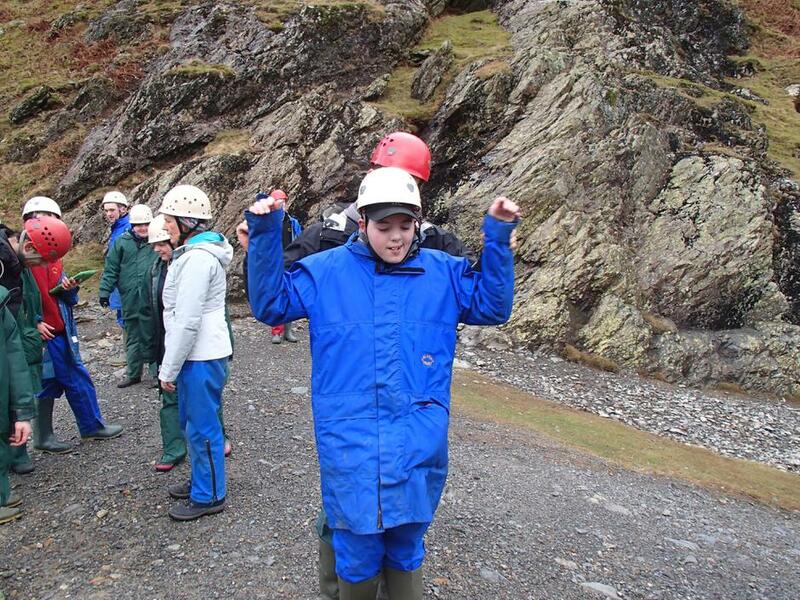 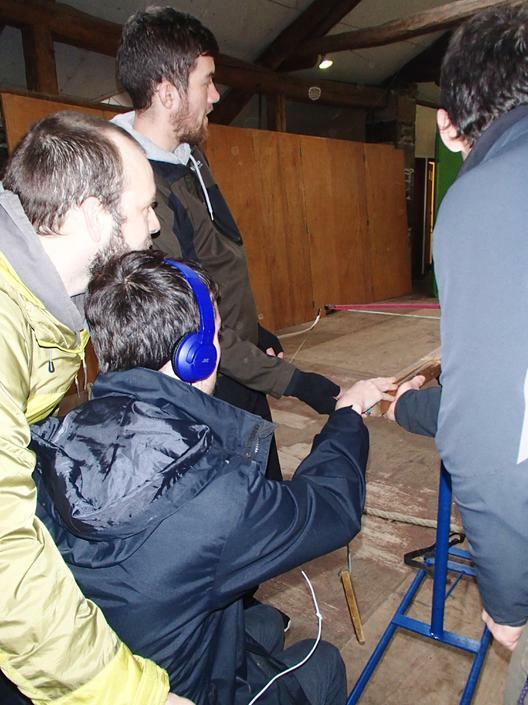 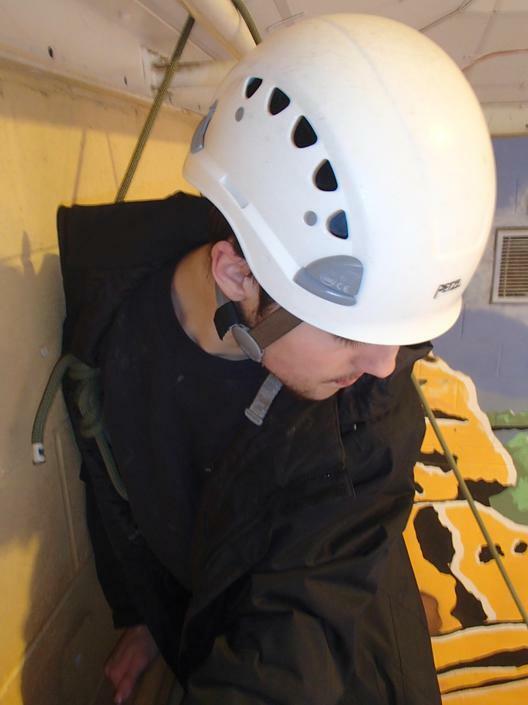 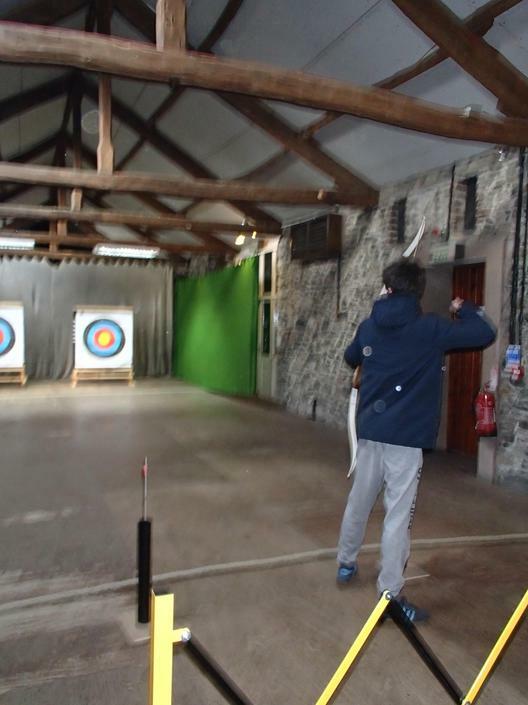 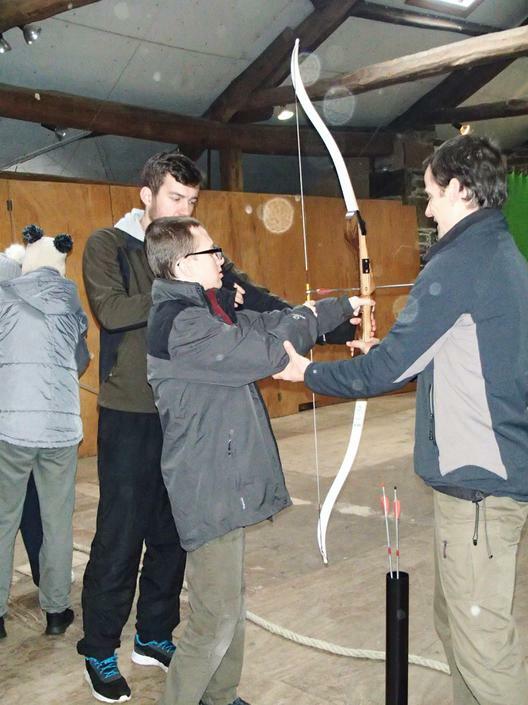 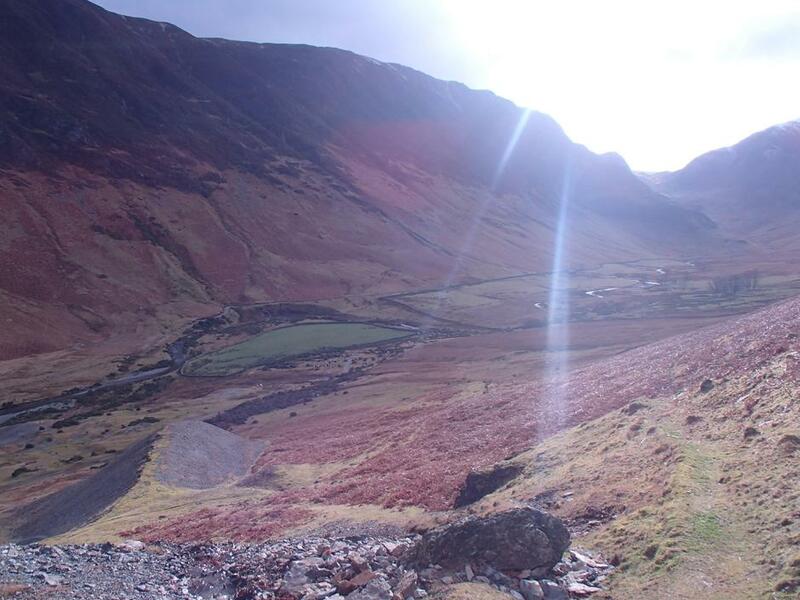 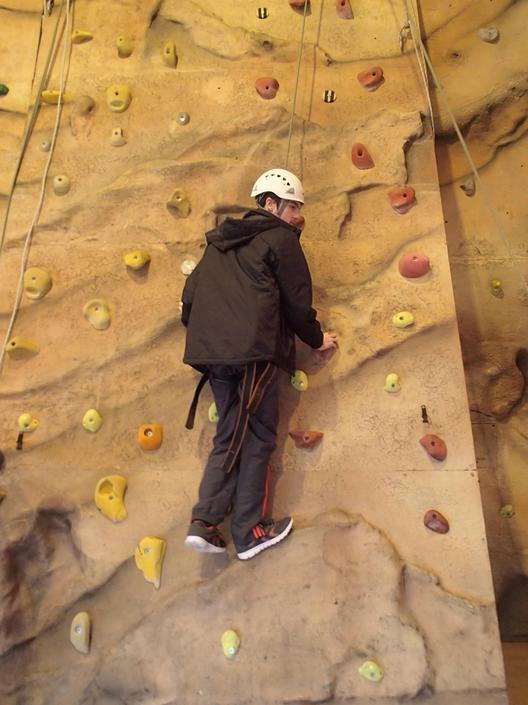 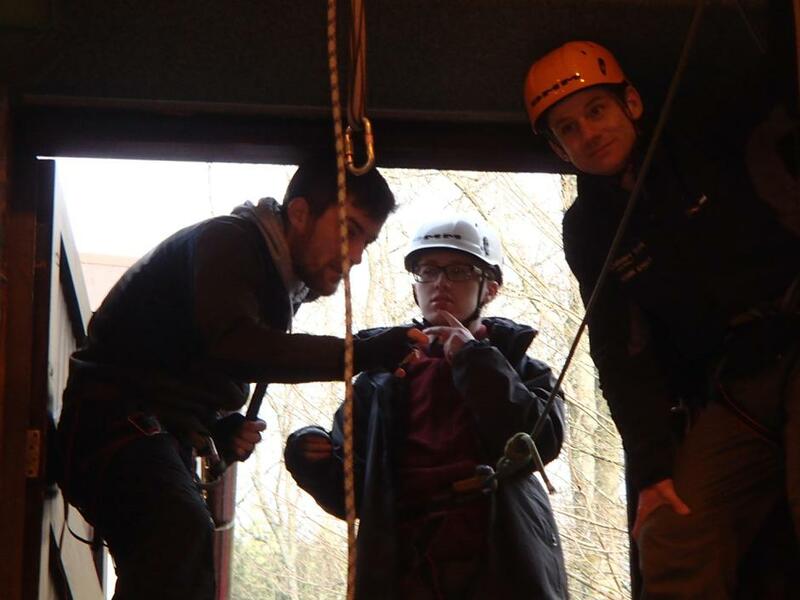 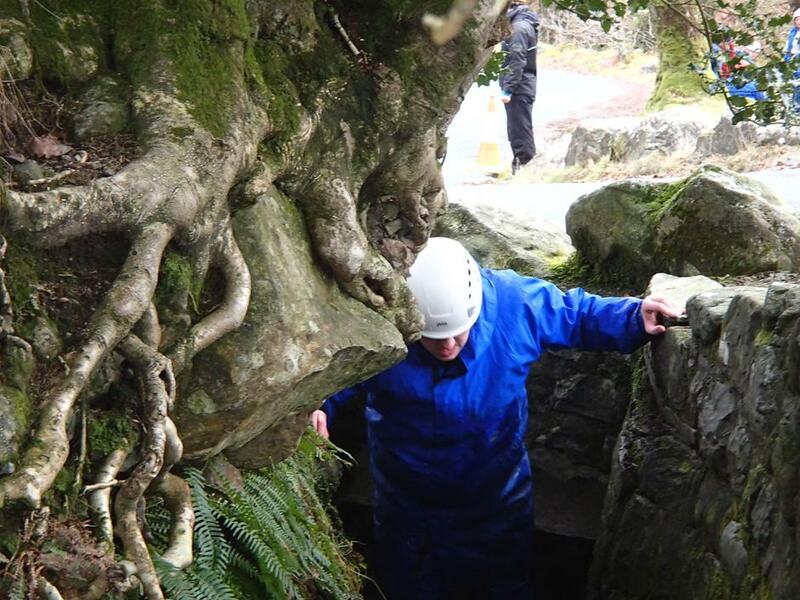 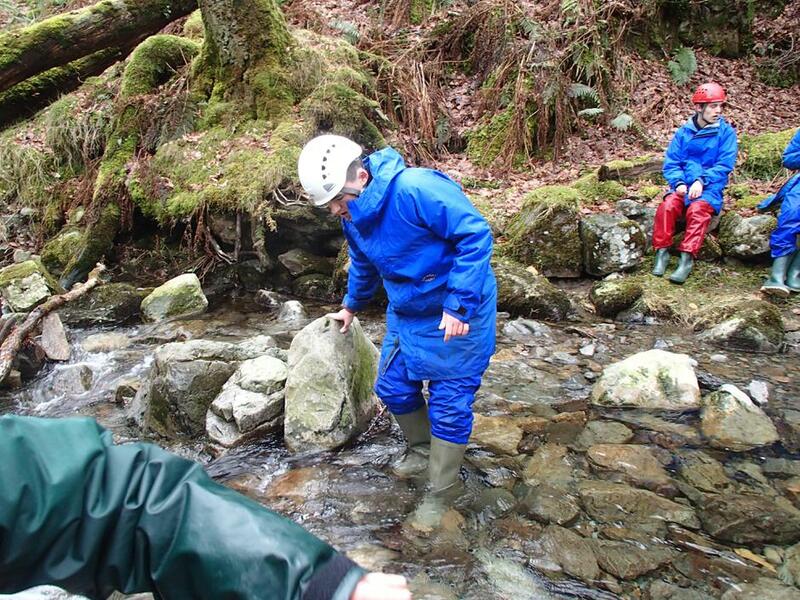 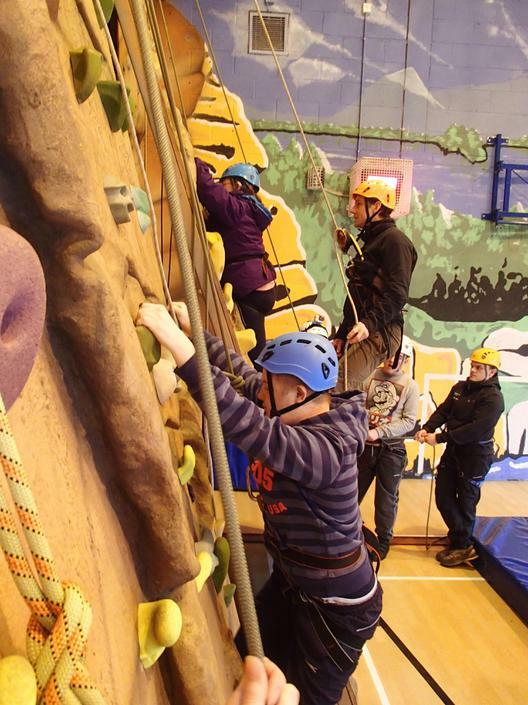 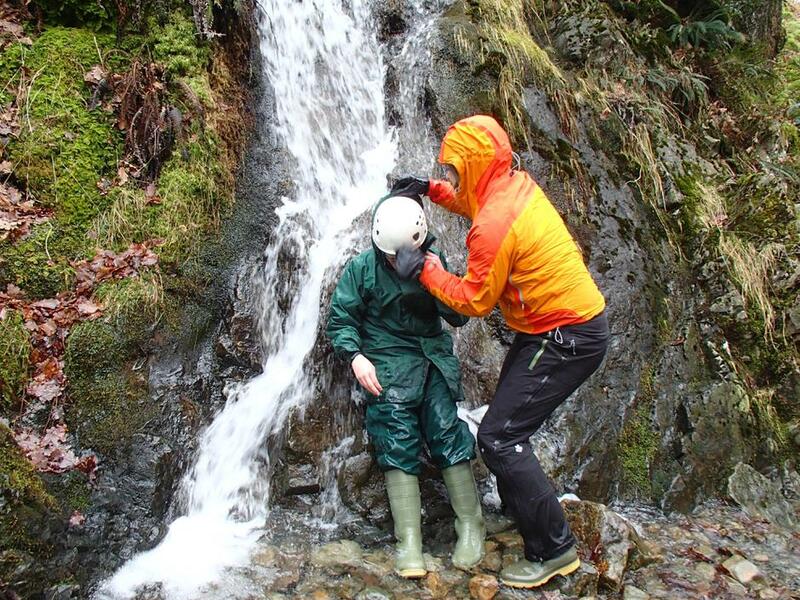 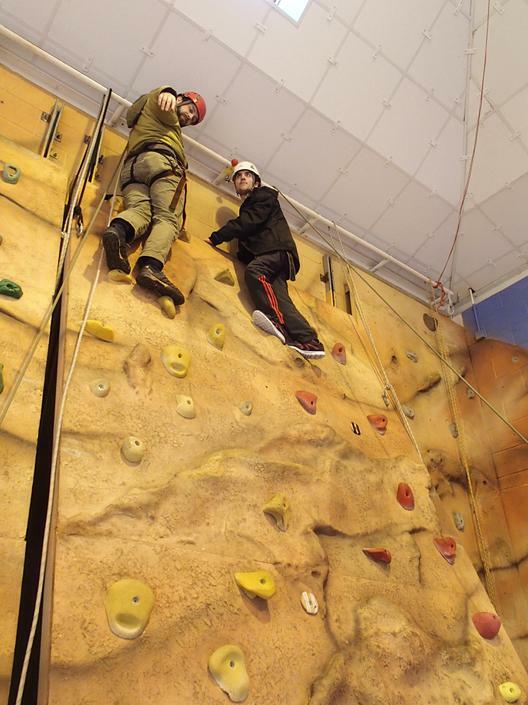 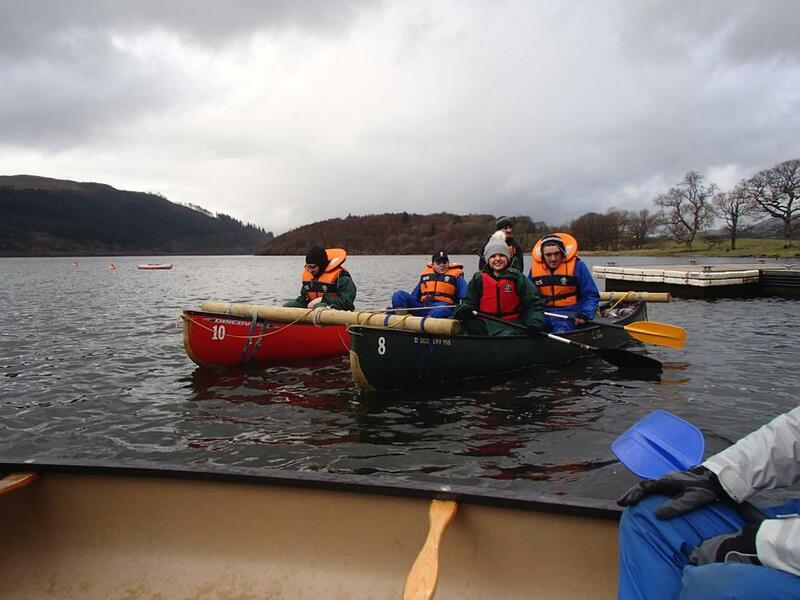 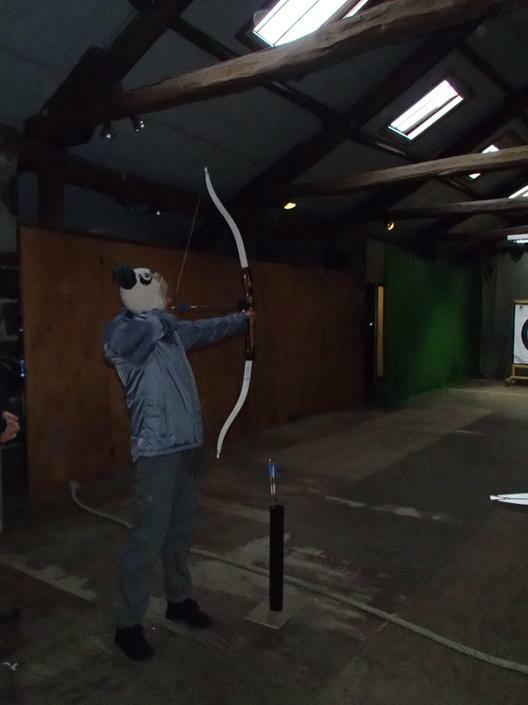 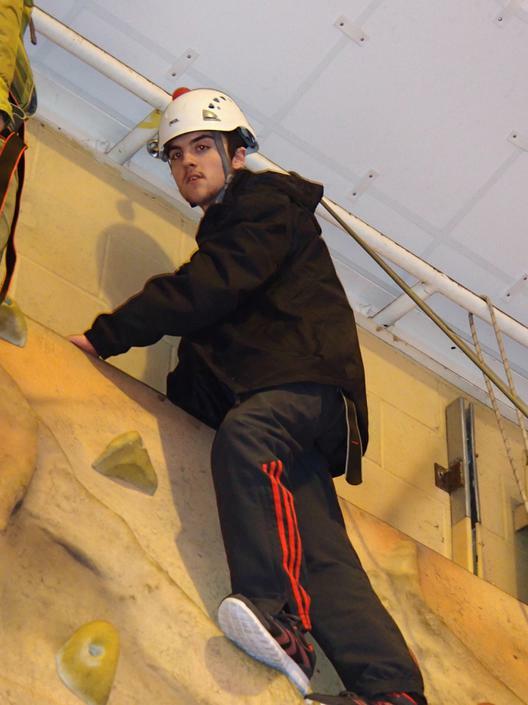 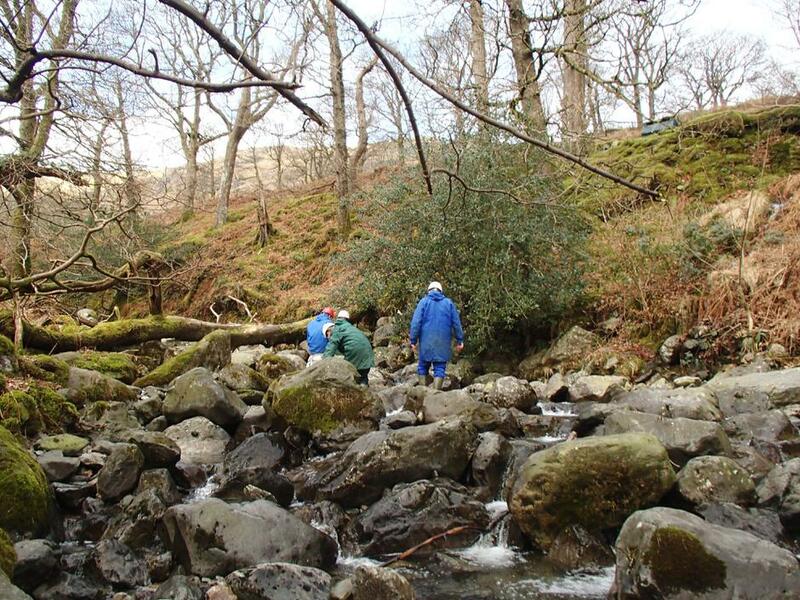 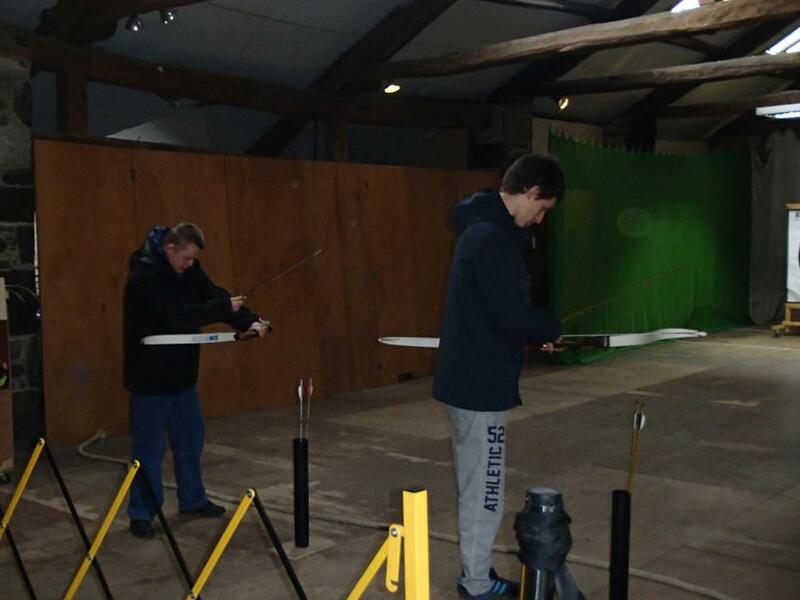 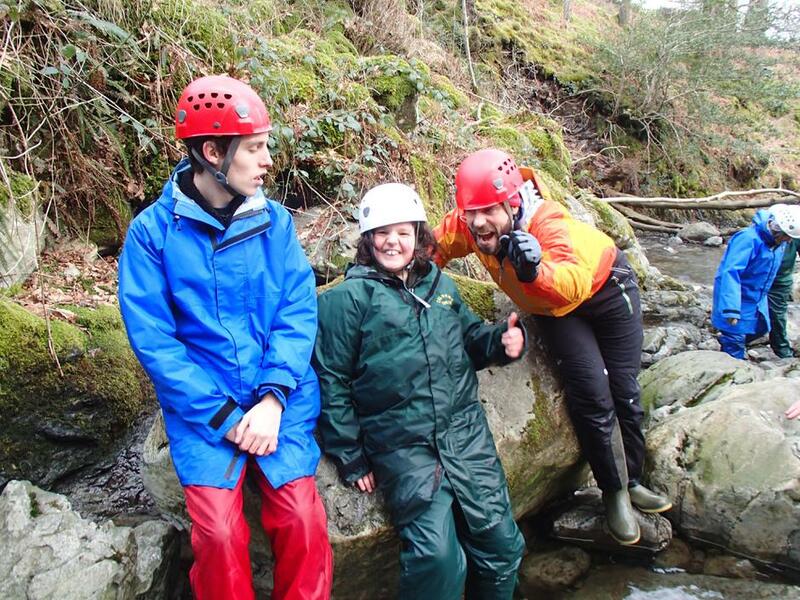 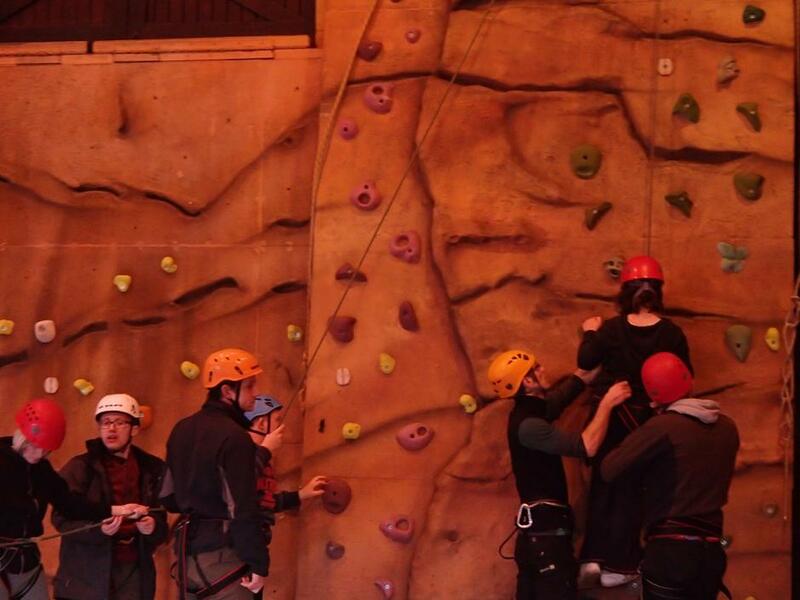 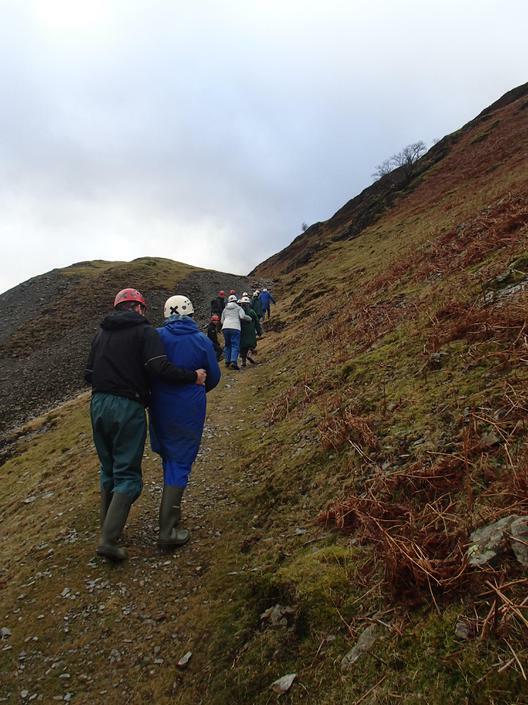 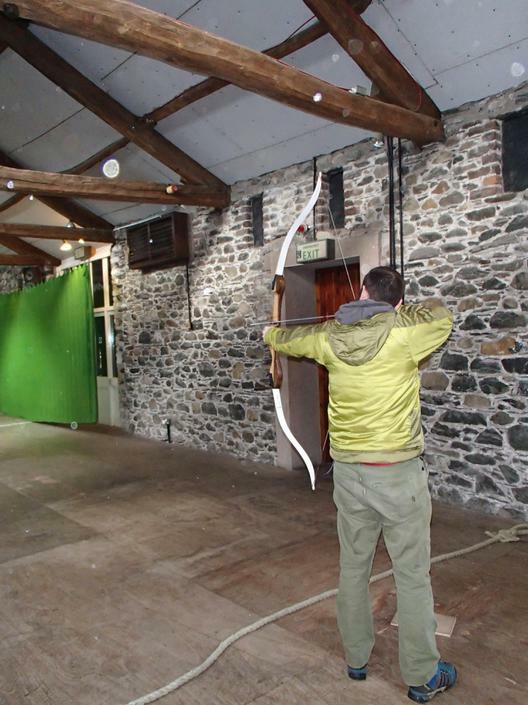 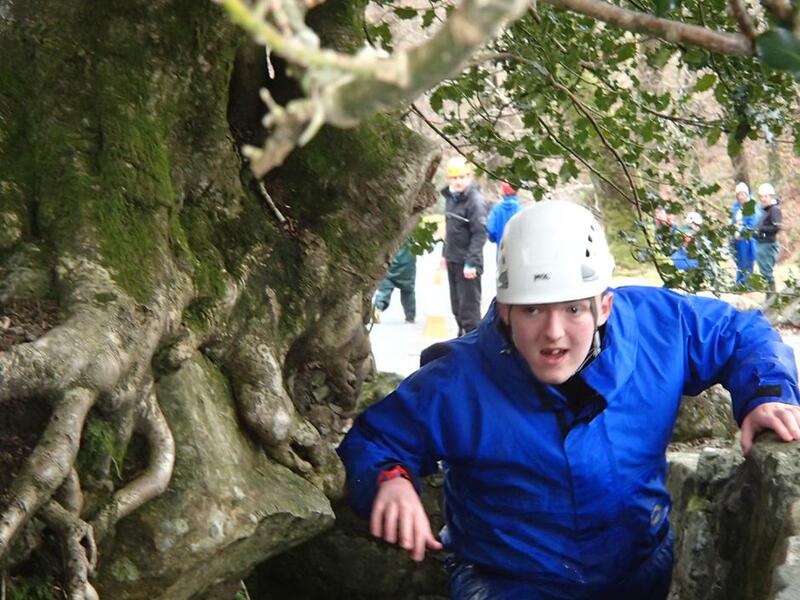 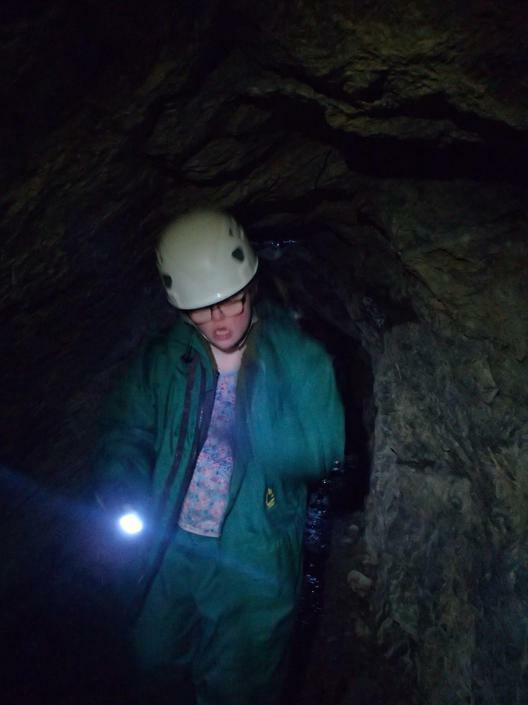 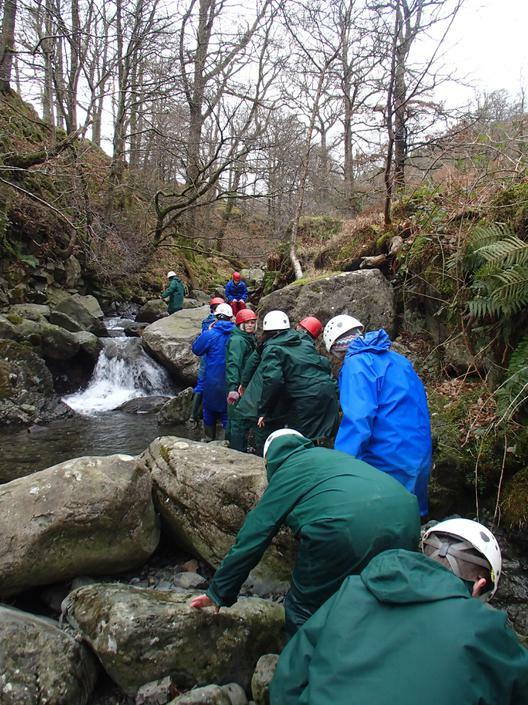 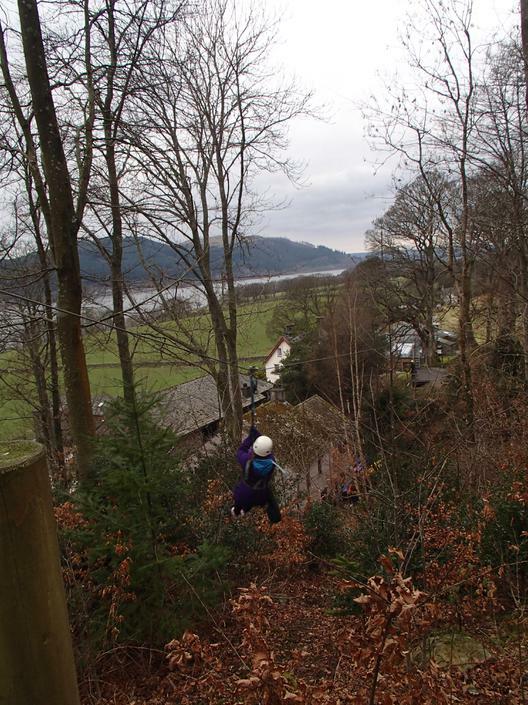 All students took part in mining; swimming; night walks; canoeing; rock climbing; ghyll scrambling; abseiling and archery. 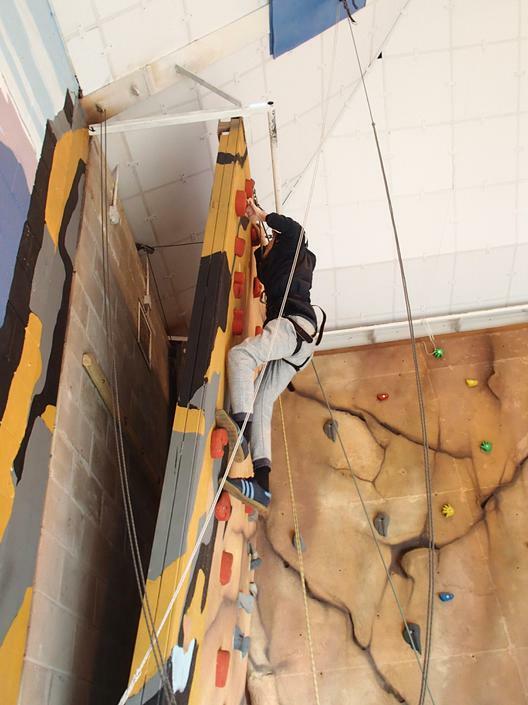 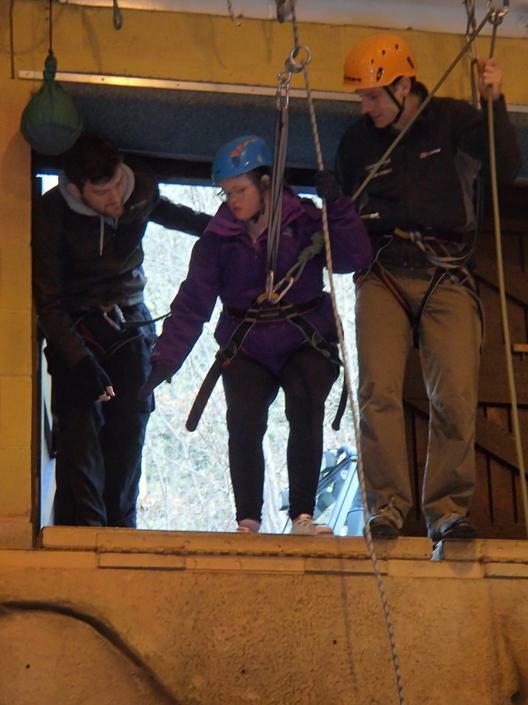 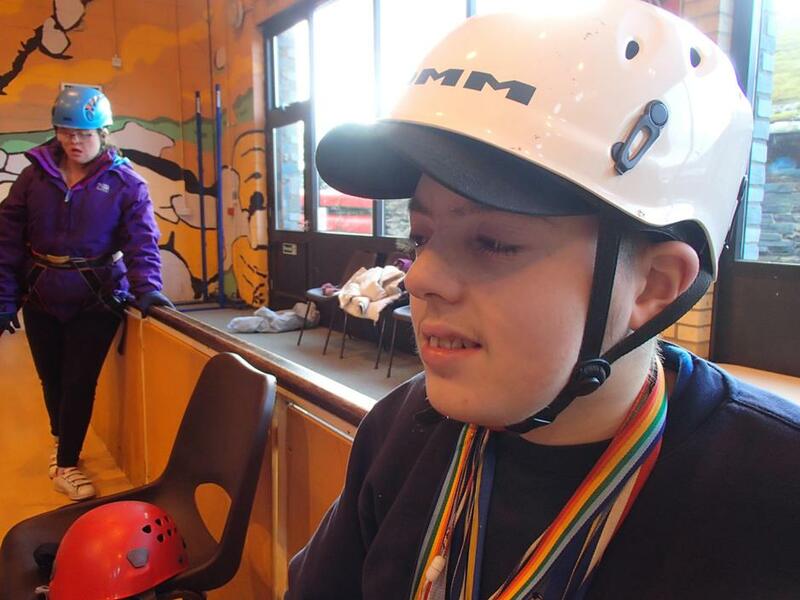 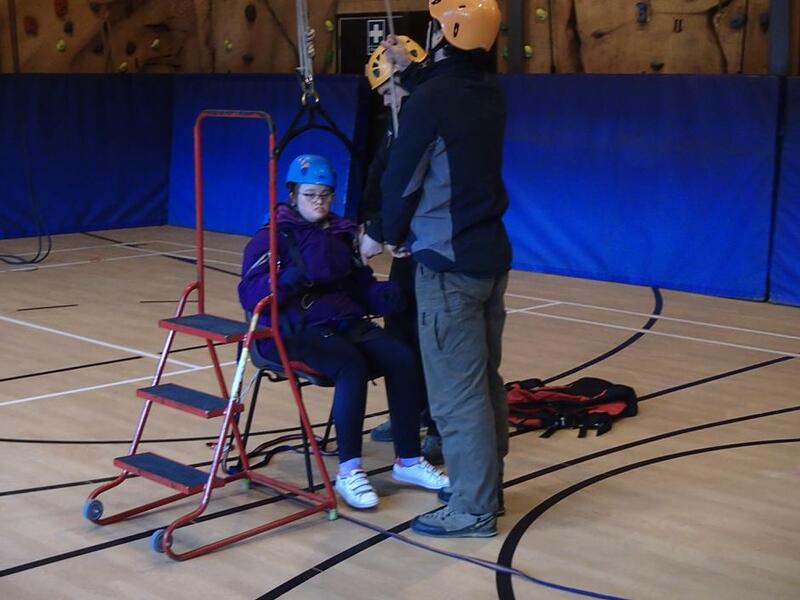 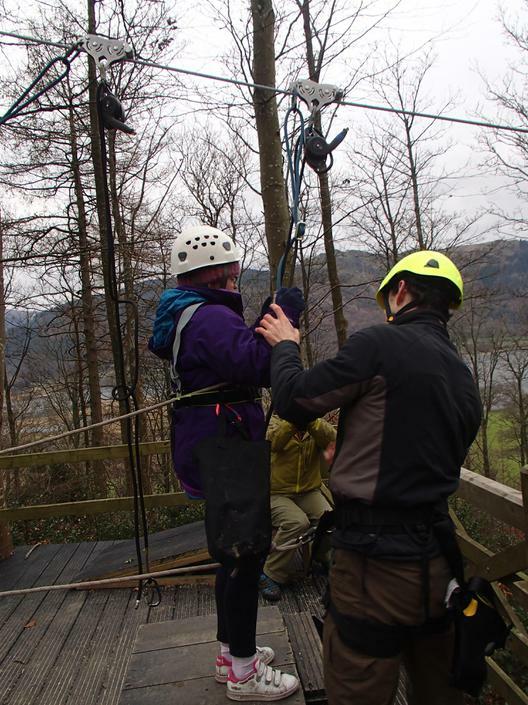 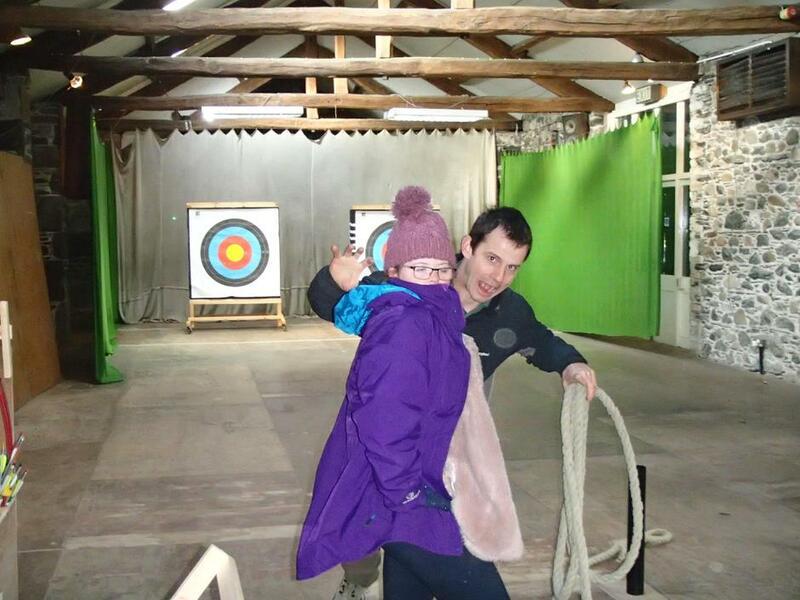 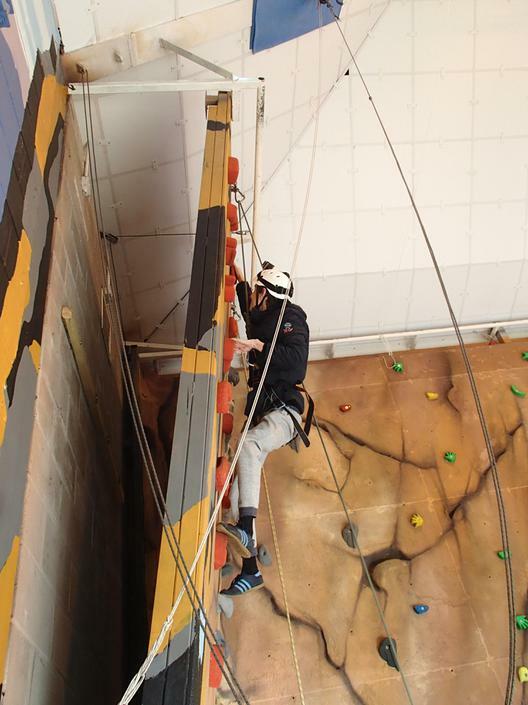 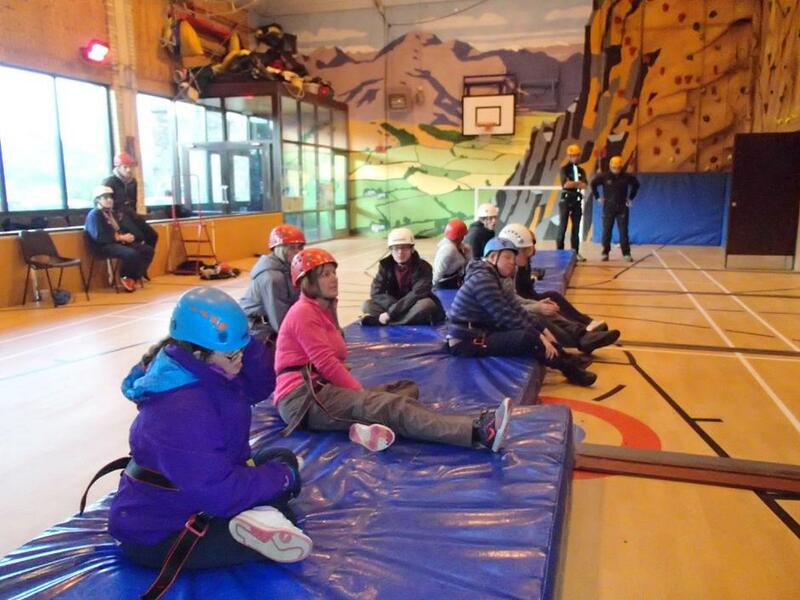 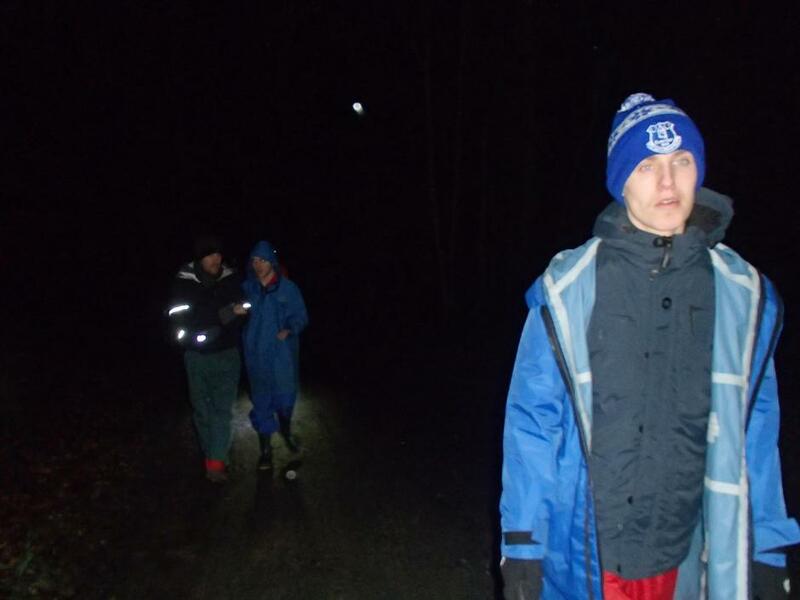 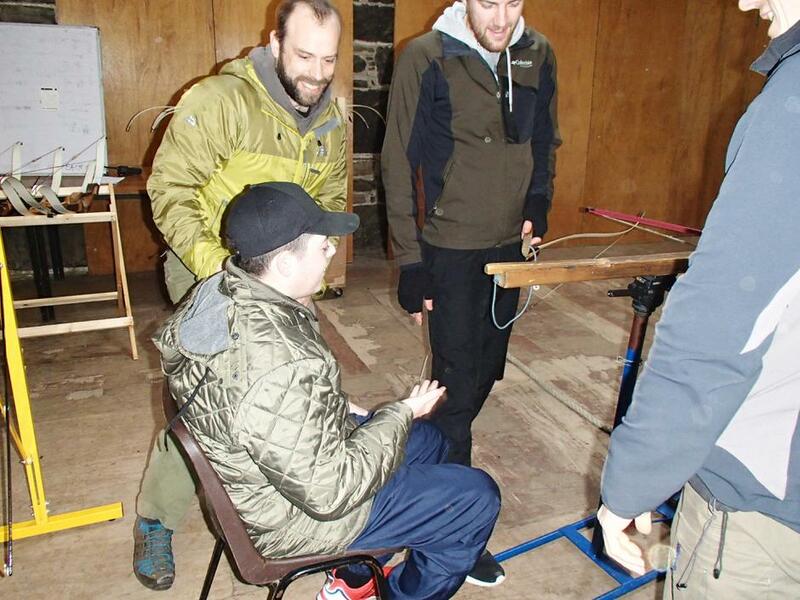 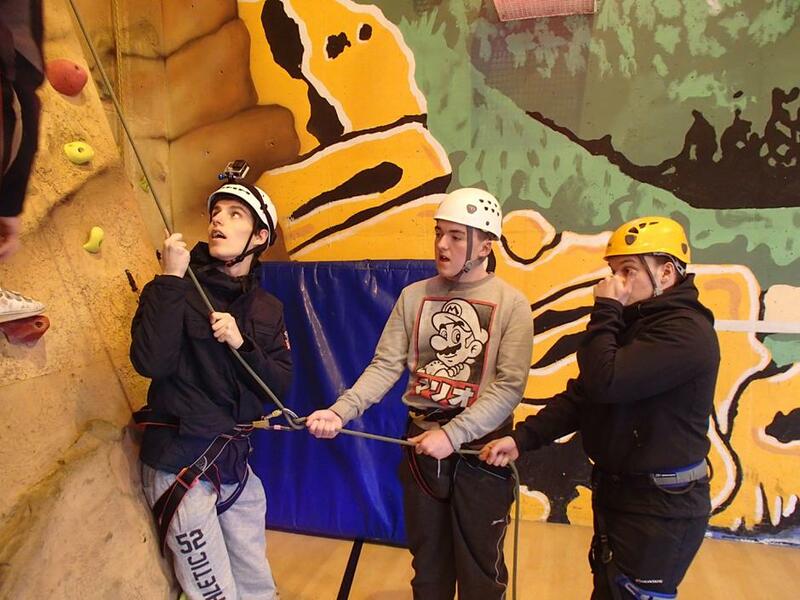 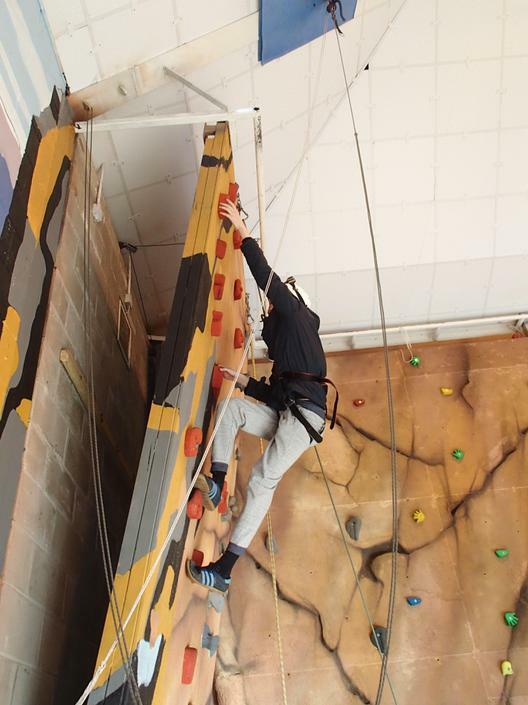 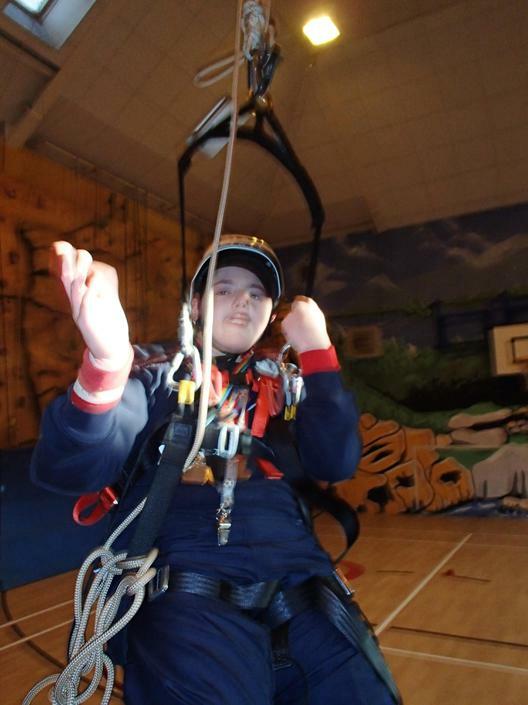 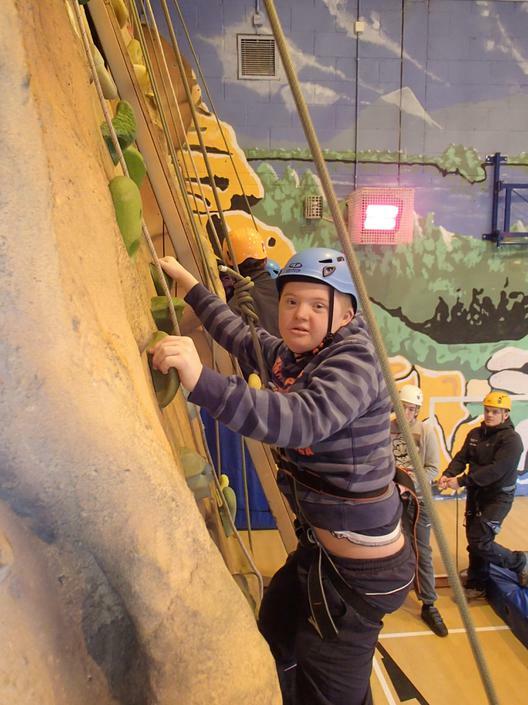 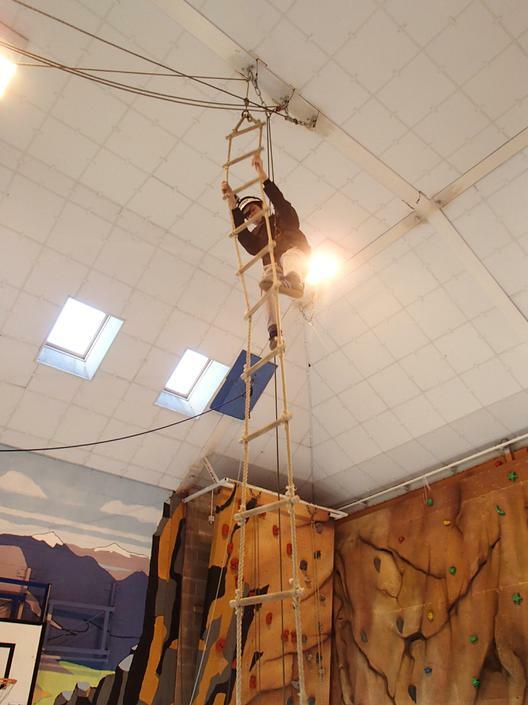 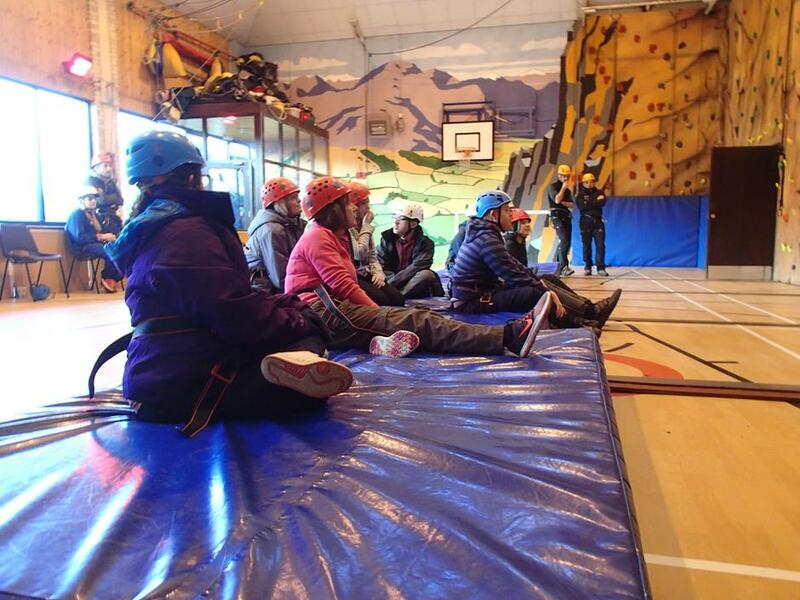 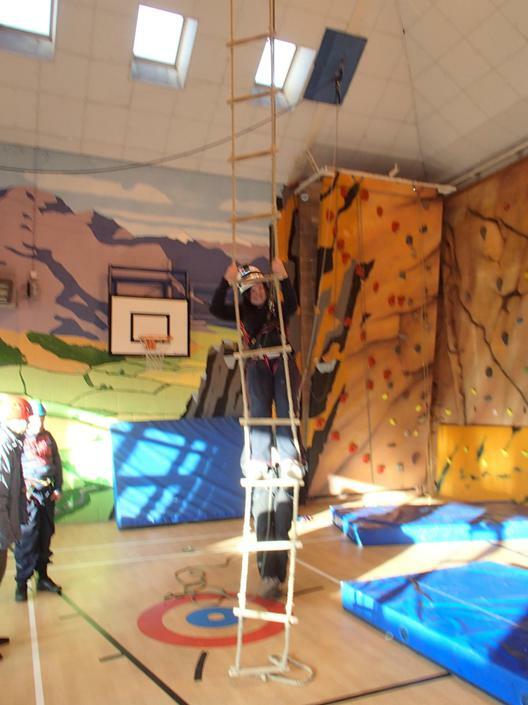 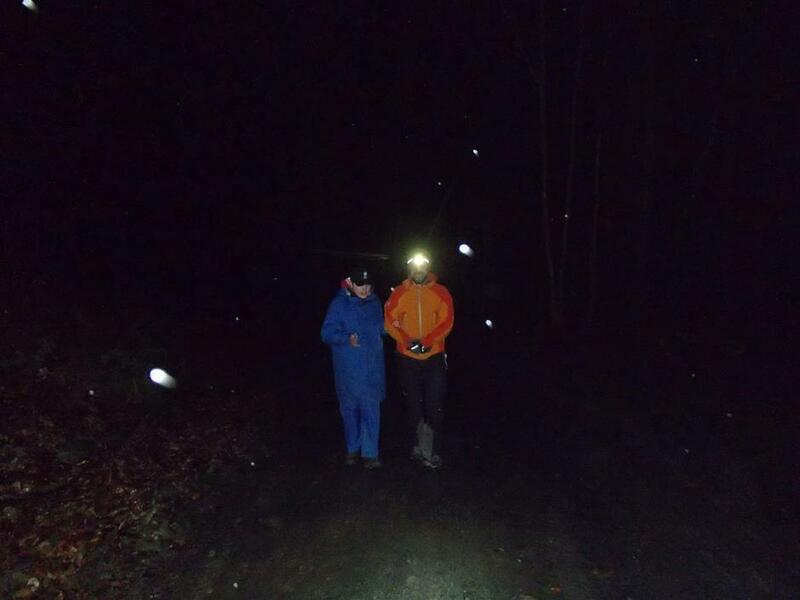 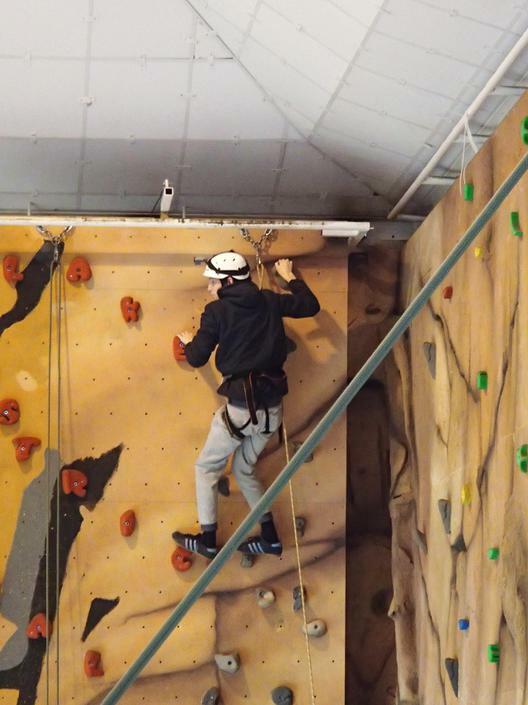 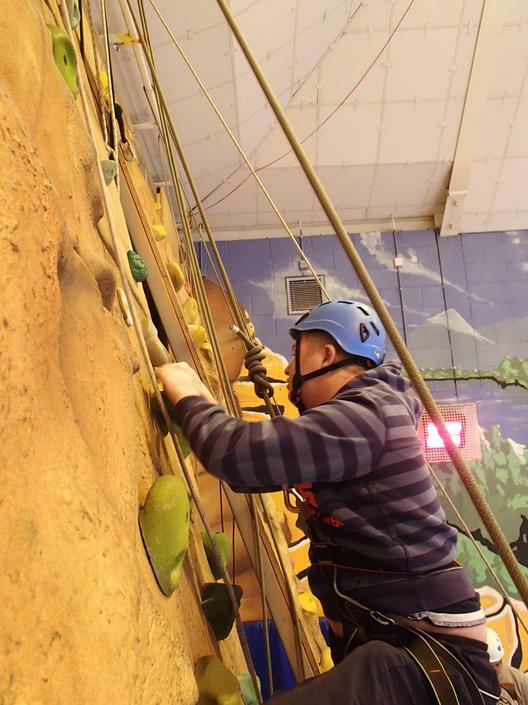 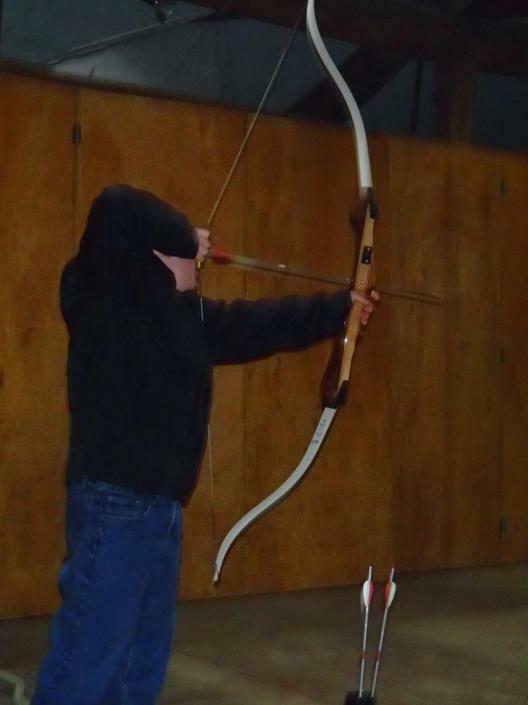 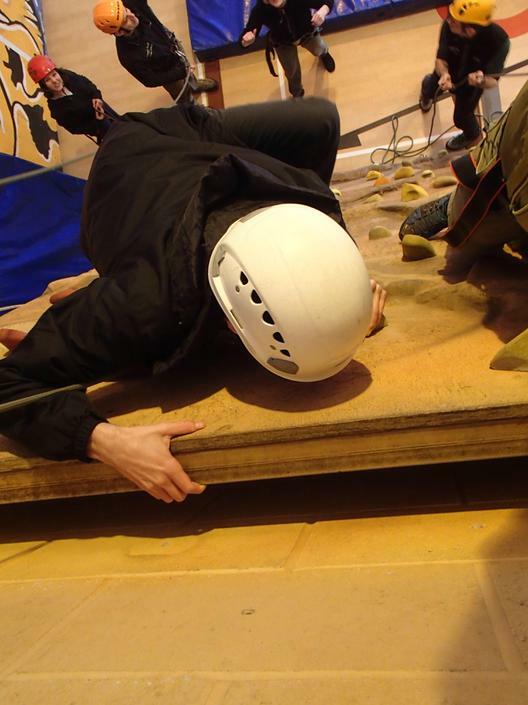 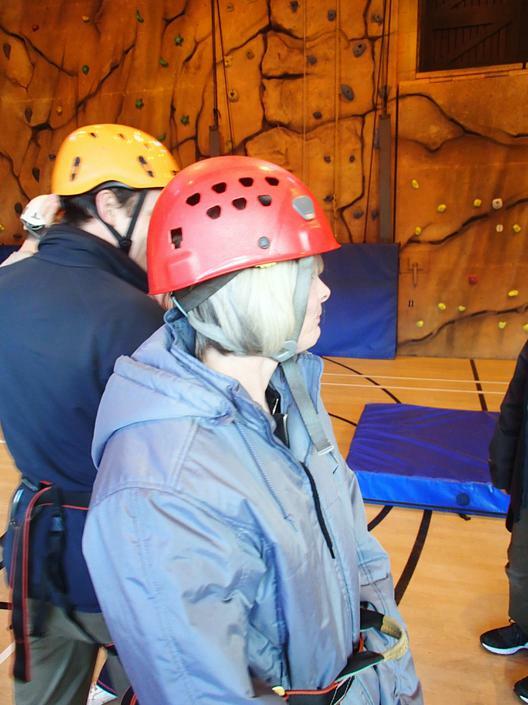 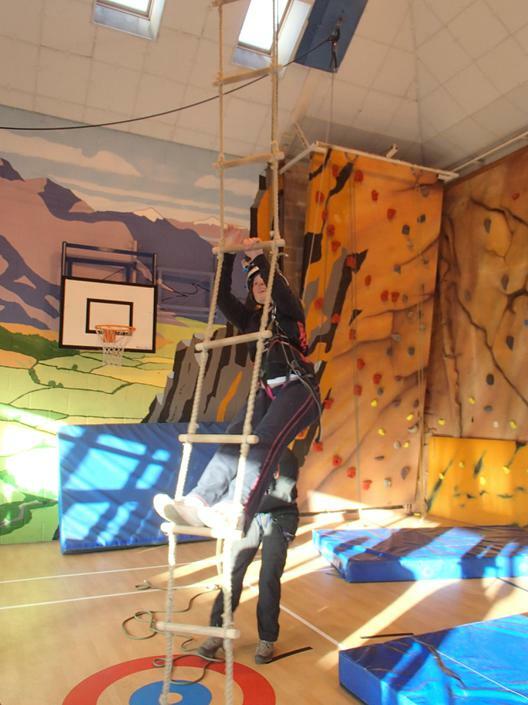 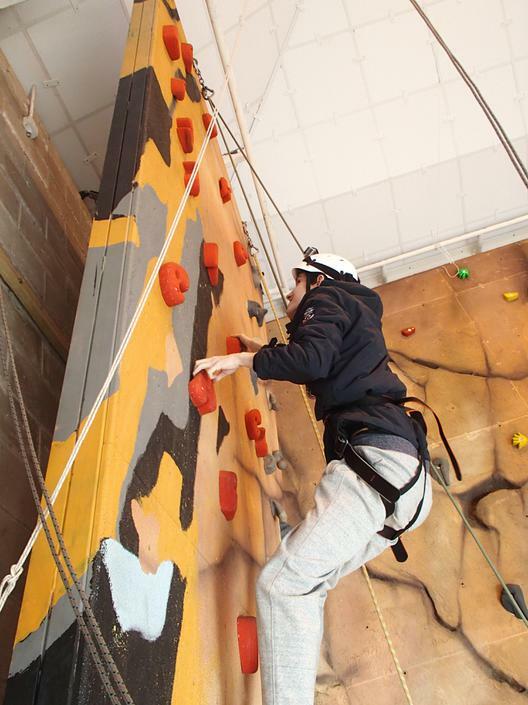 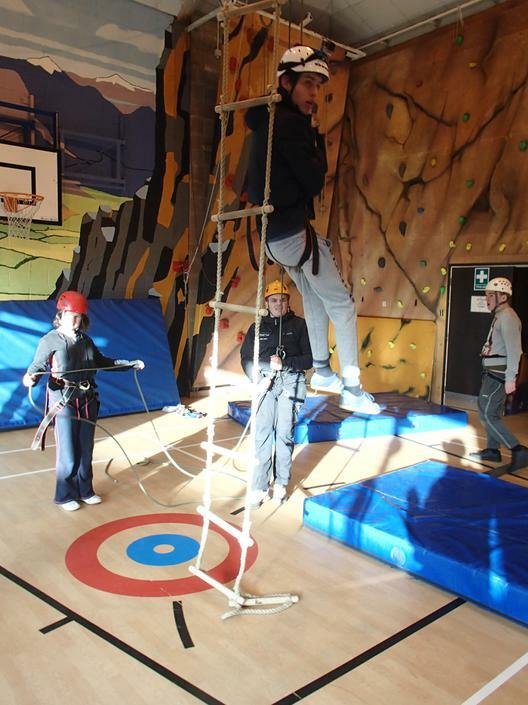 Everyone had an amazing time and challenged themselves to complete the adventurous activities. 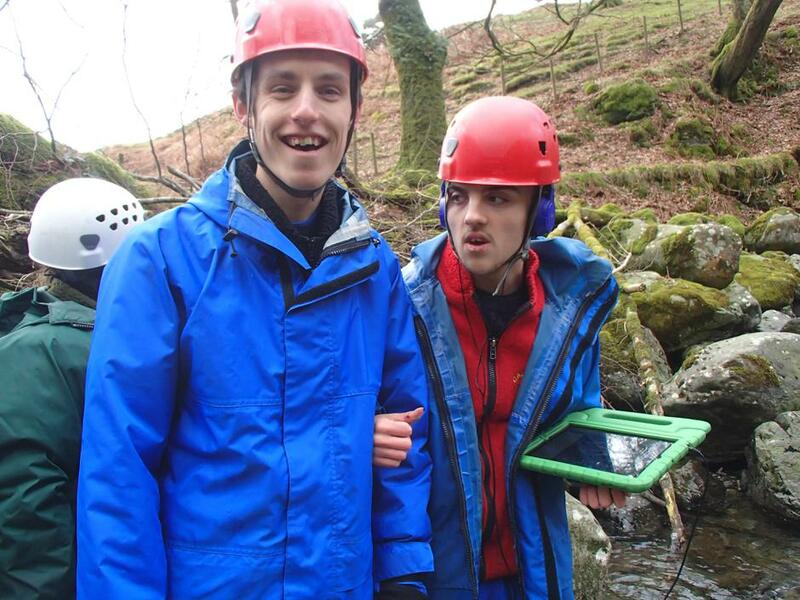 We are very proud of their achievements.